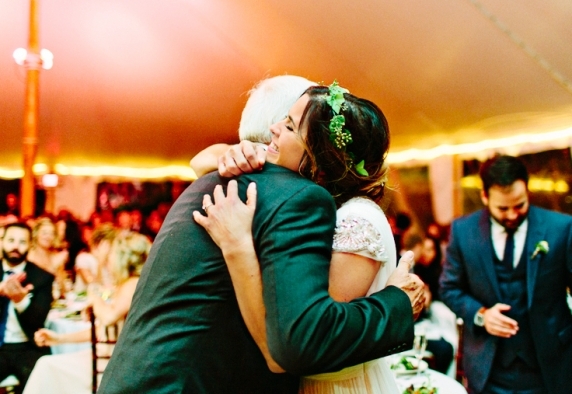 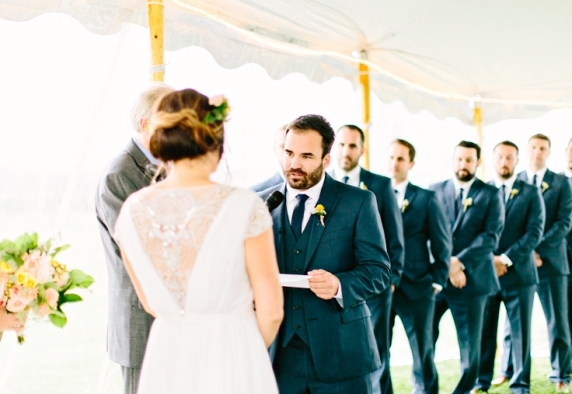 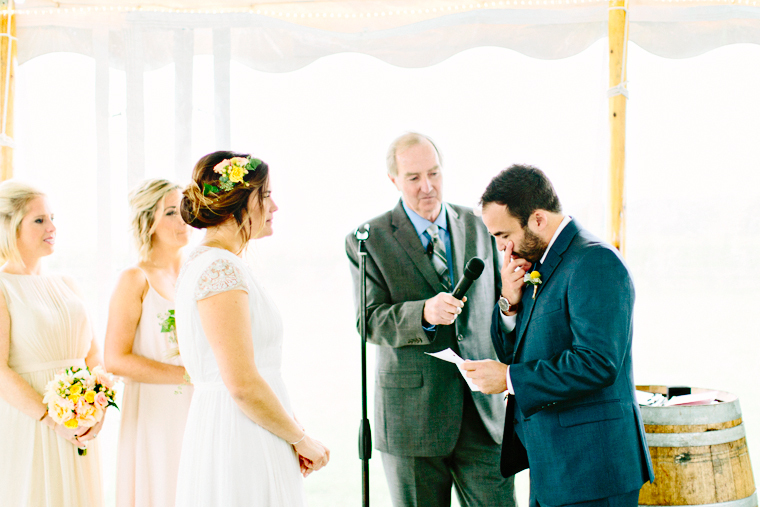 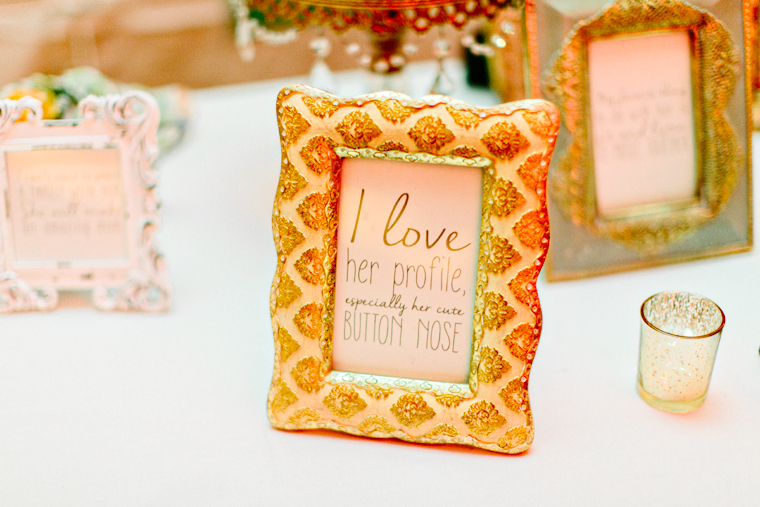 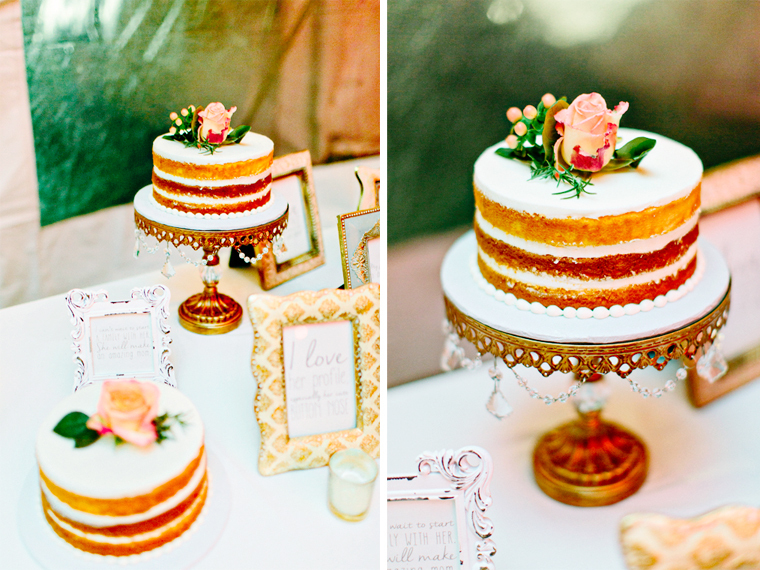 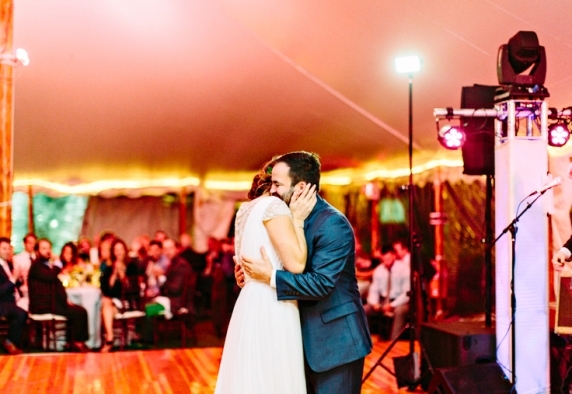 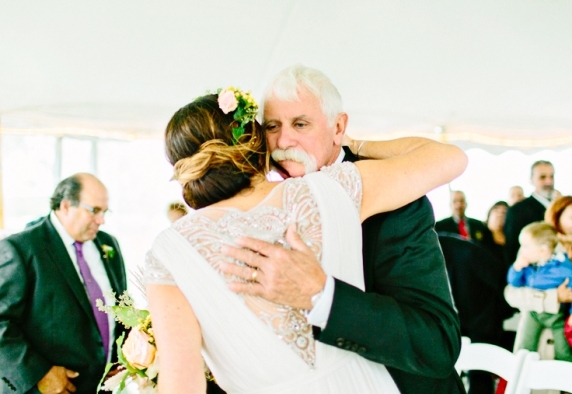 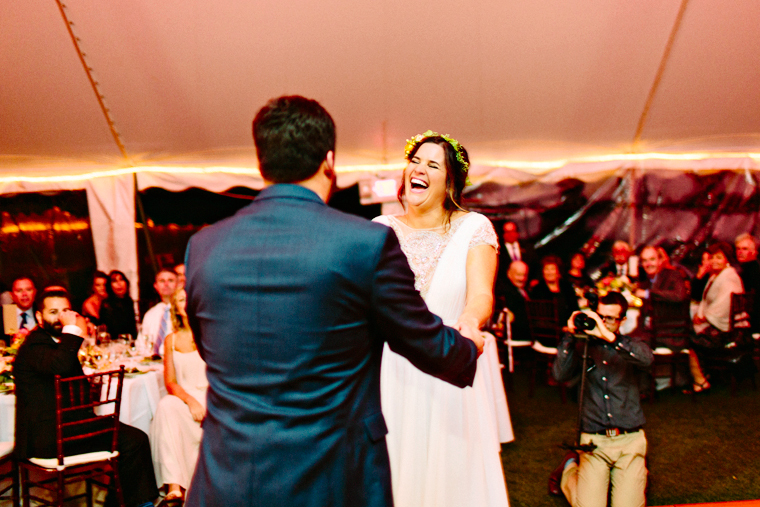 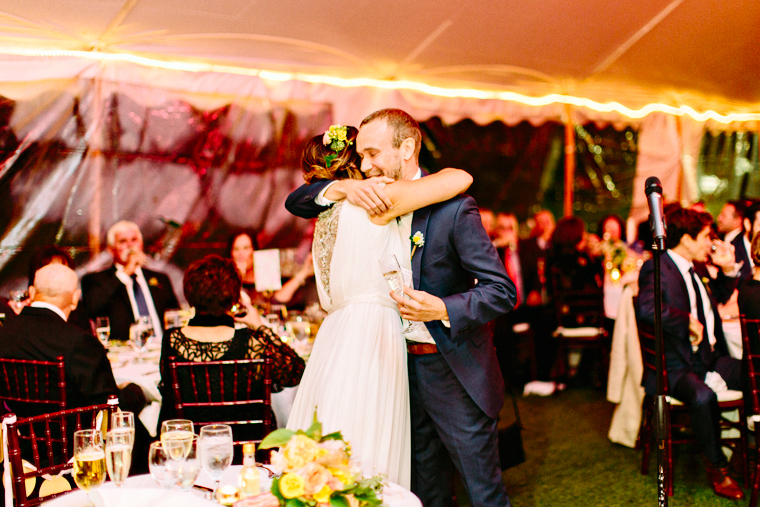 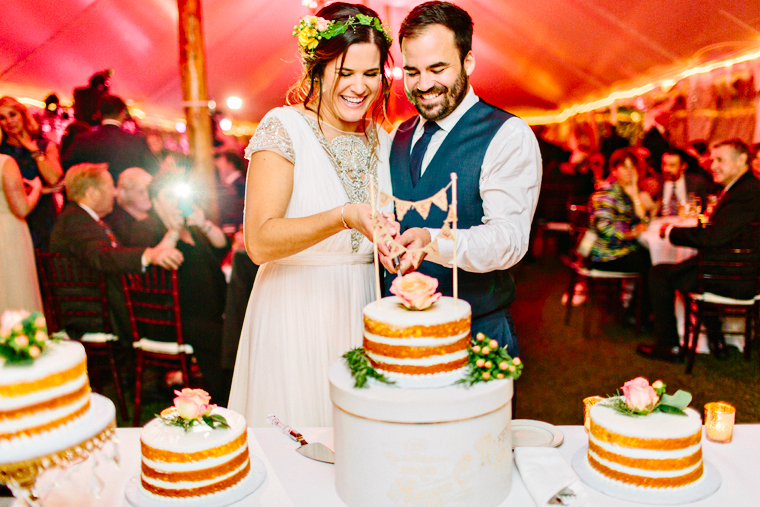 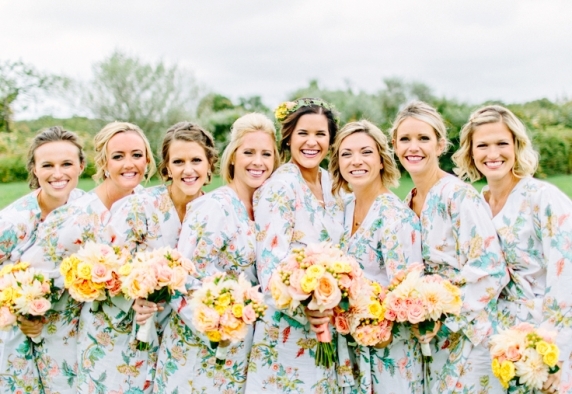 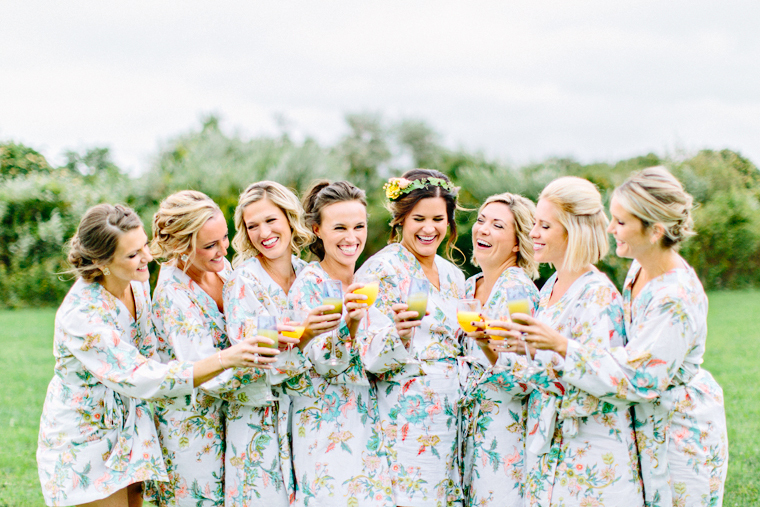 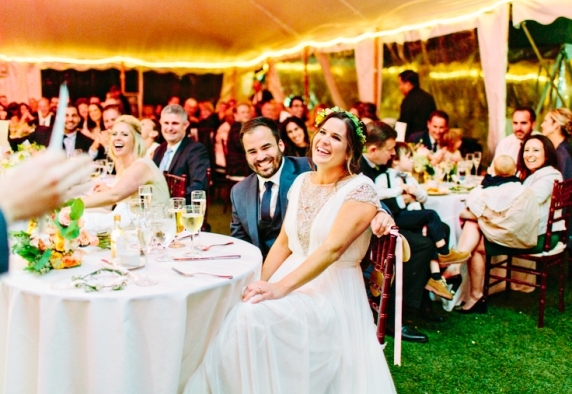 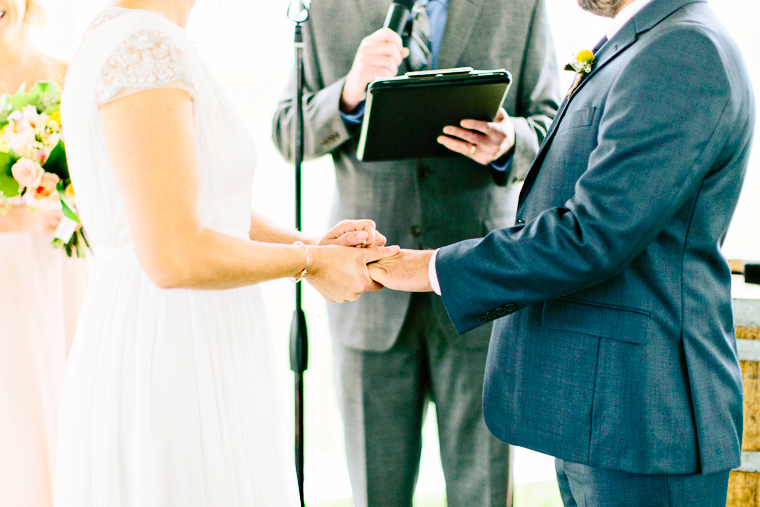 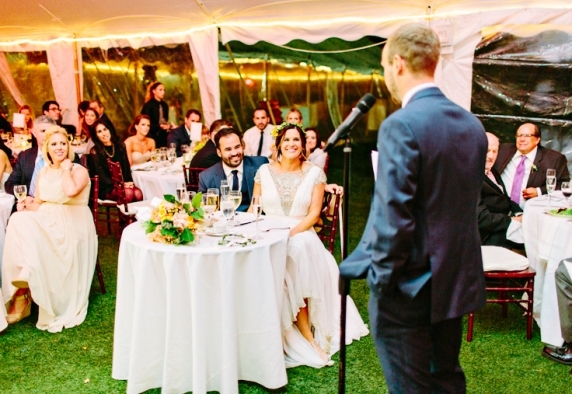 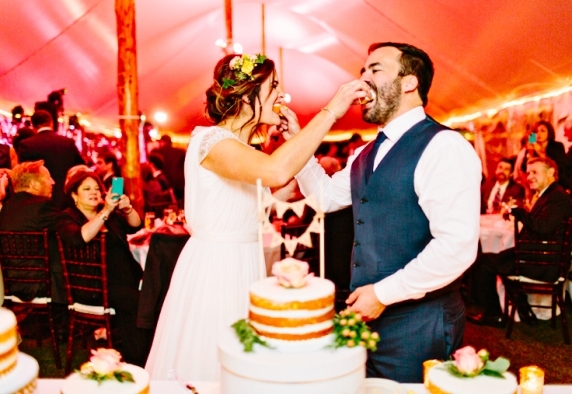 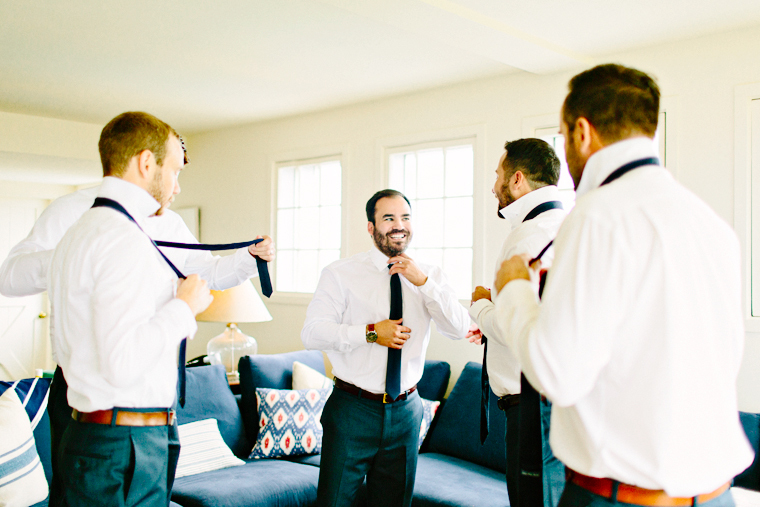 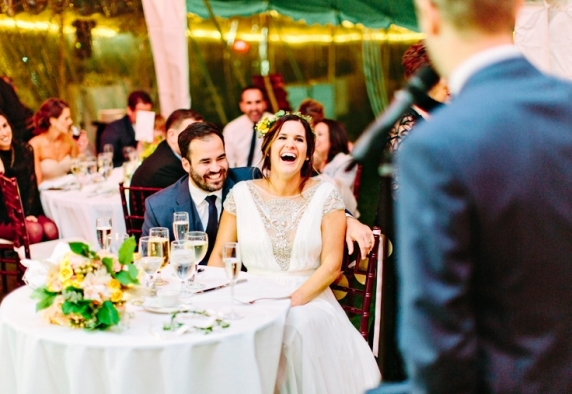 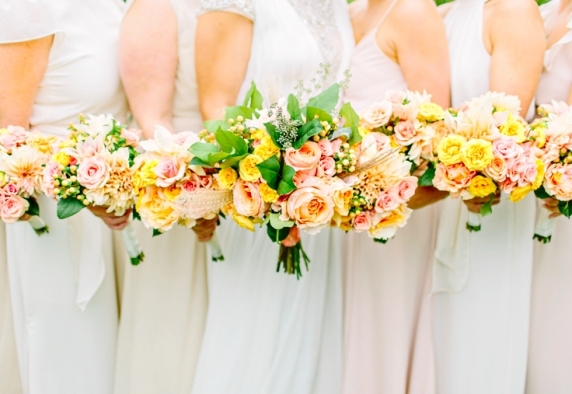 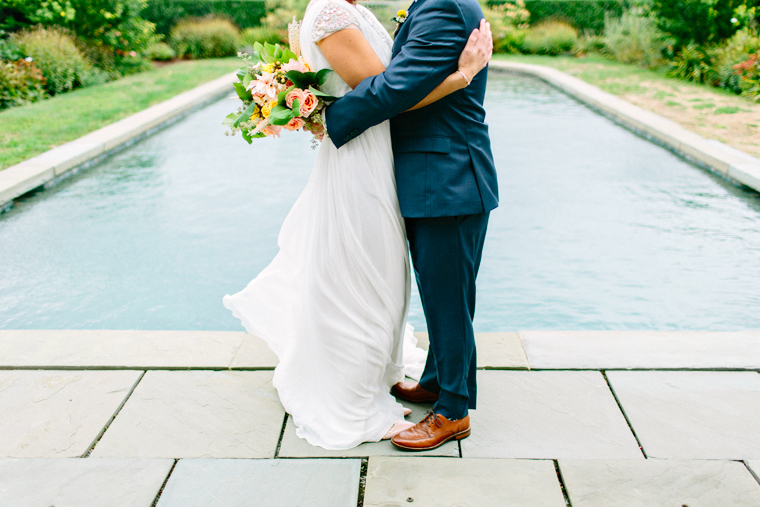 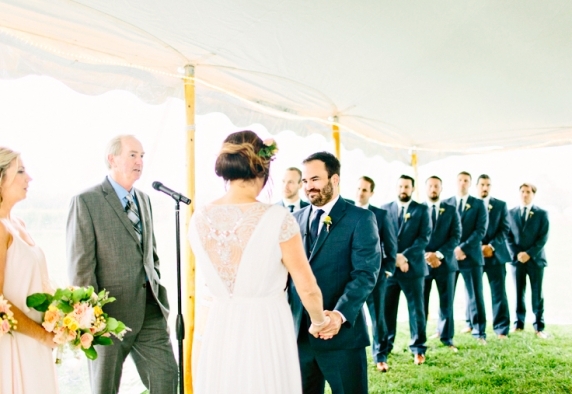 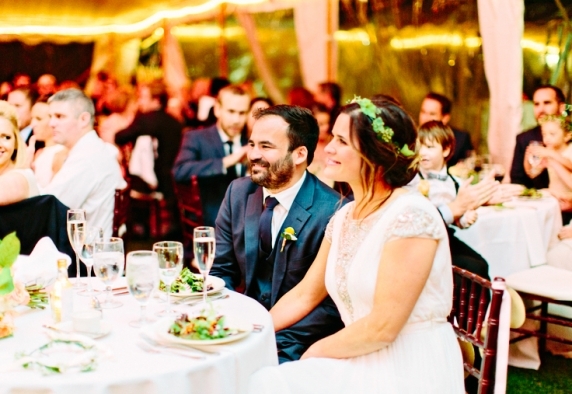 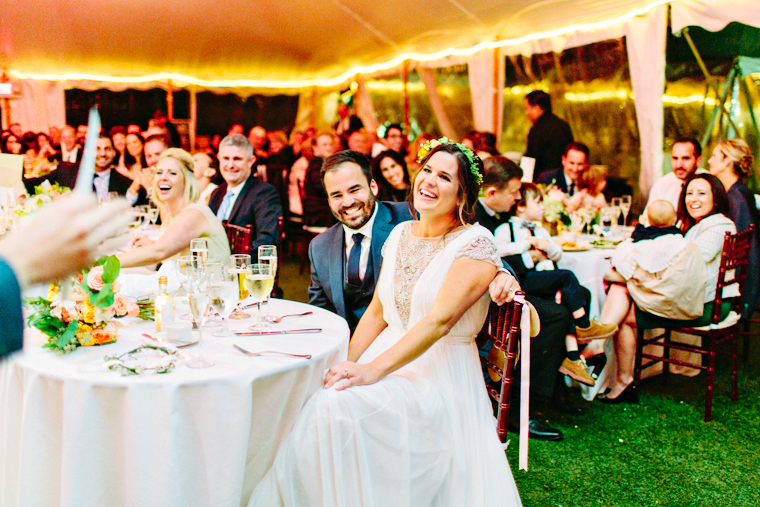 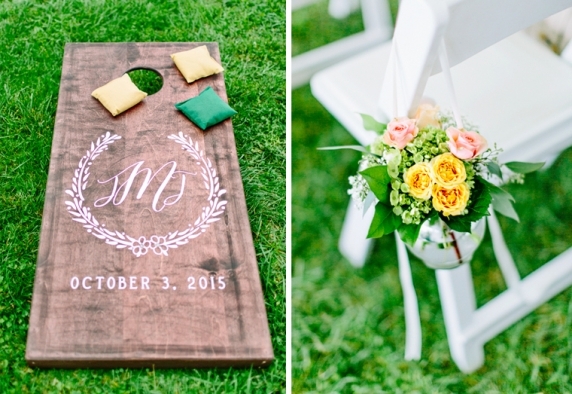 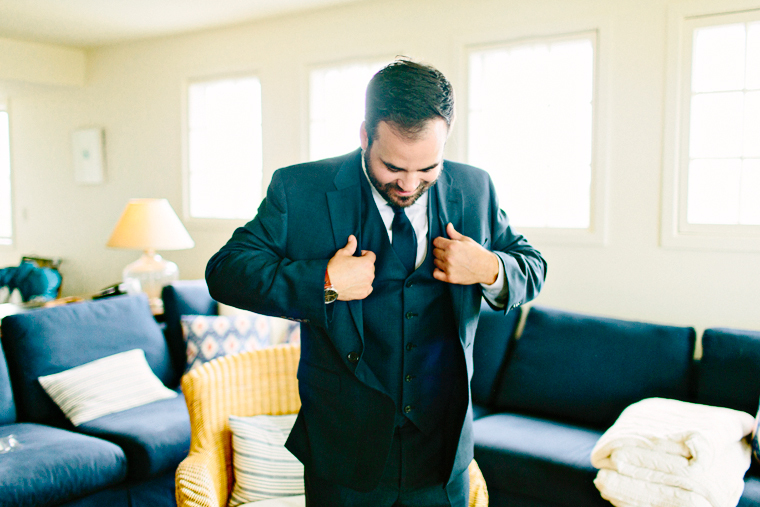 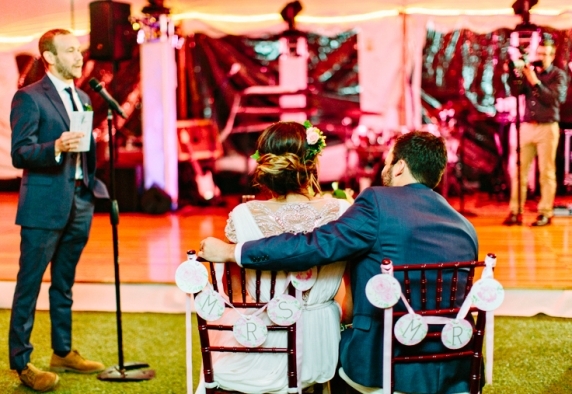 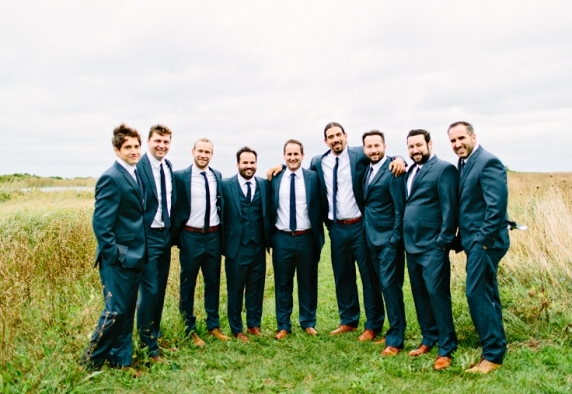 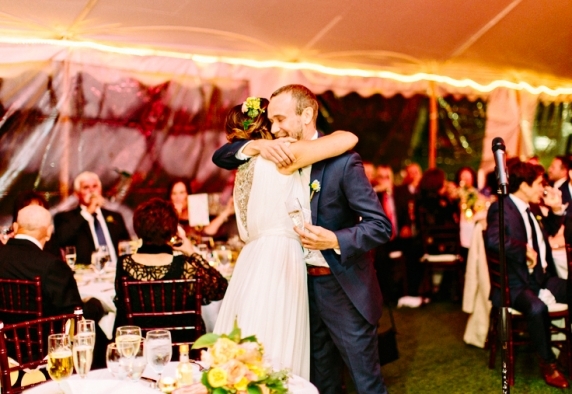 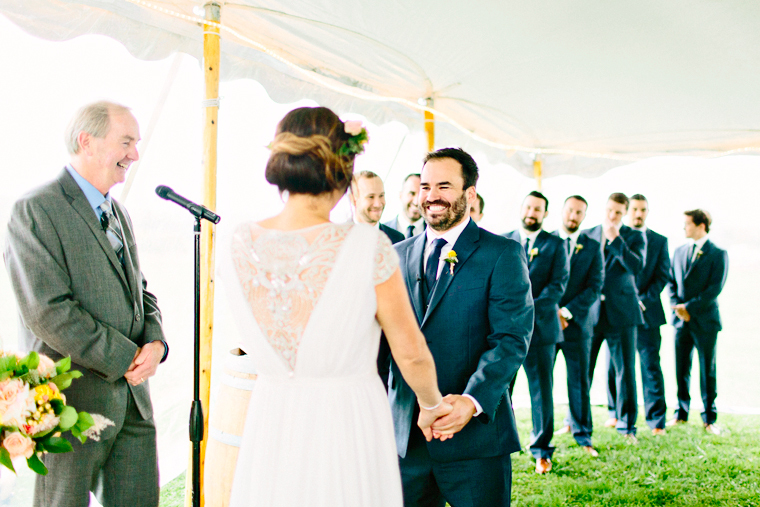 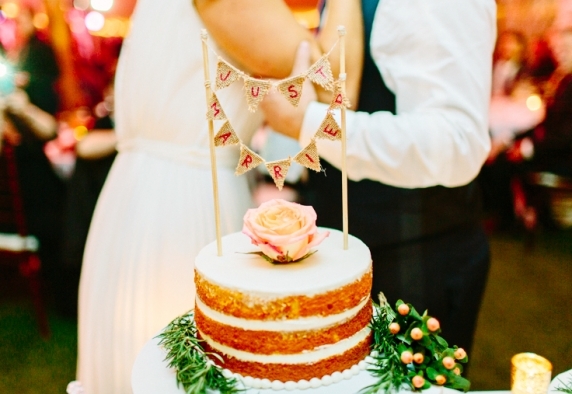 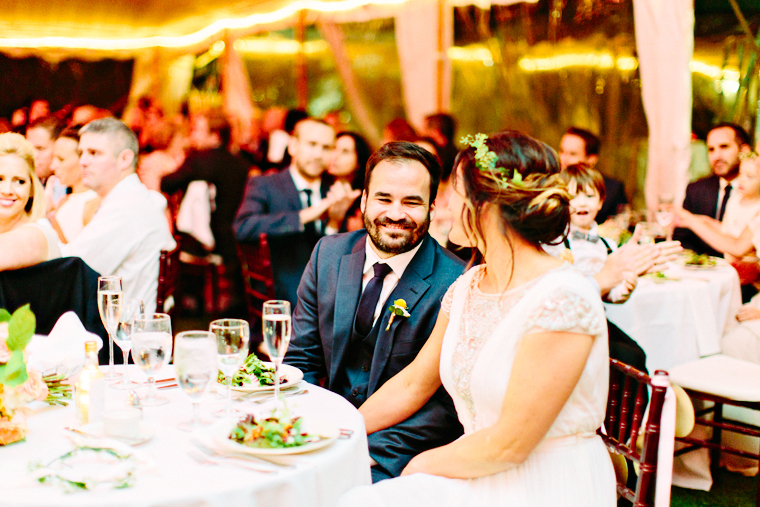 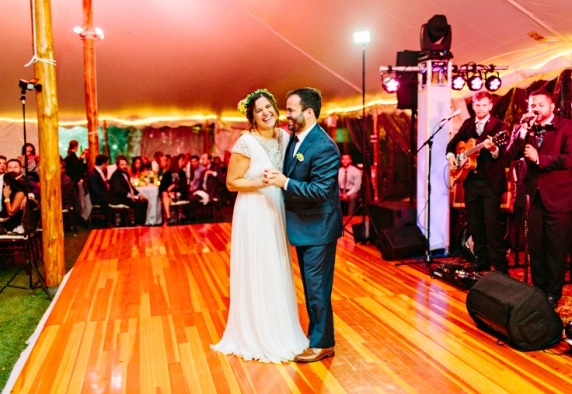 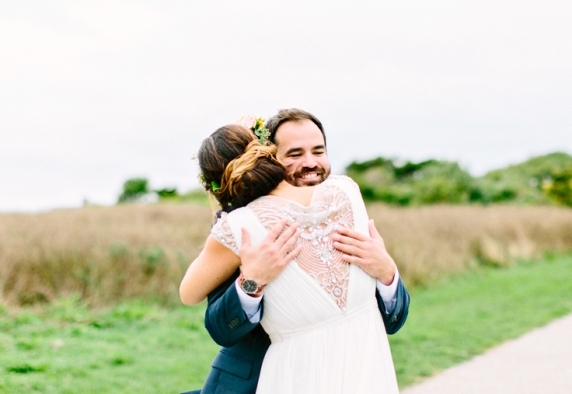 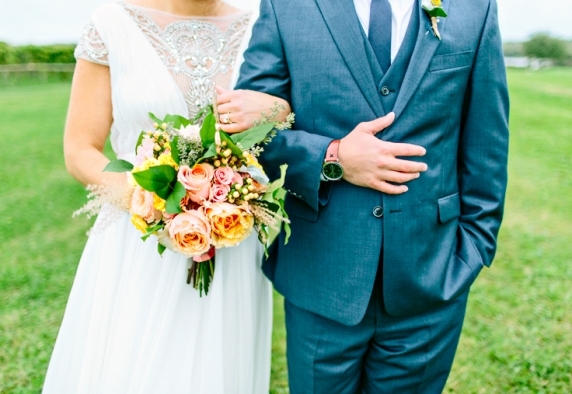 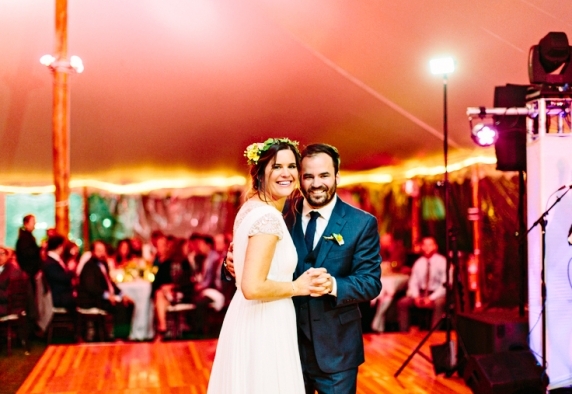 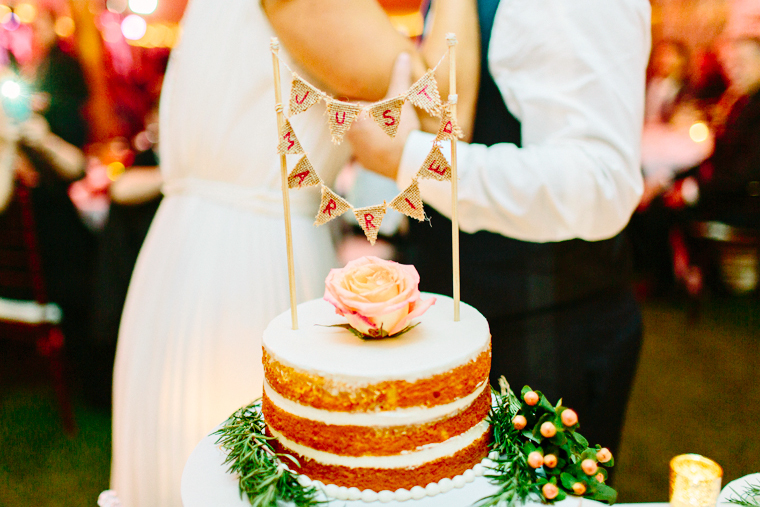 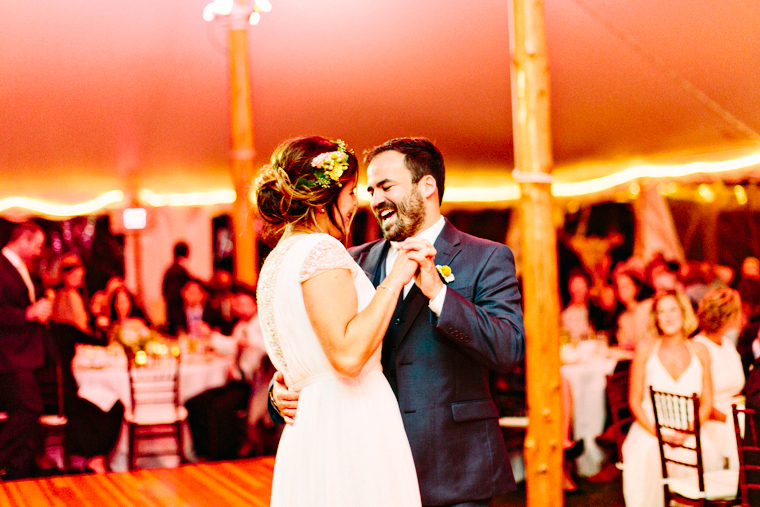 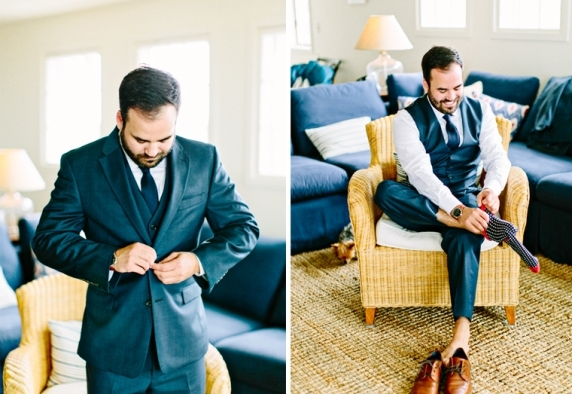 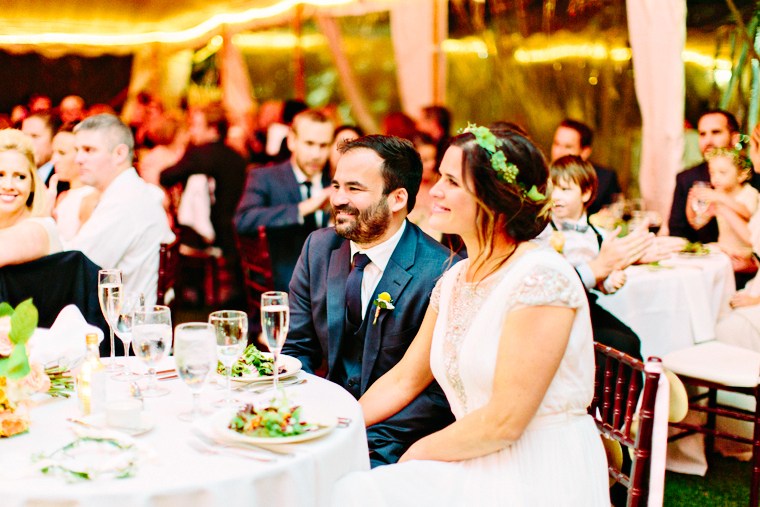 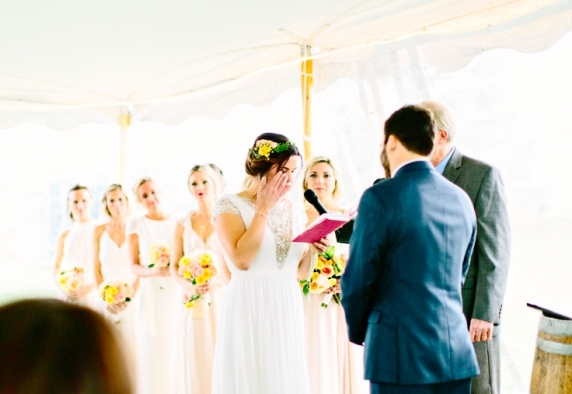 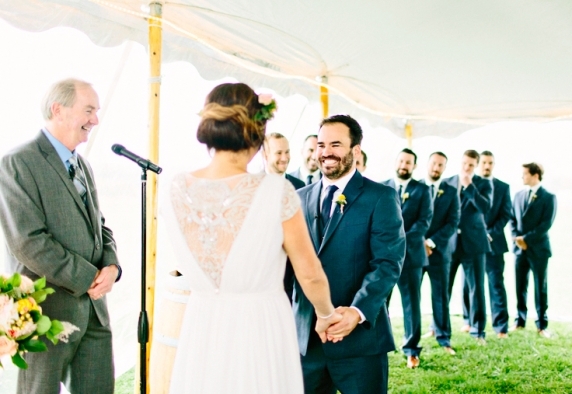 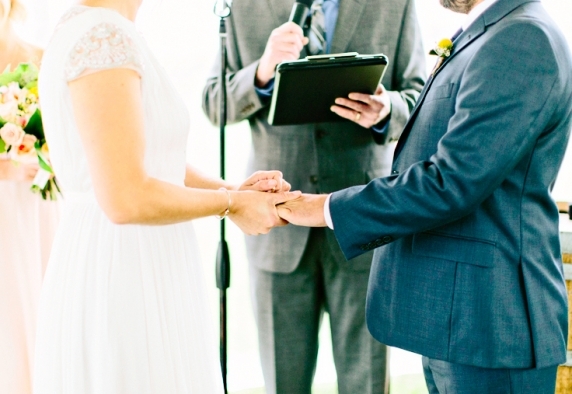 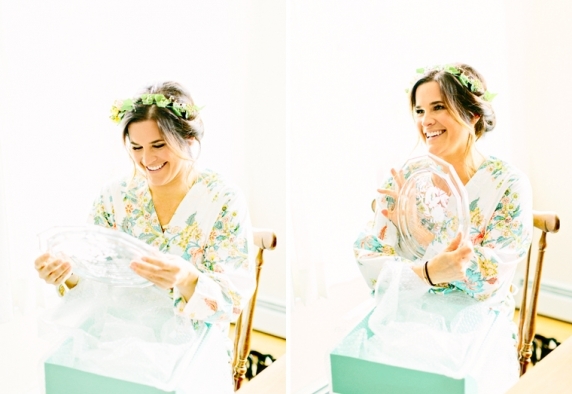 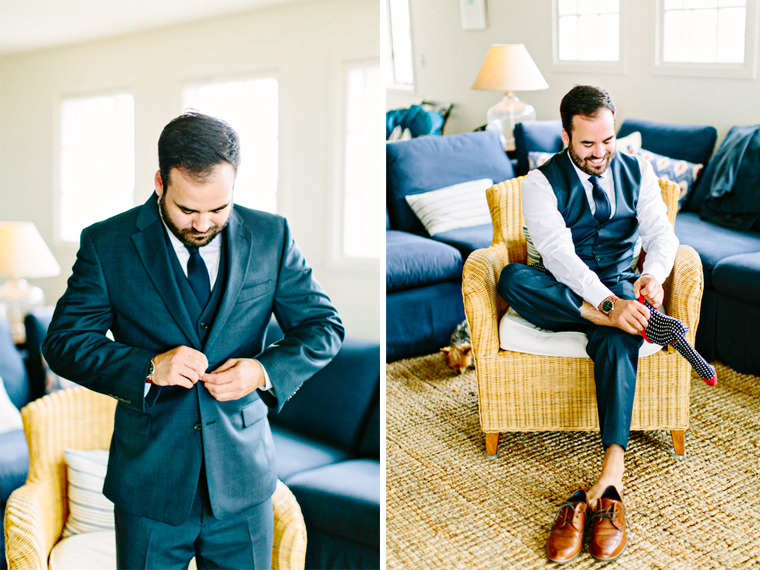 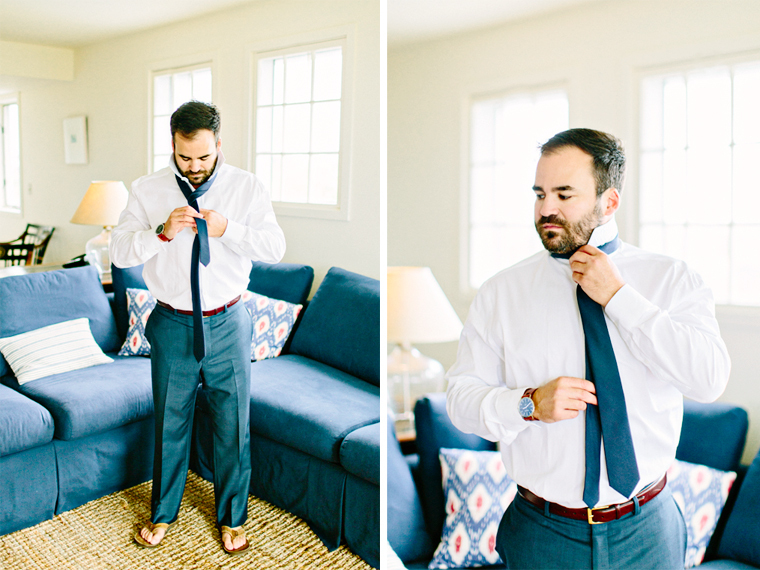 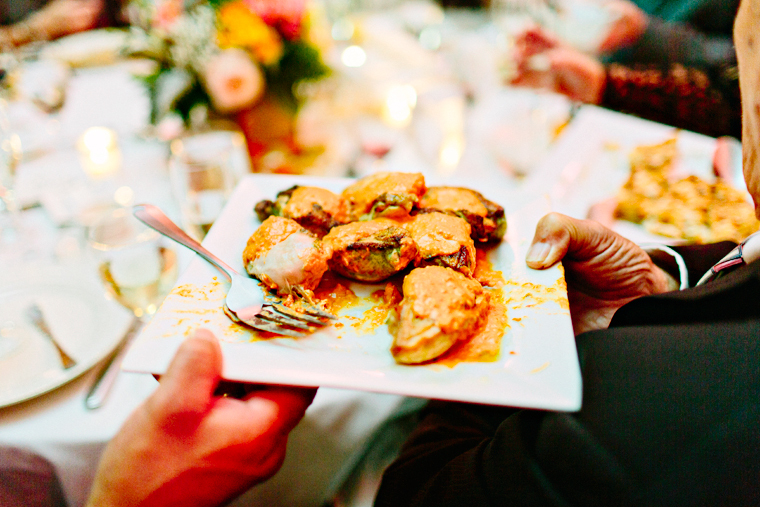 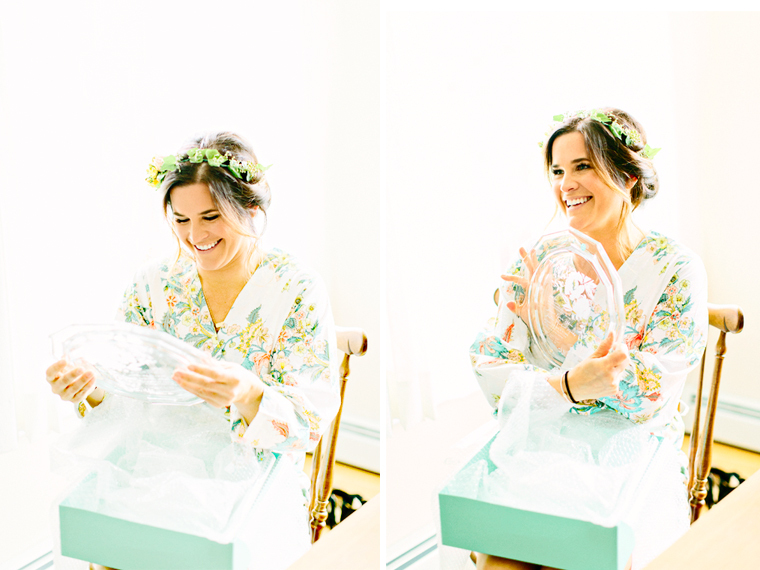 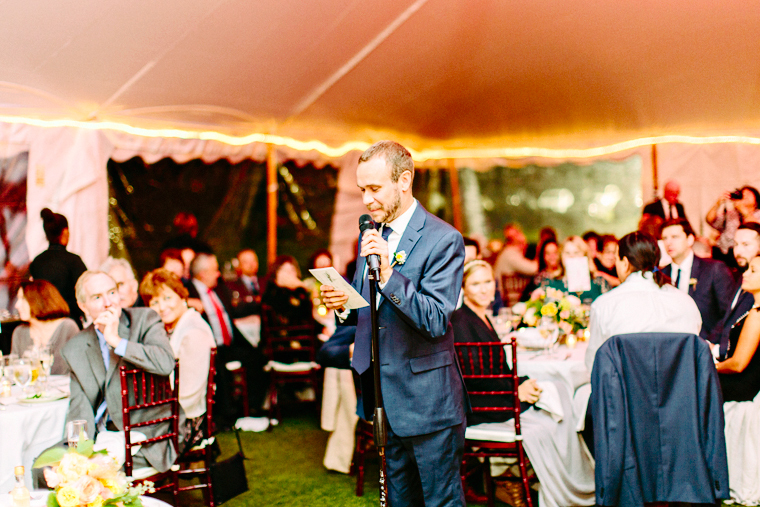 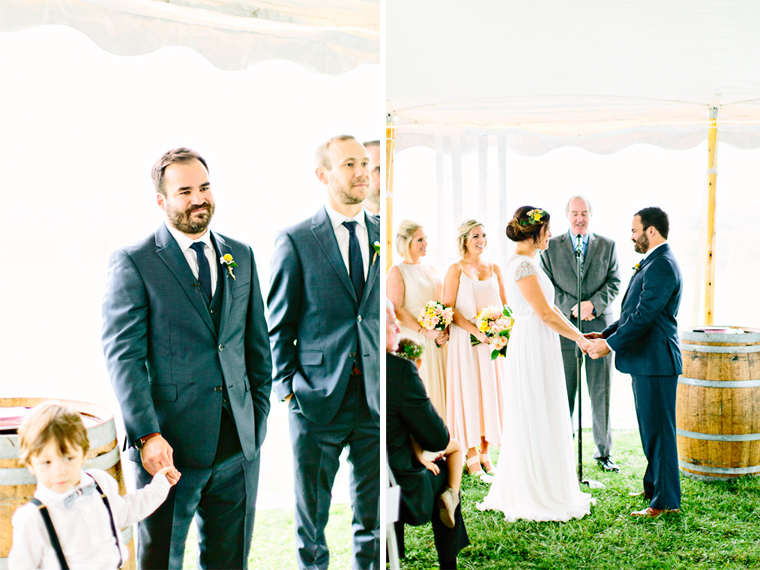 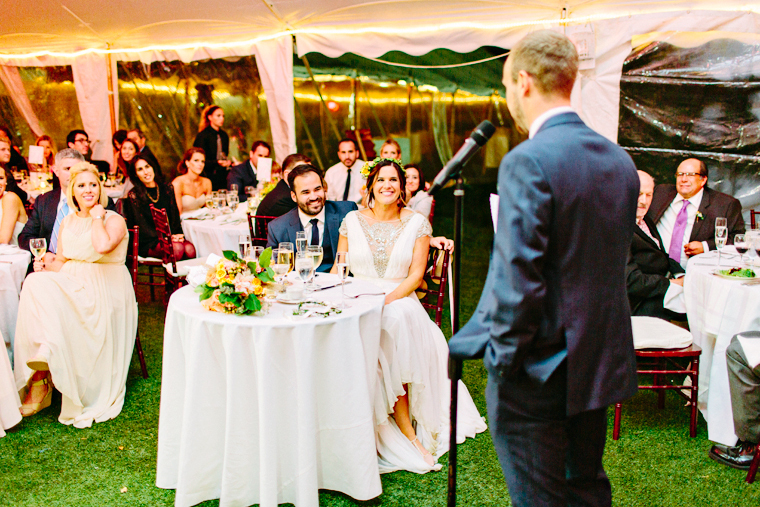 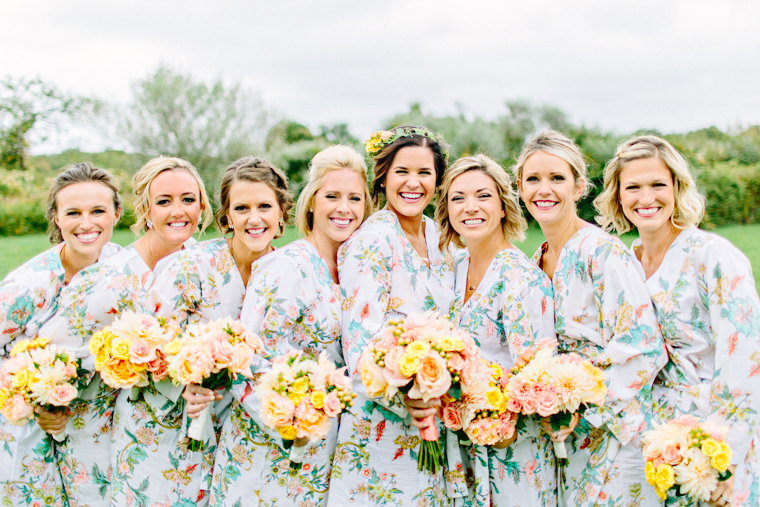 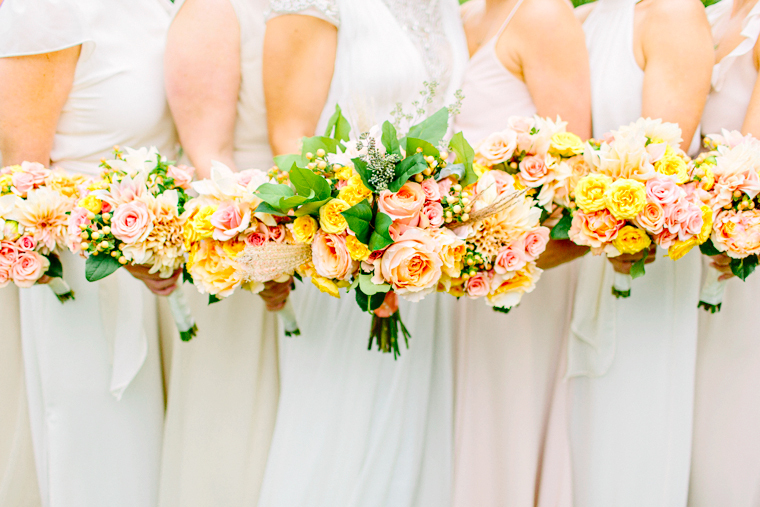 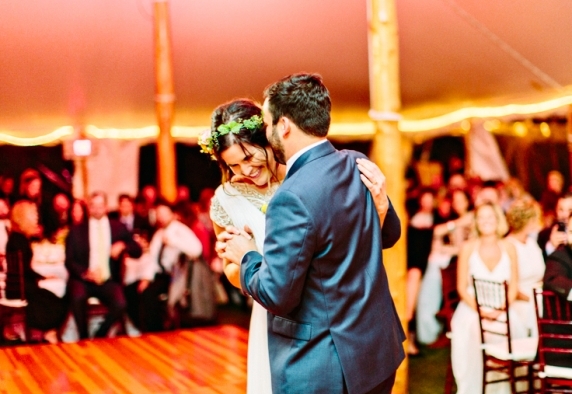 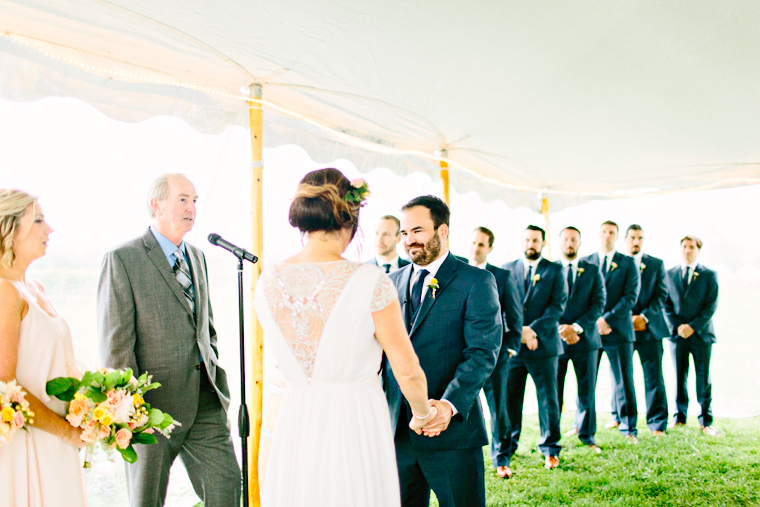 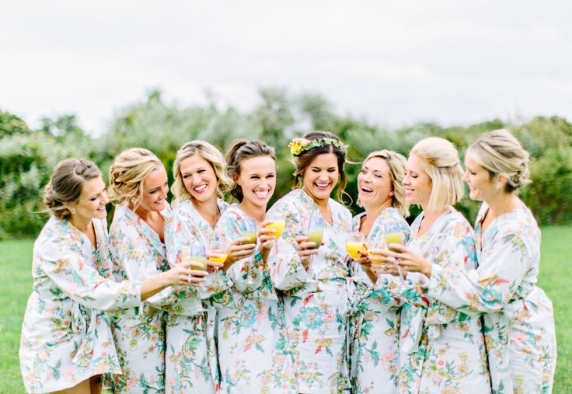 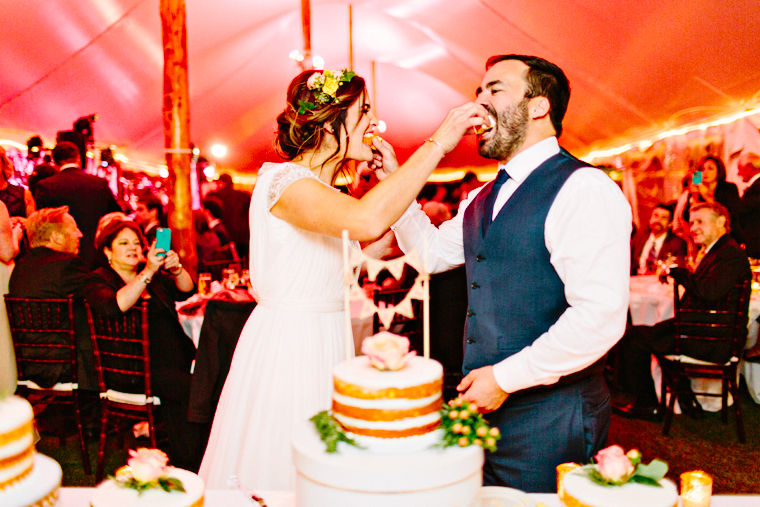 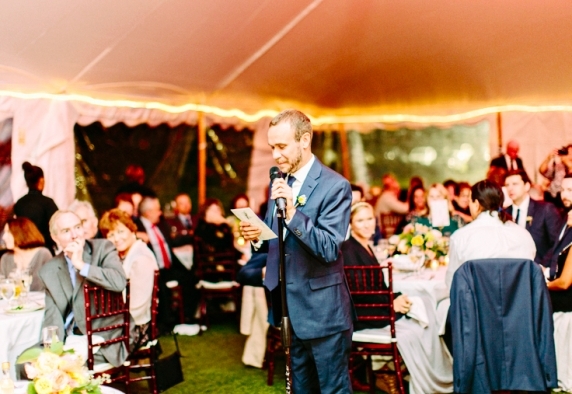 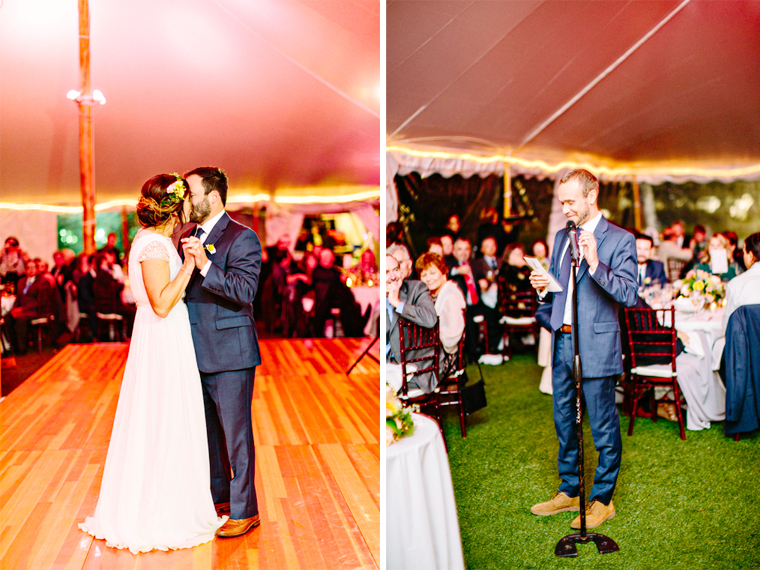 Jenna & Justin’s wedding was, by far, one of my favorites! 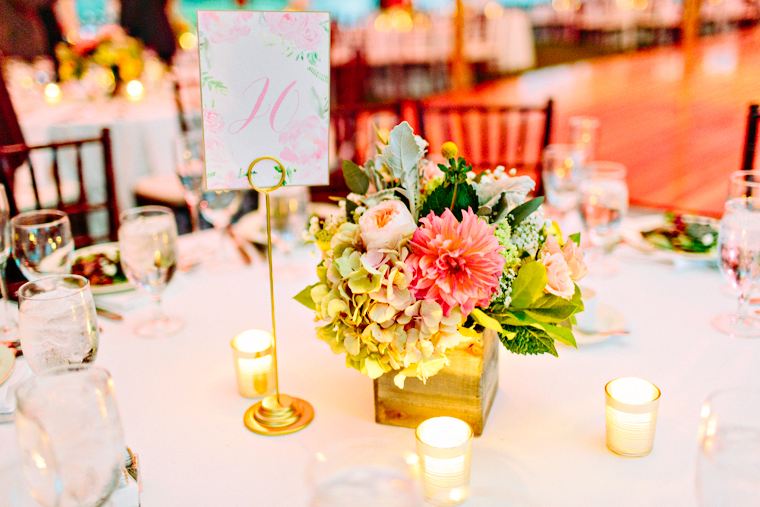 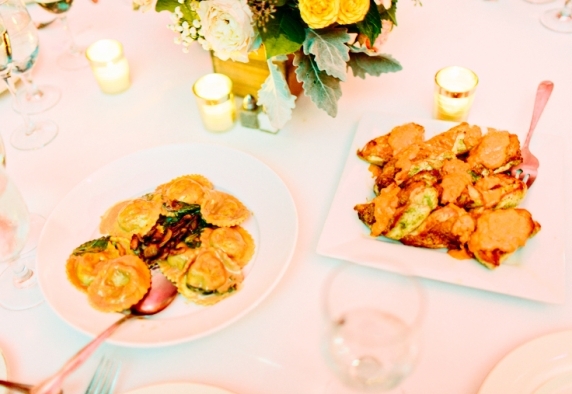 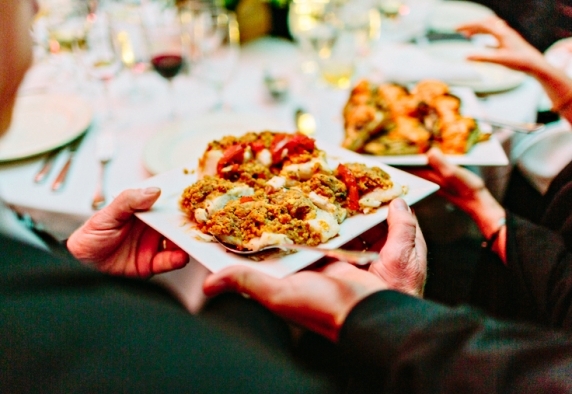 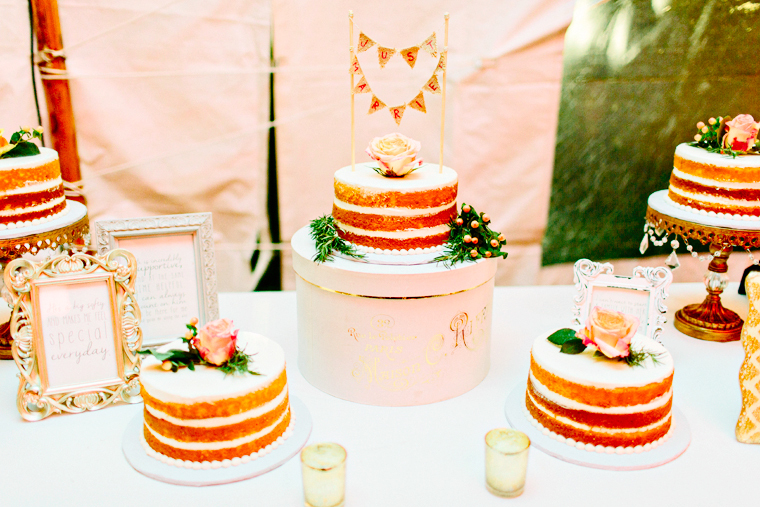 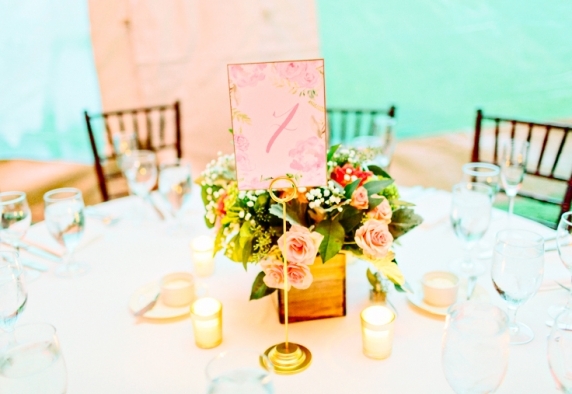 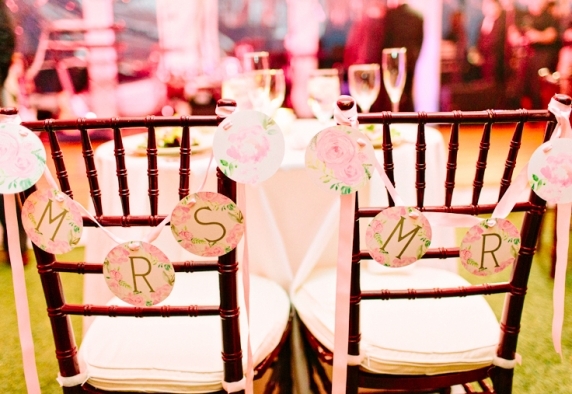 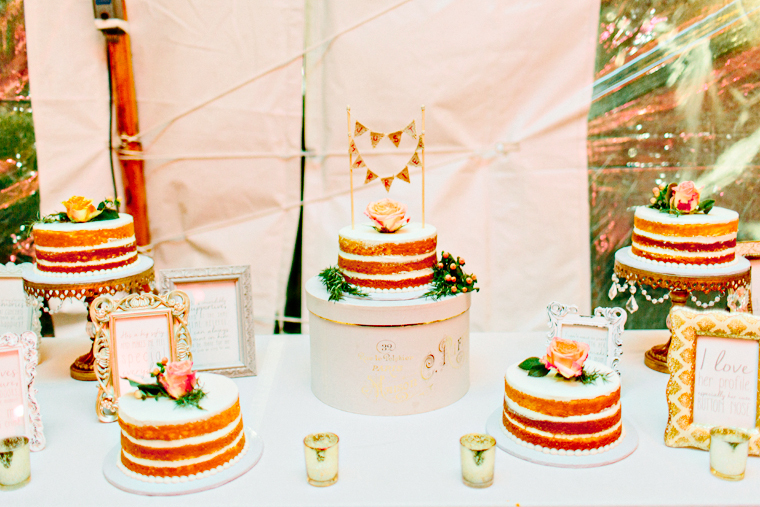 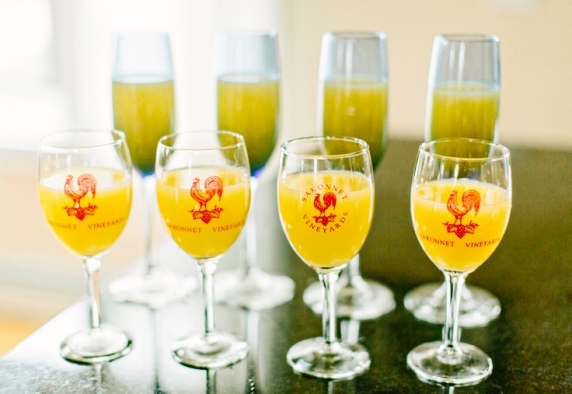 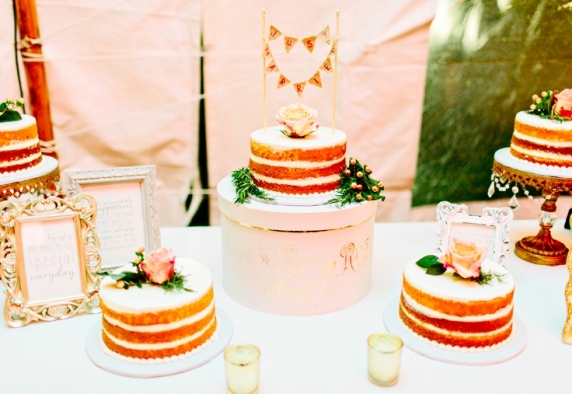 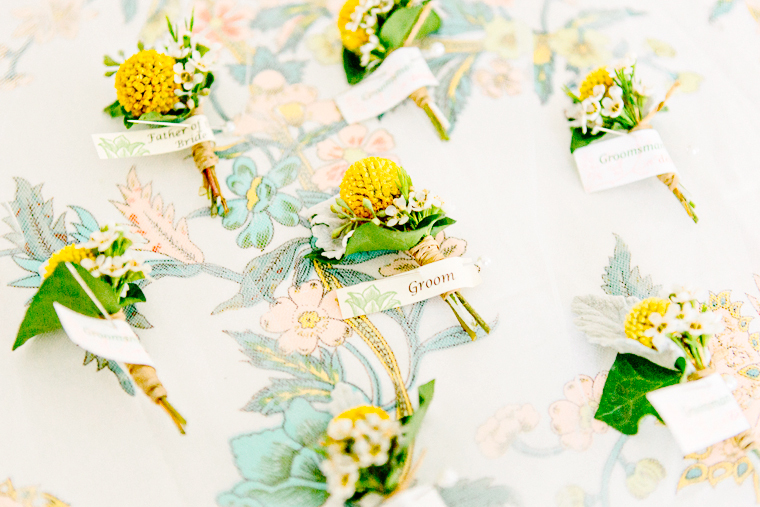 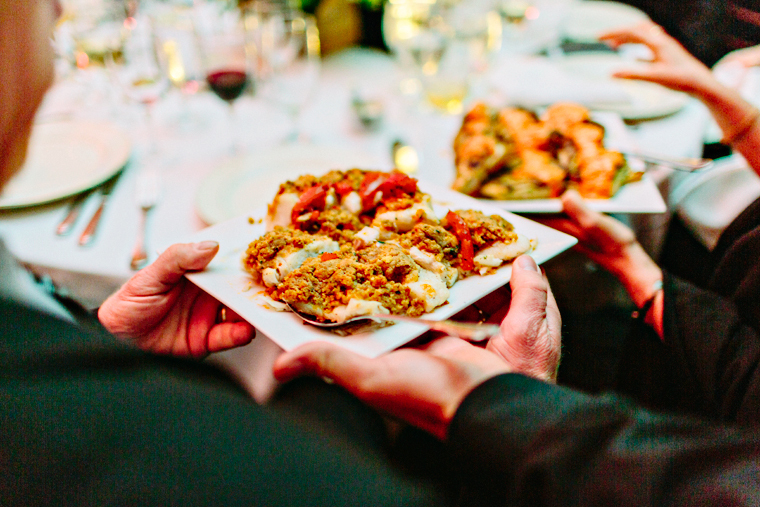 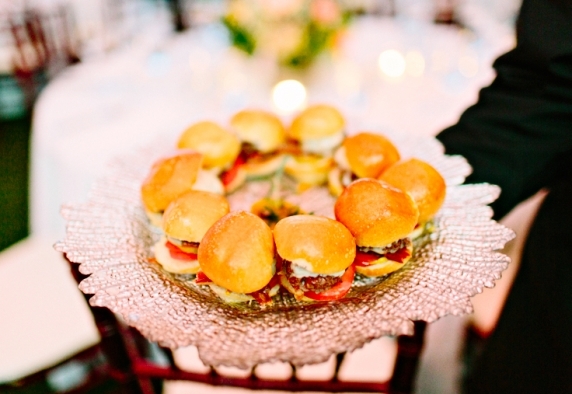 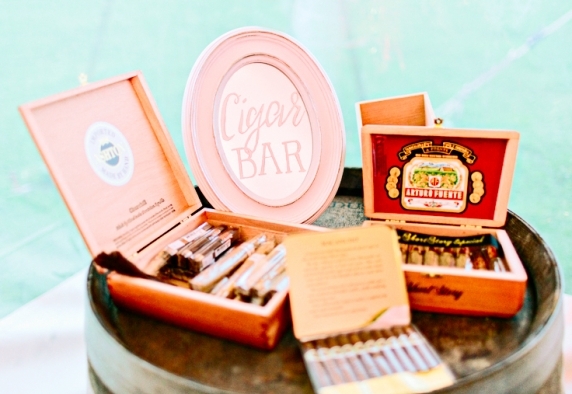 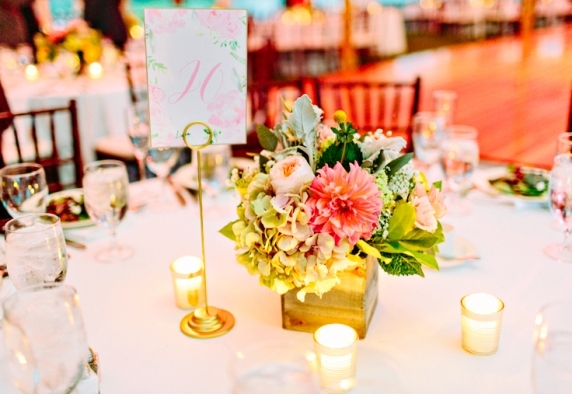 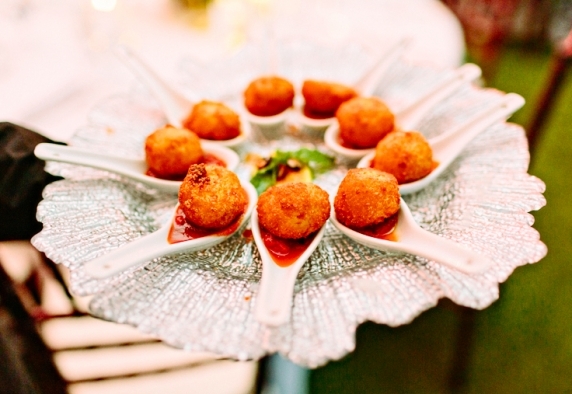 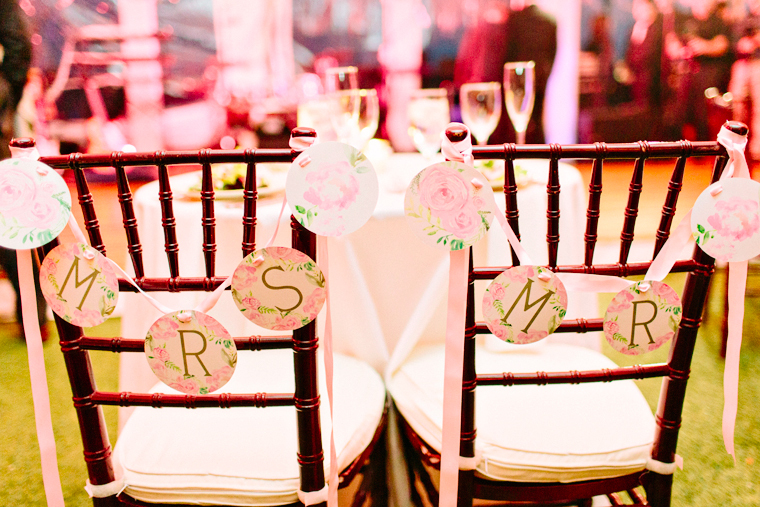 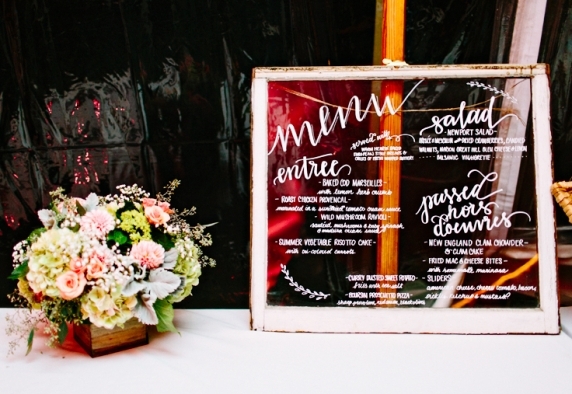 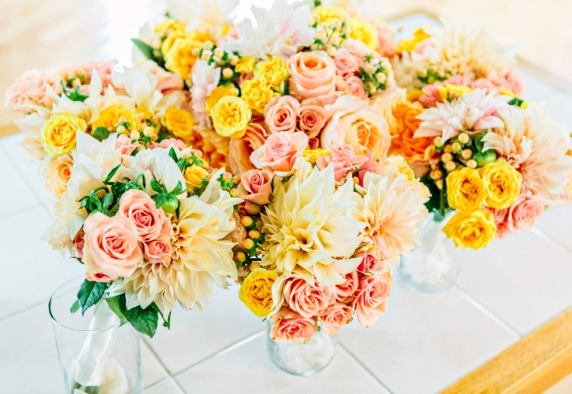 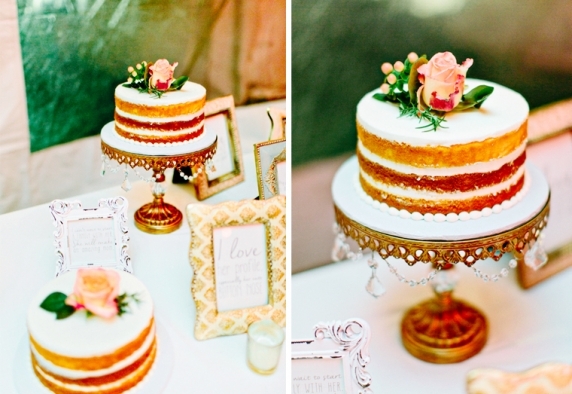 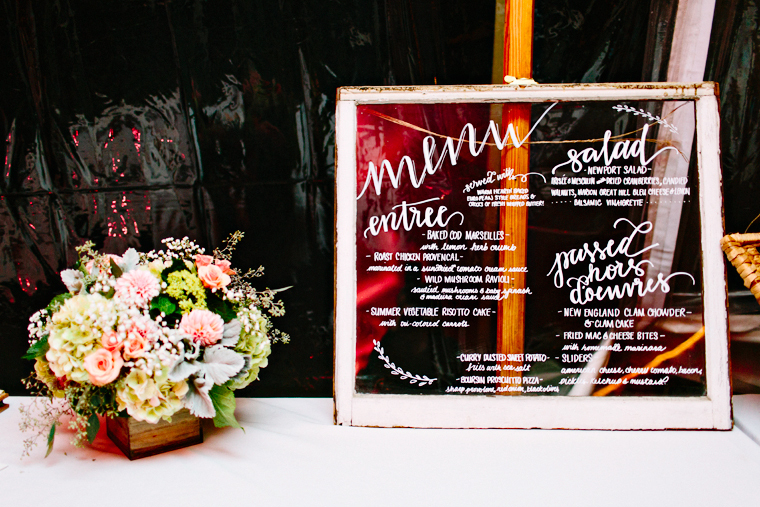 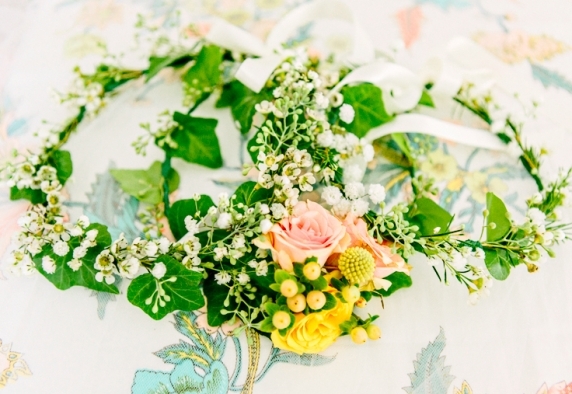 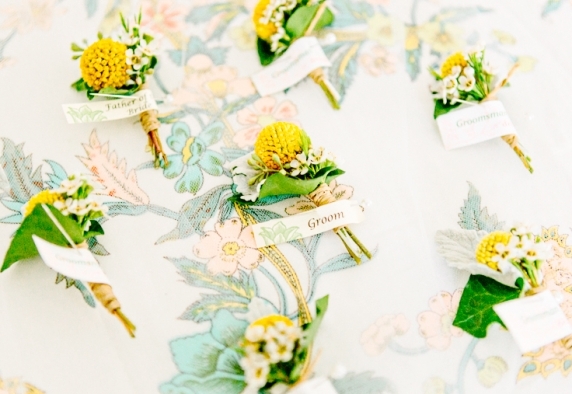 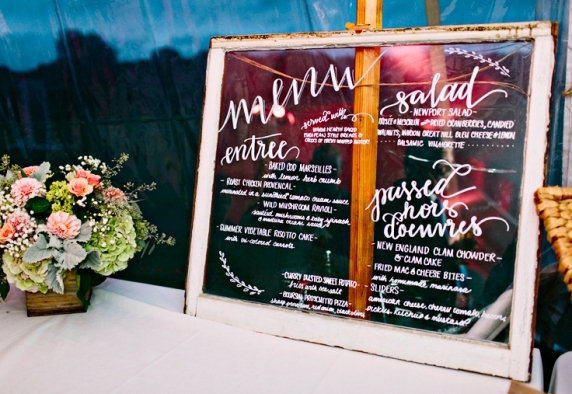 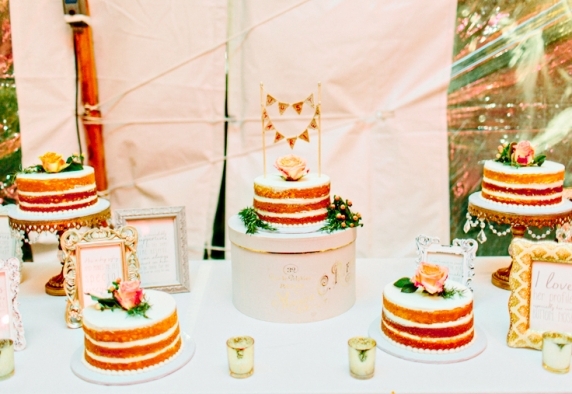 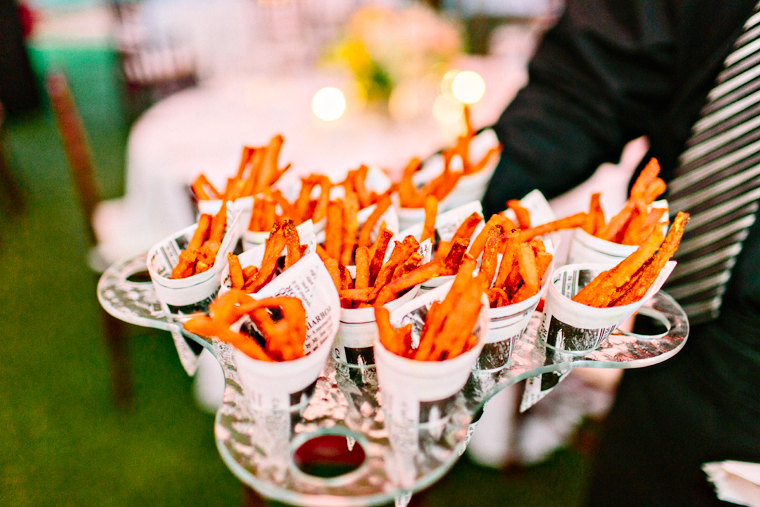 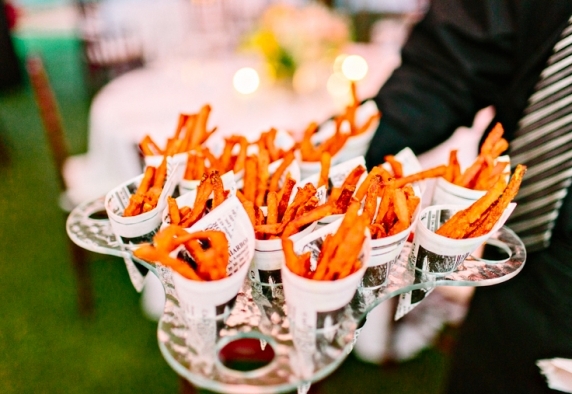 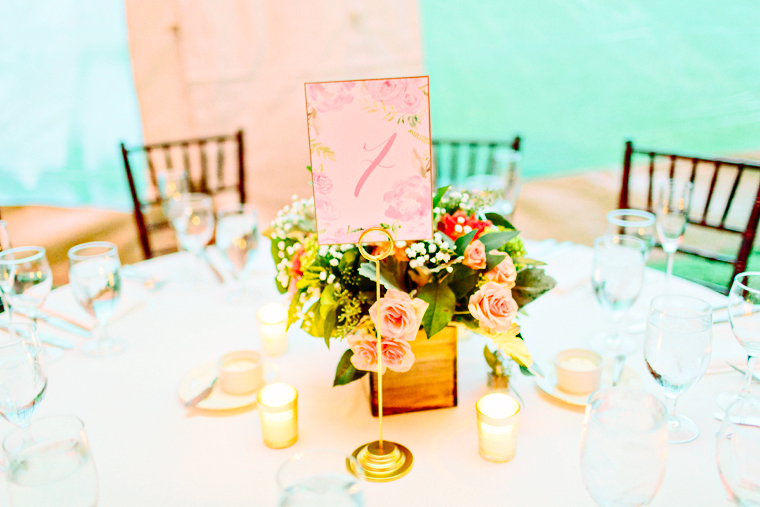 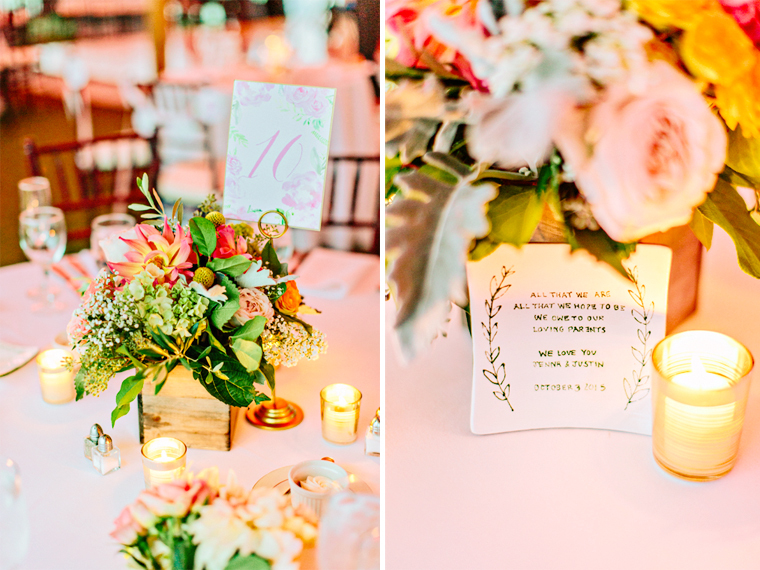 From the venue to the details everything was perfect. 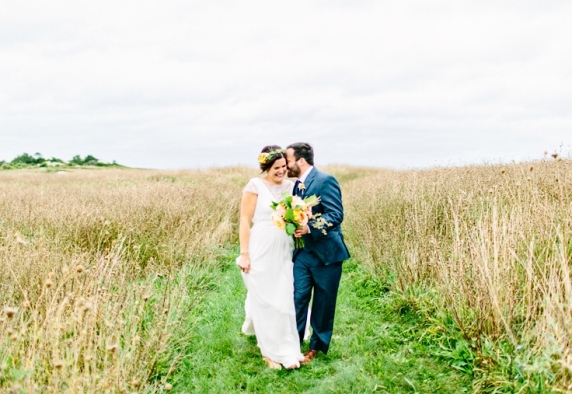 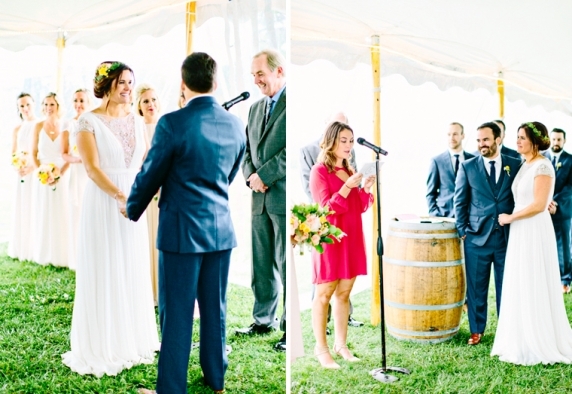 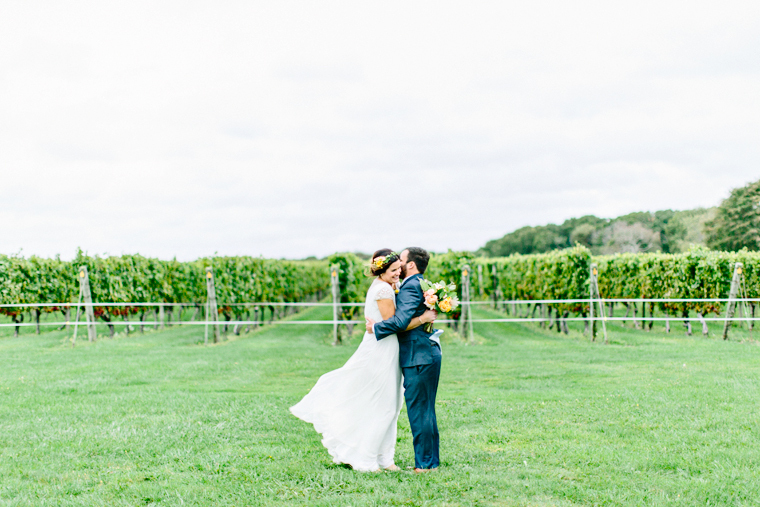 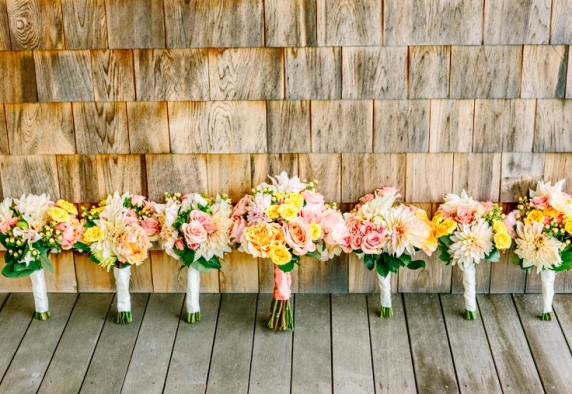 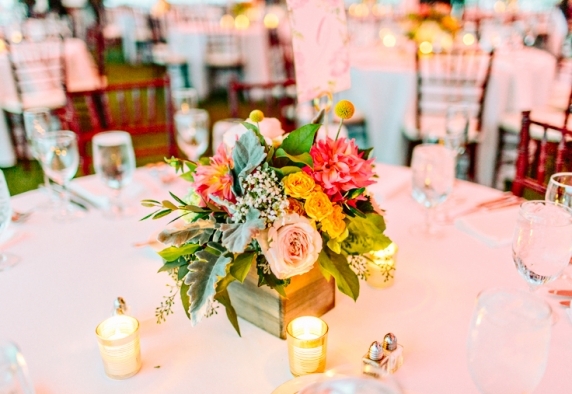 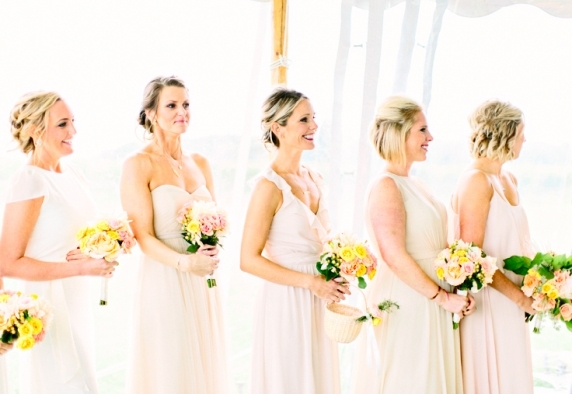 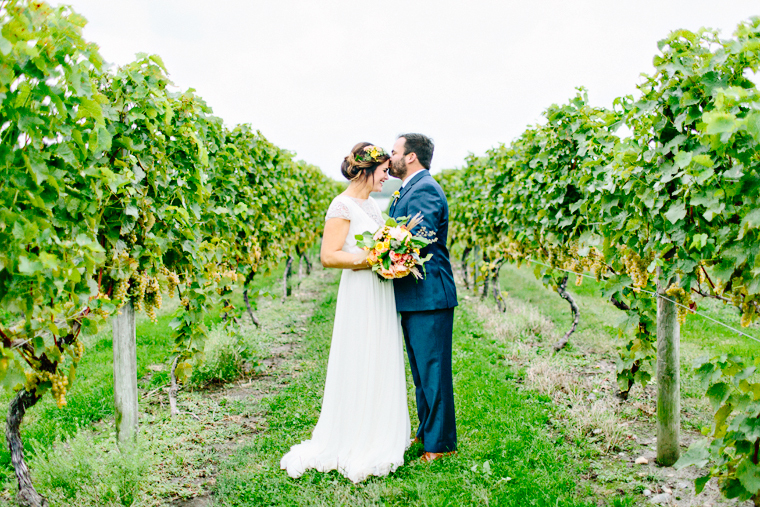 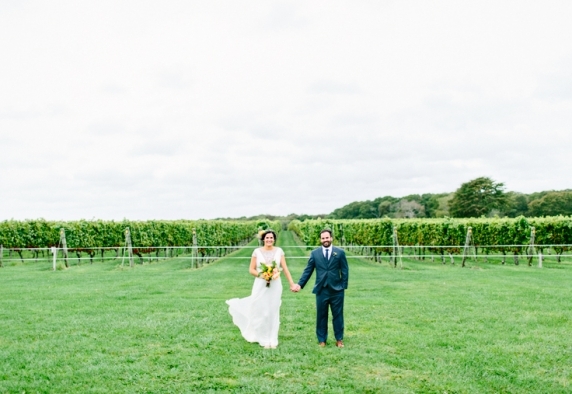 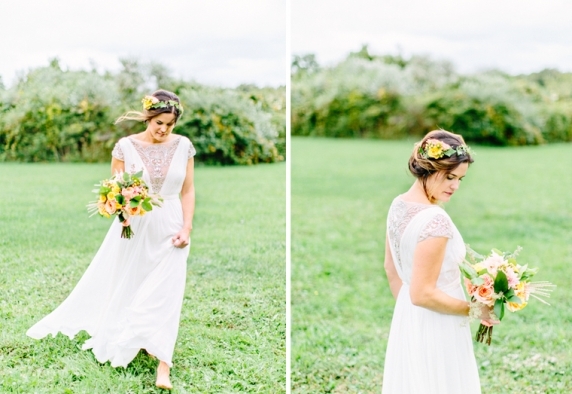 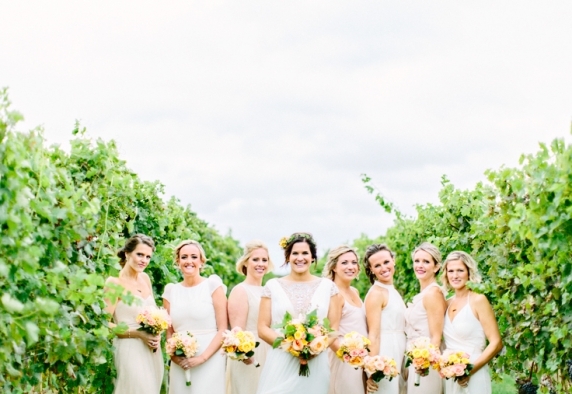 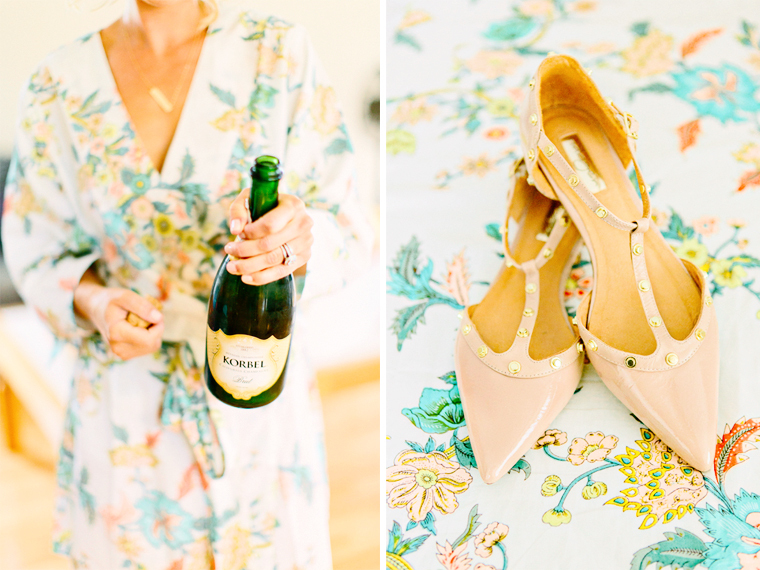 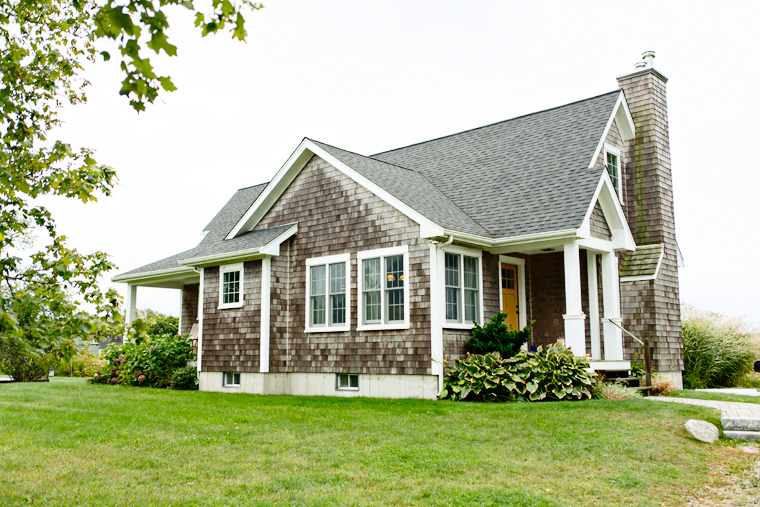 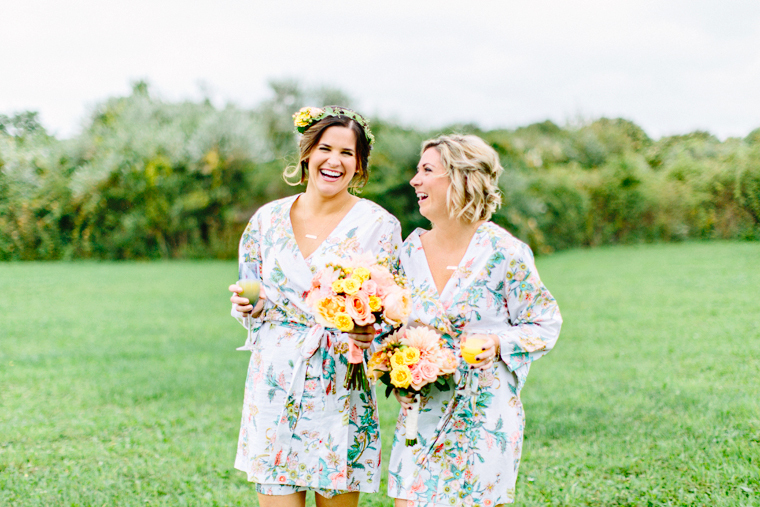 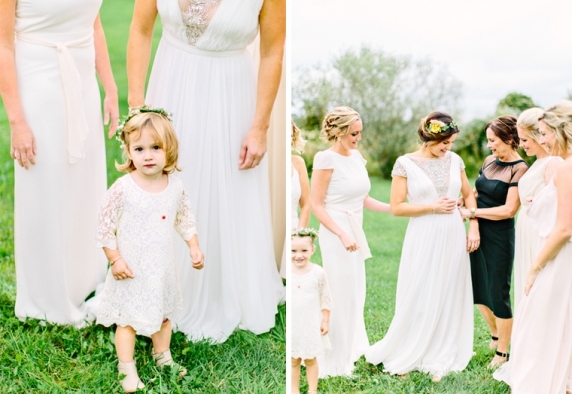 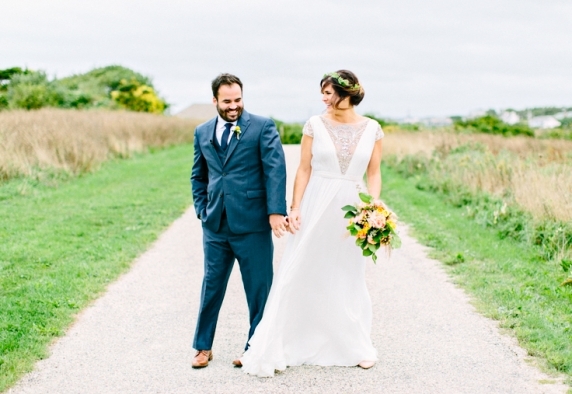 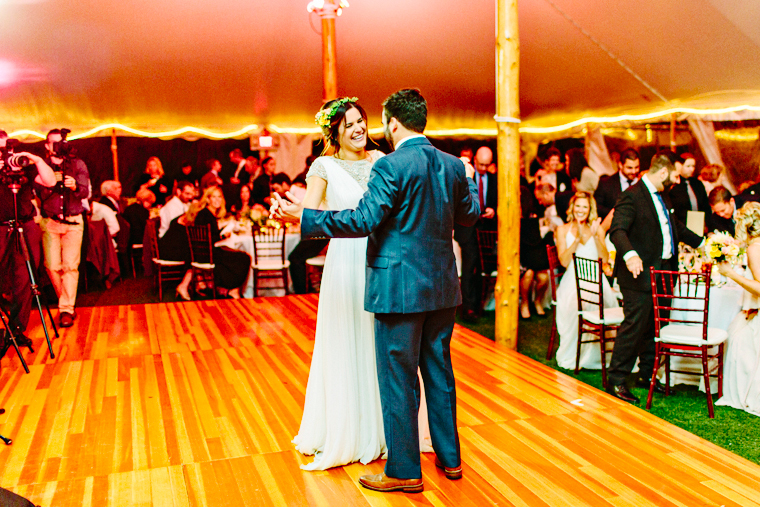 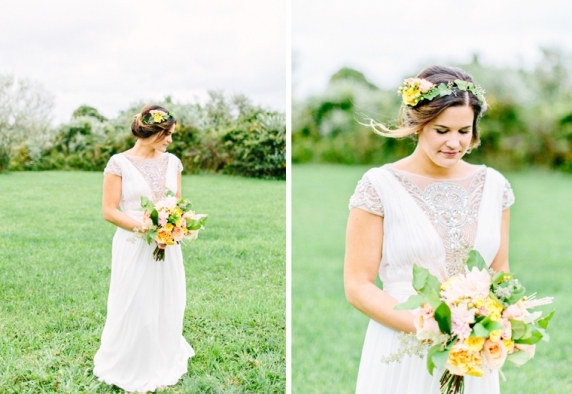 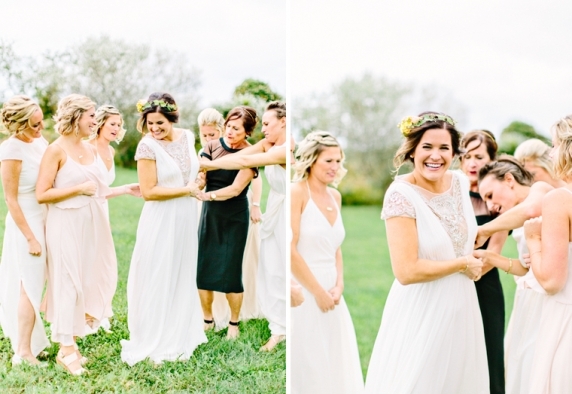 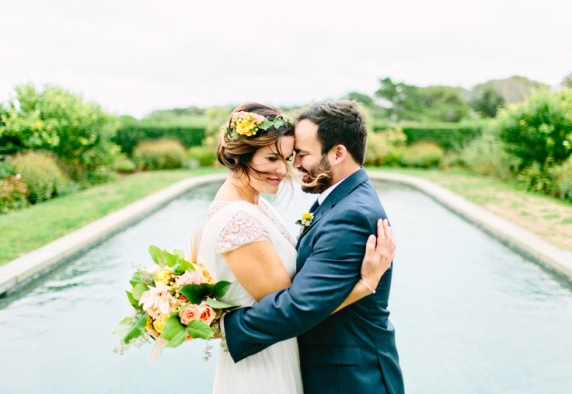 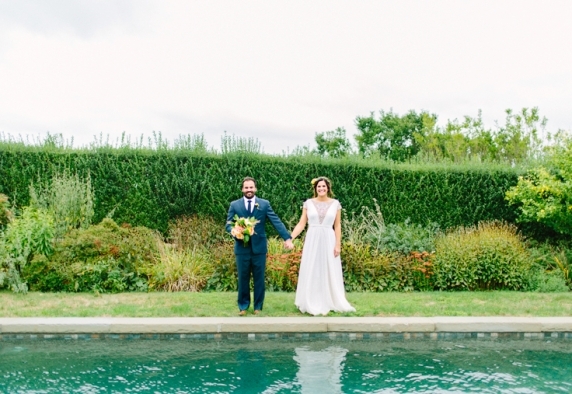 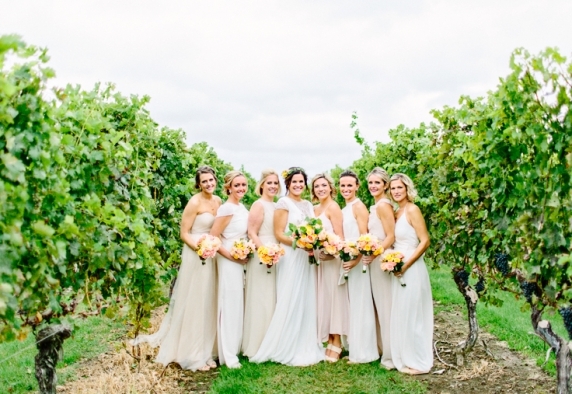 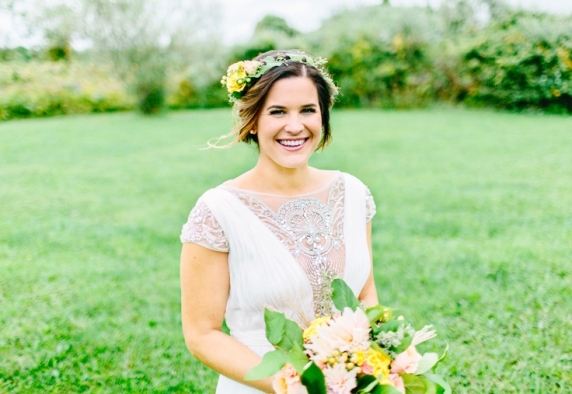 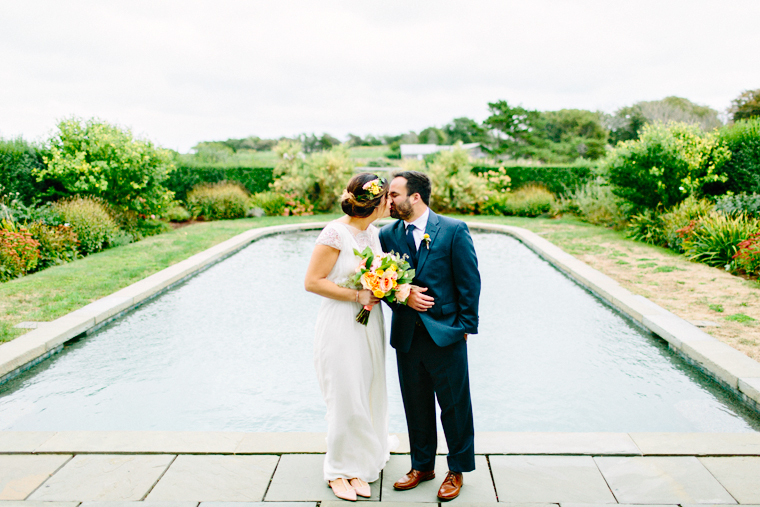 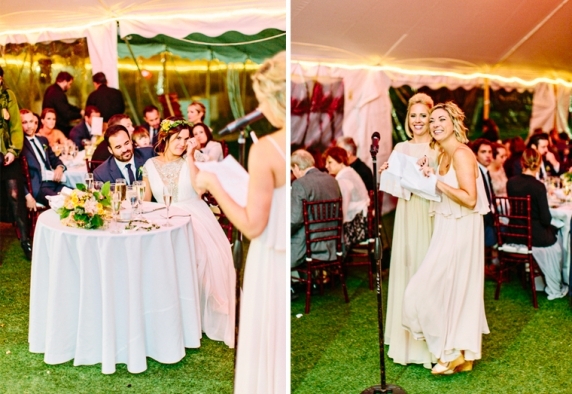 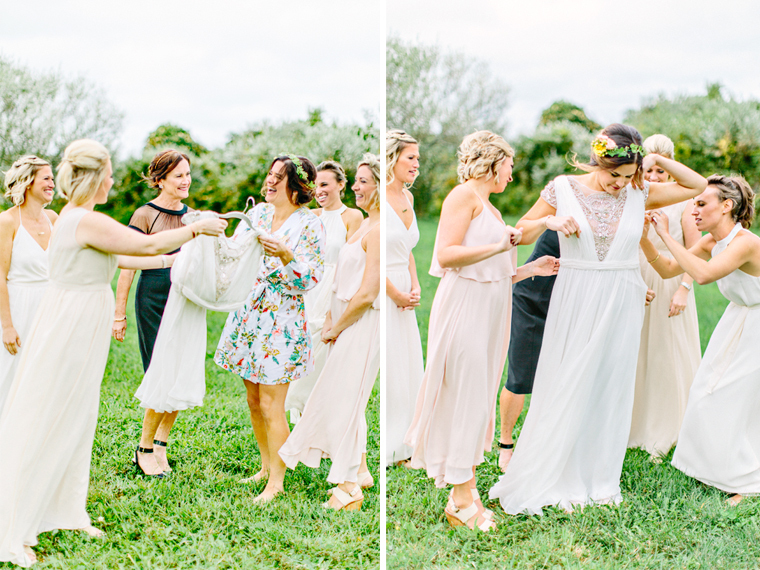 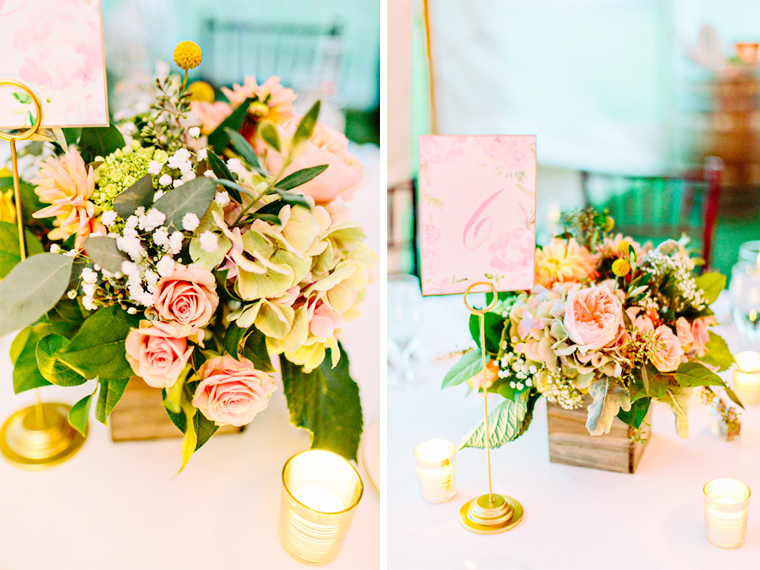 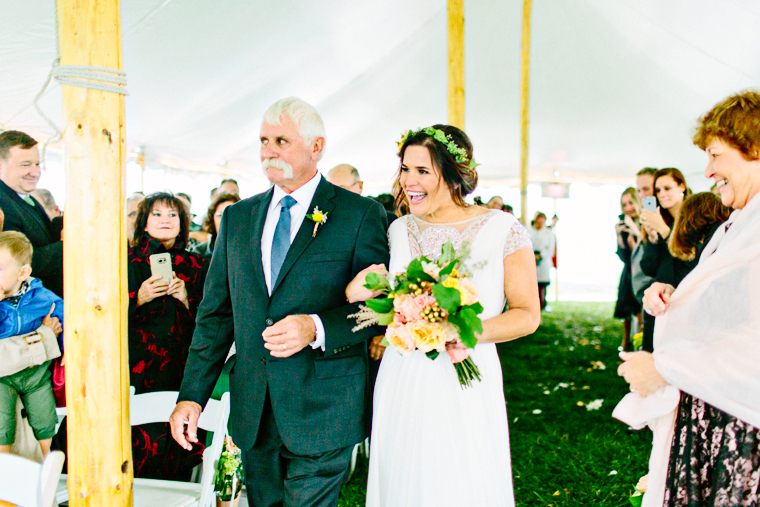 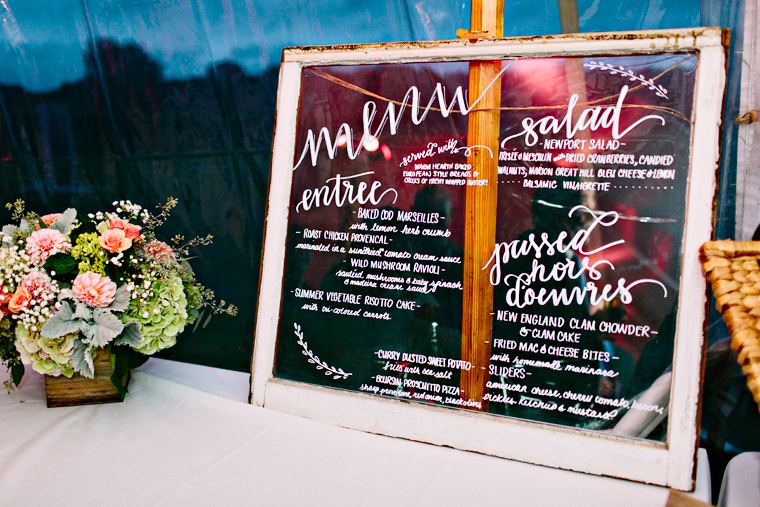 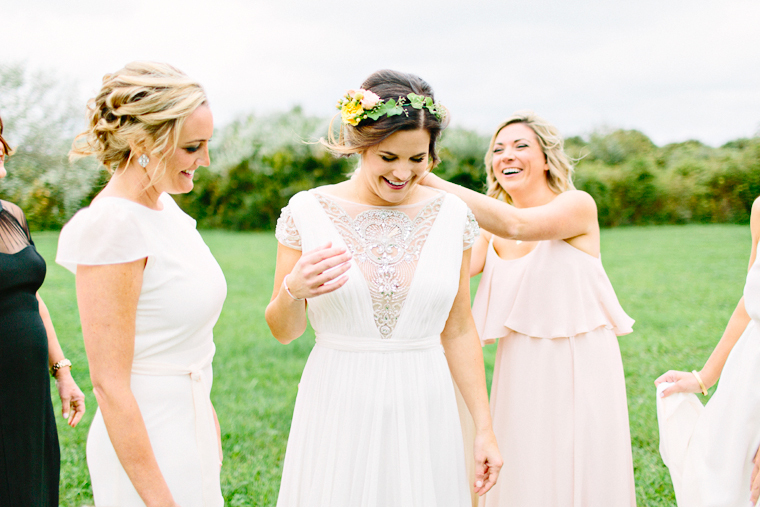 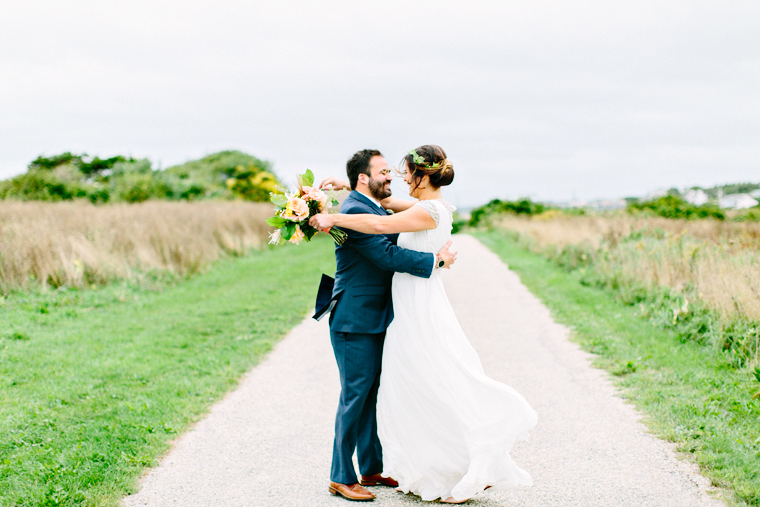 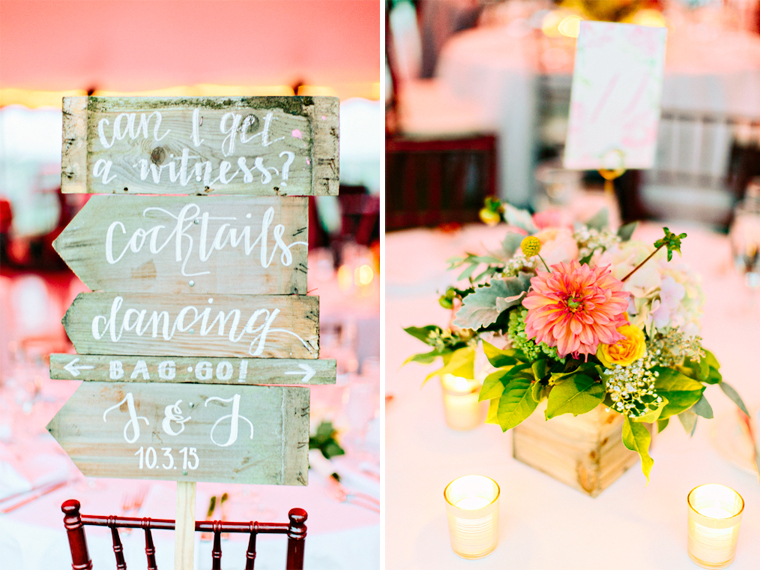 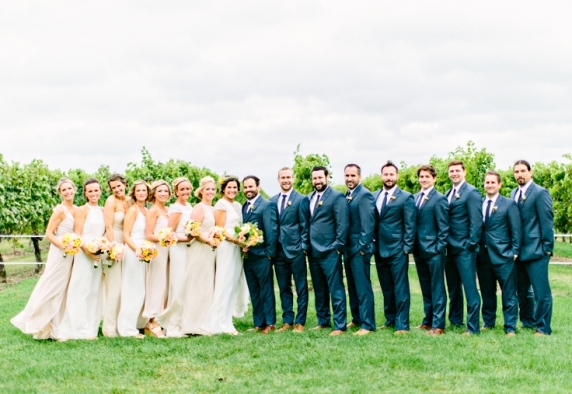 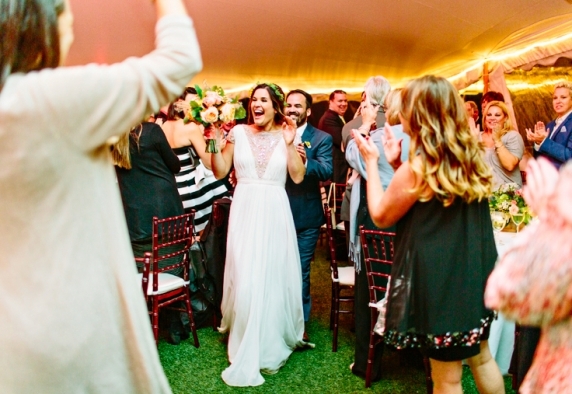 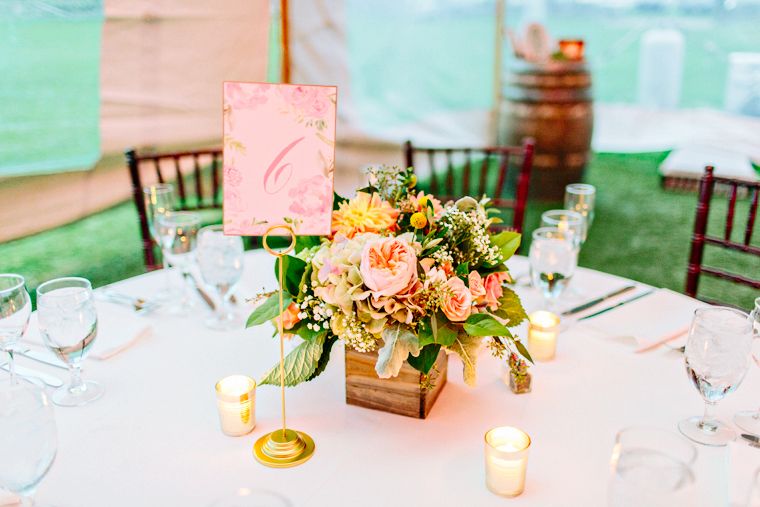 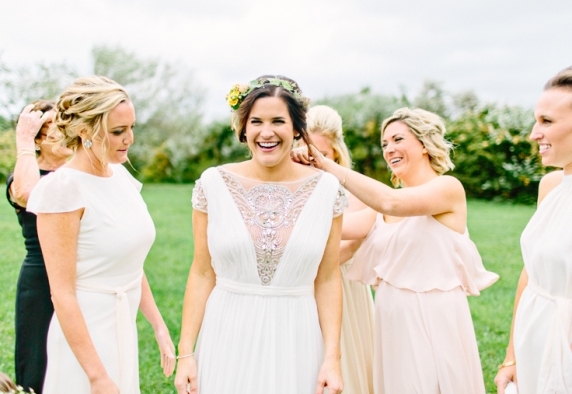 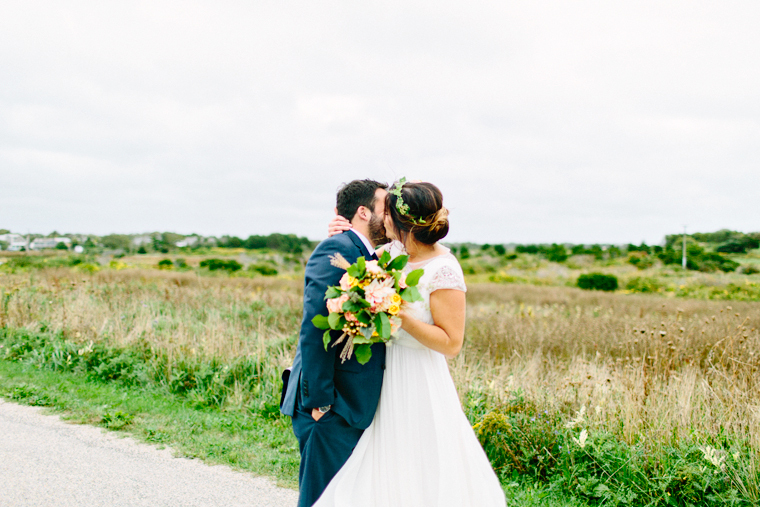 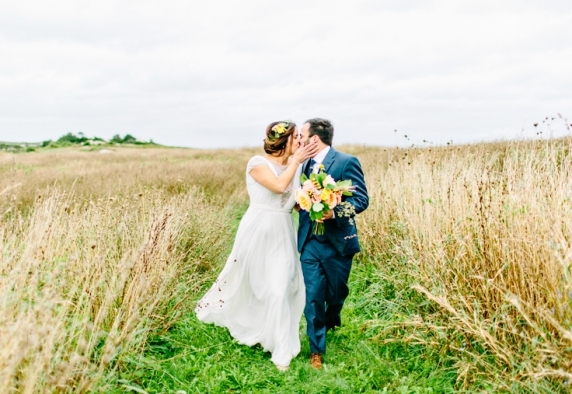 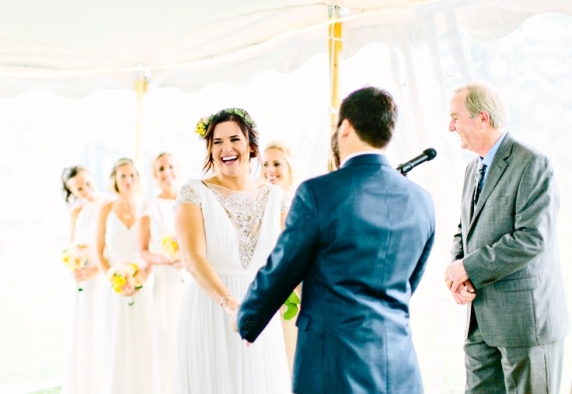 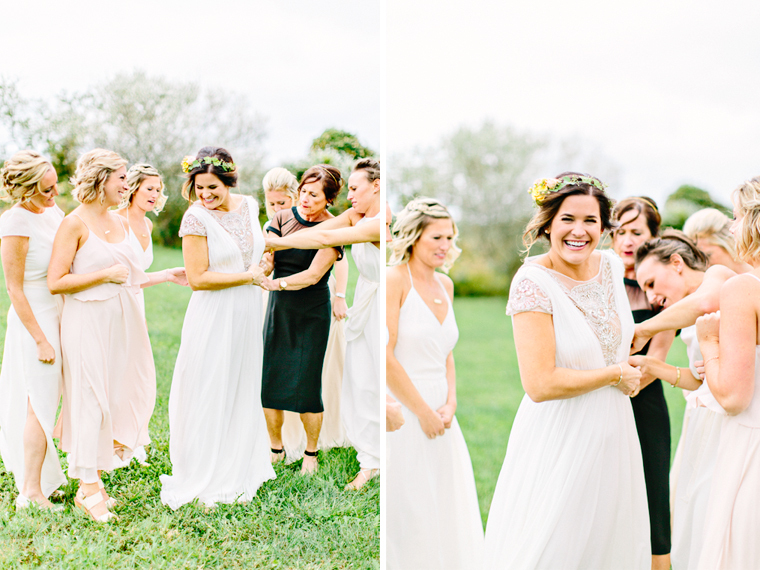 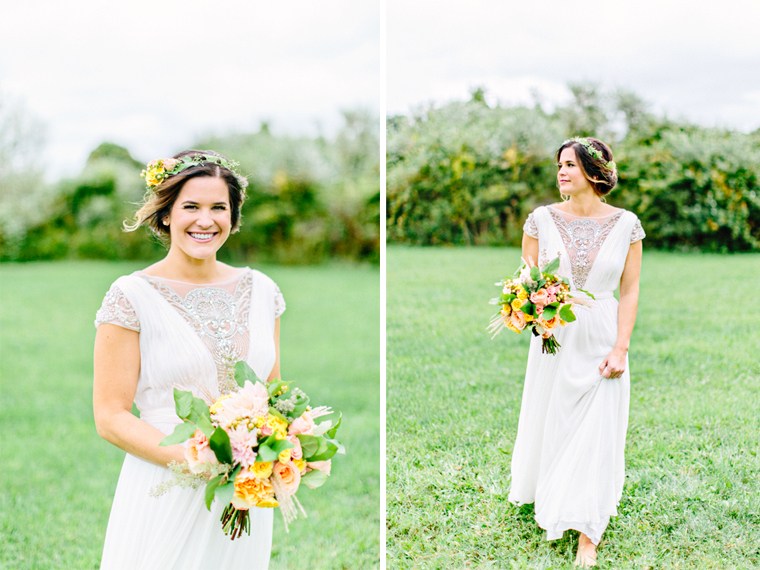 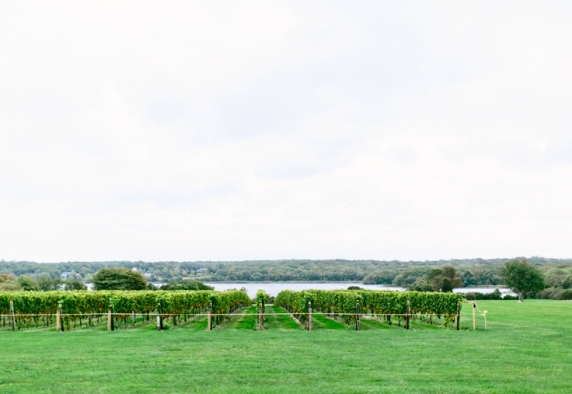 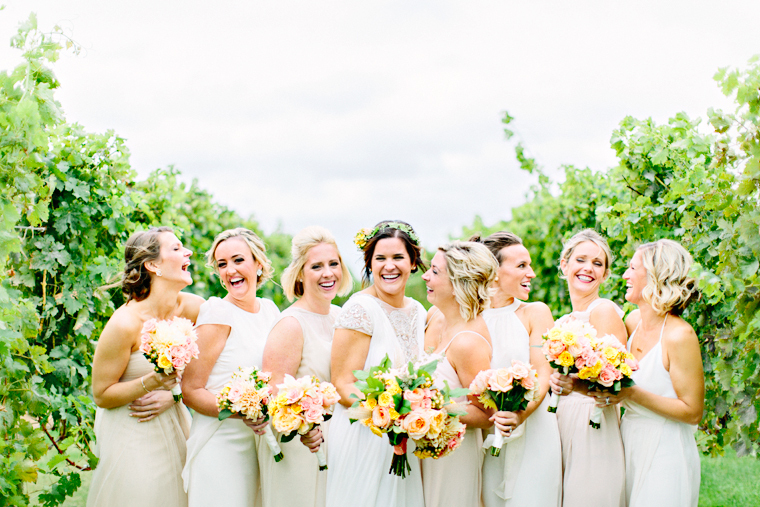 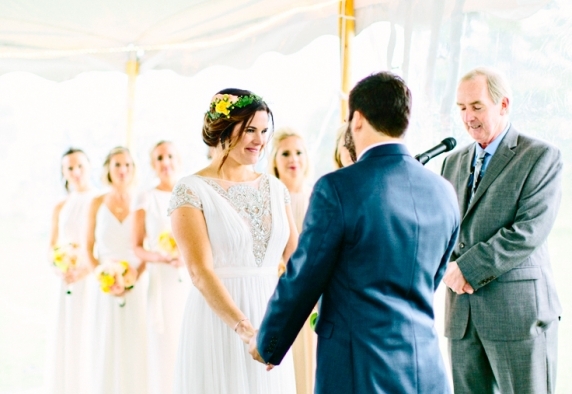 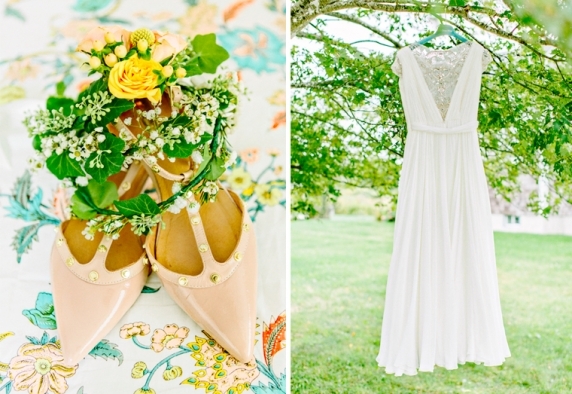 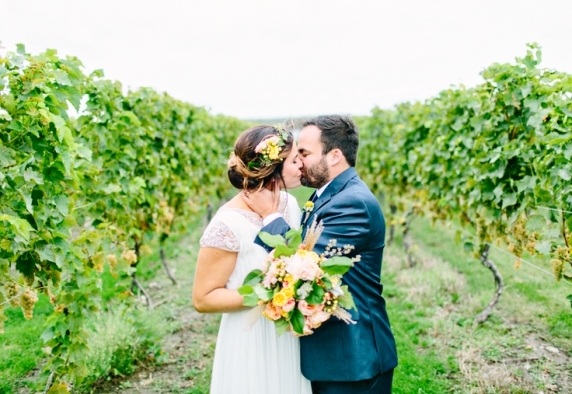 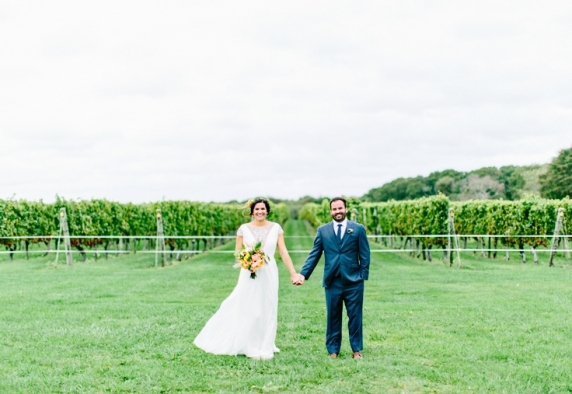 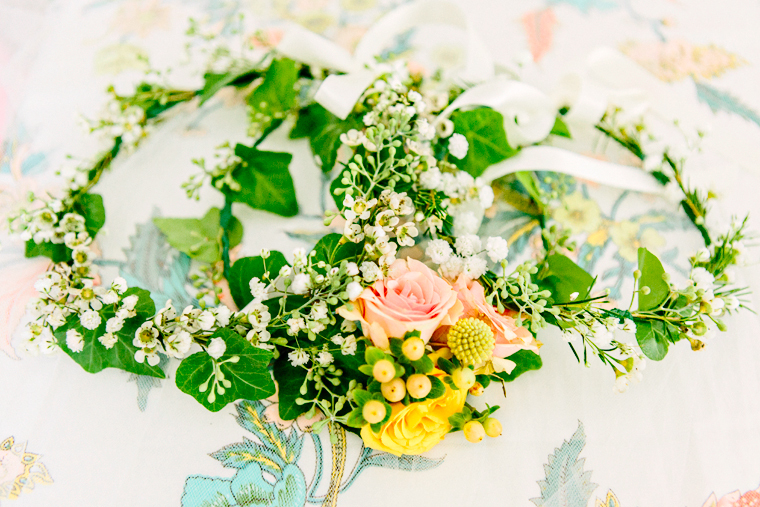 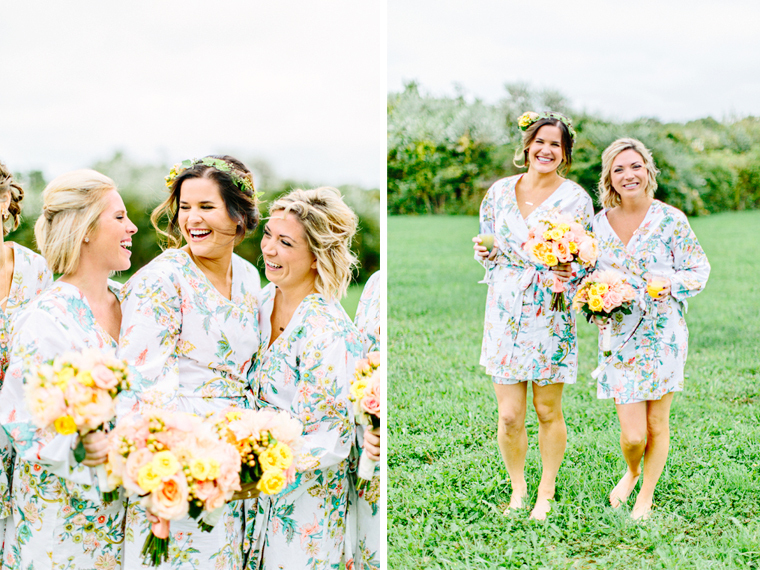 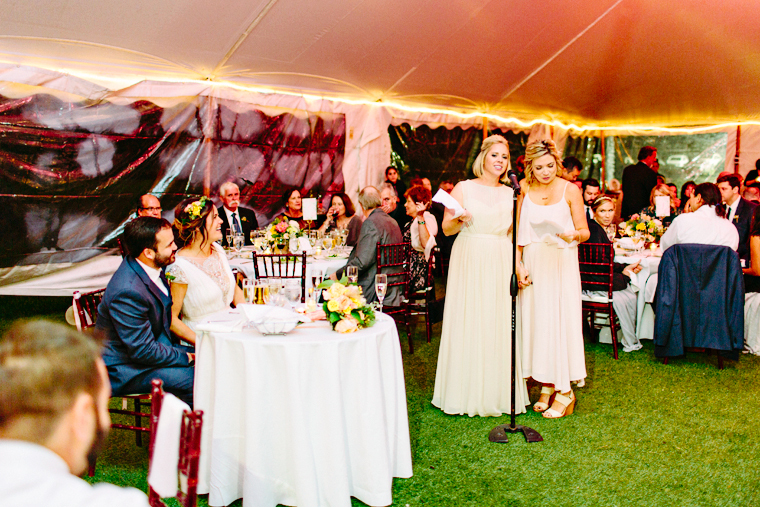 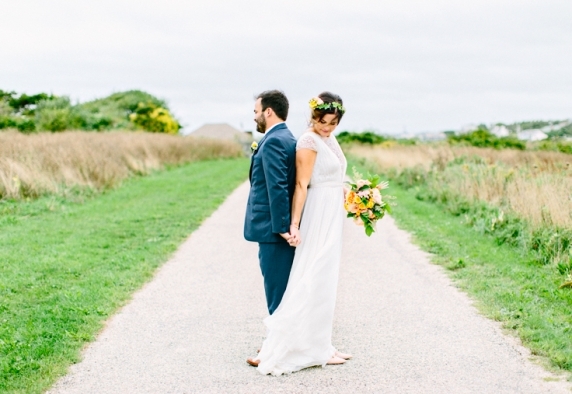 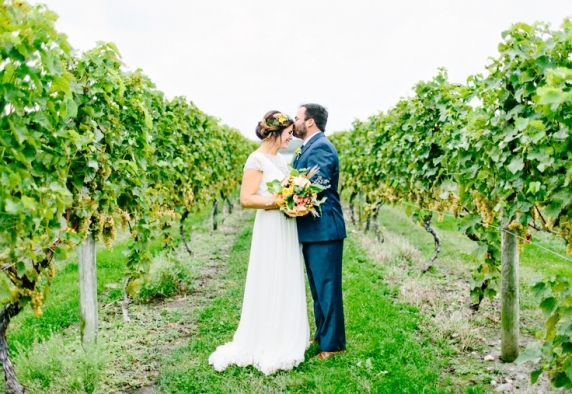 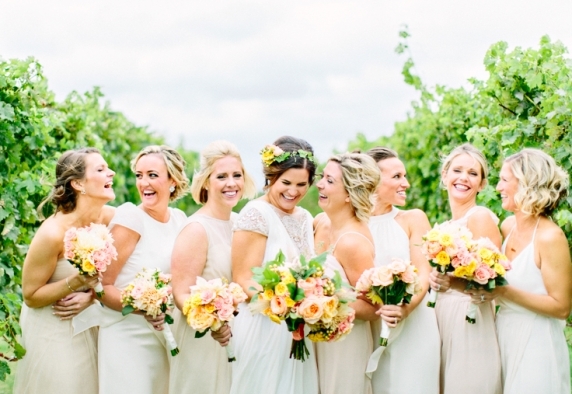 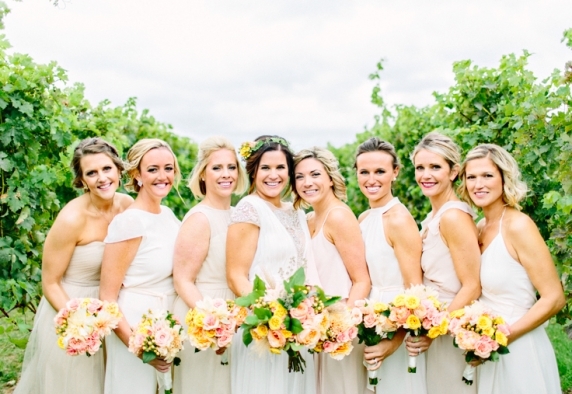 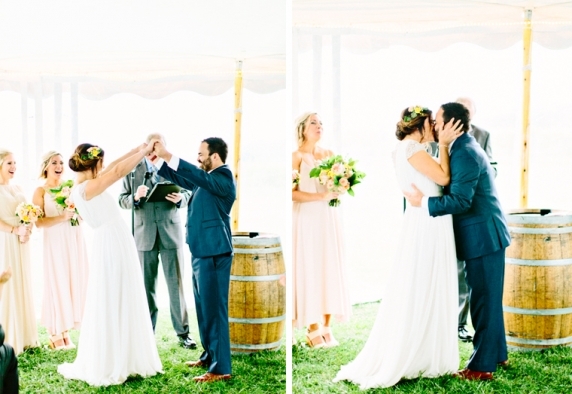 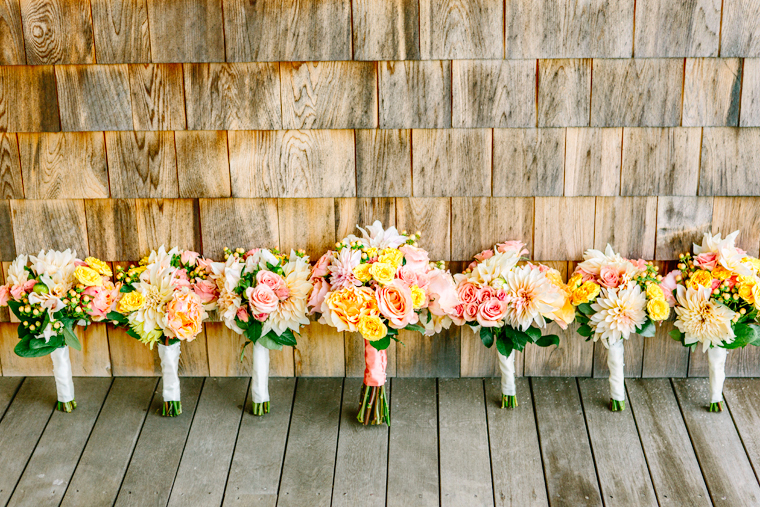 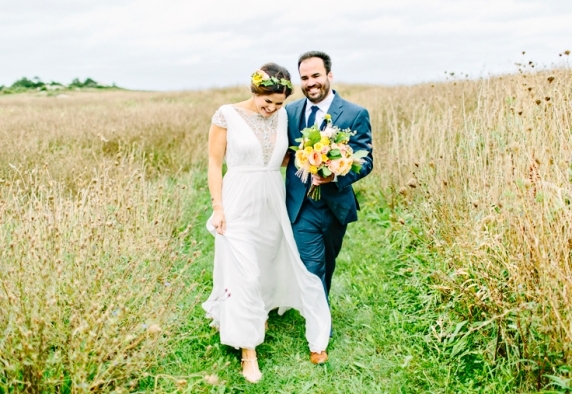 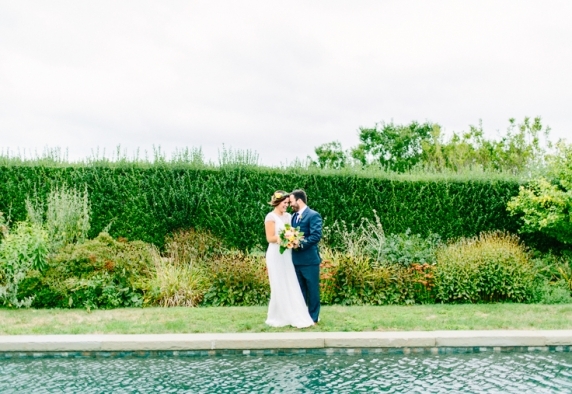 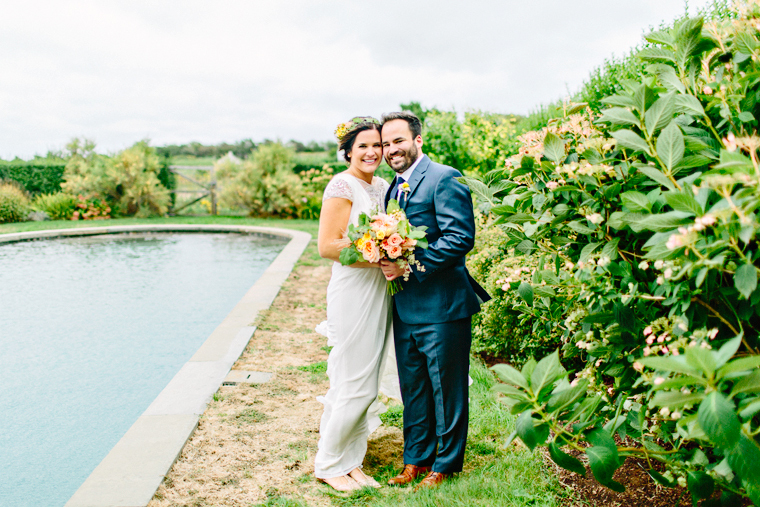 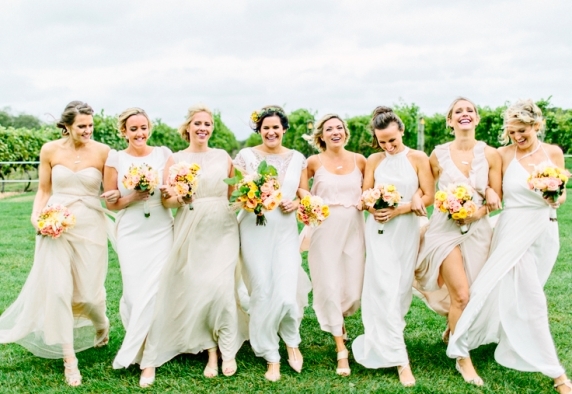 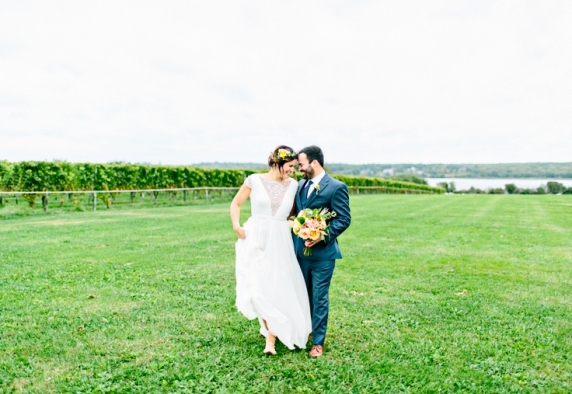 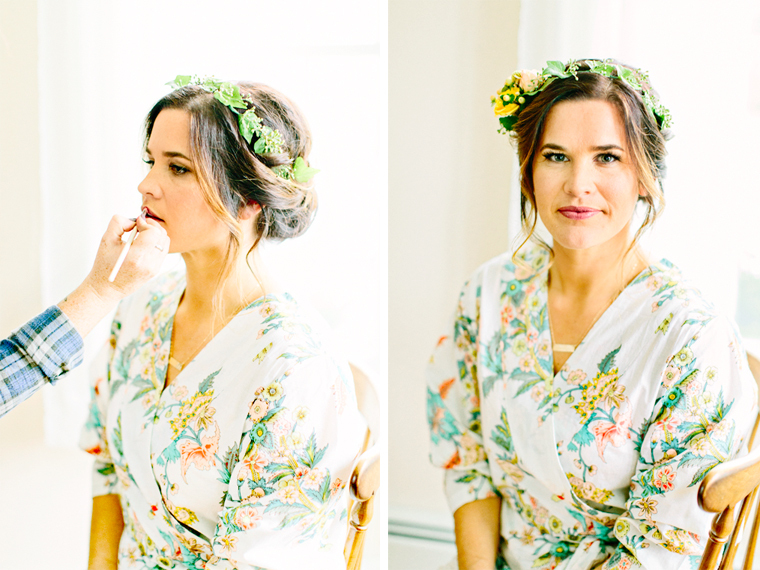 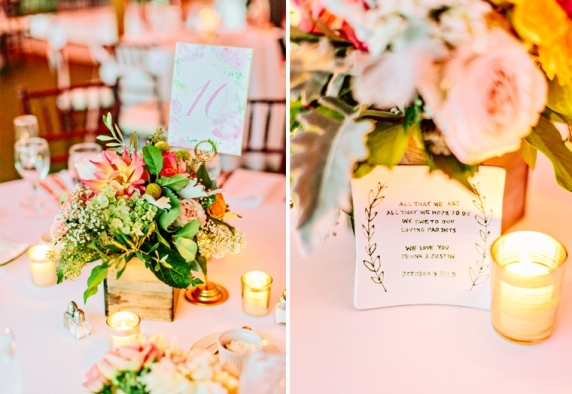 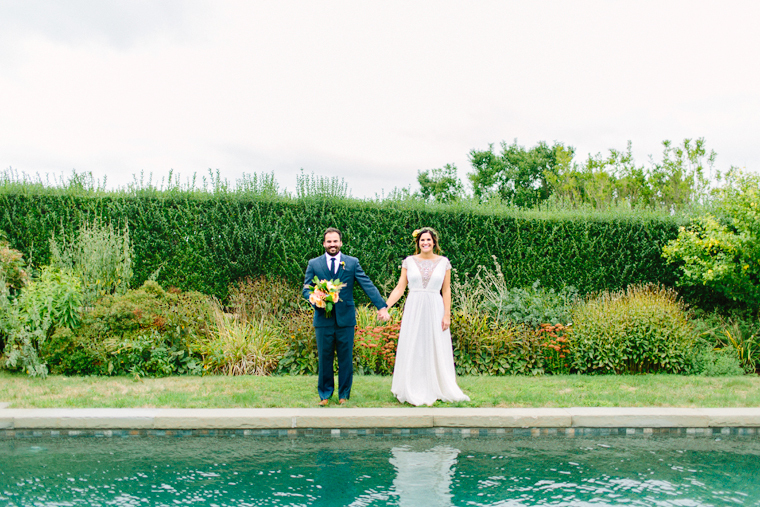 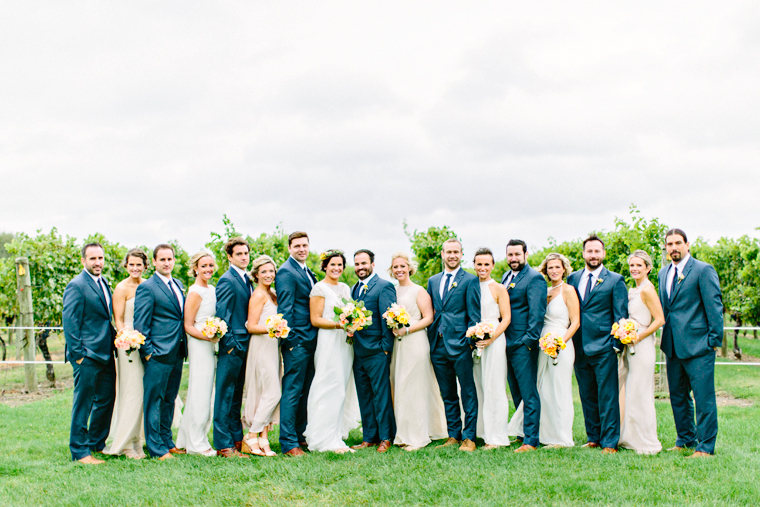 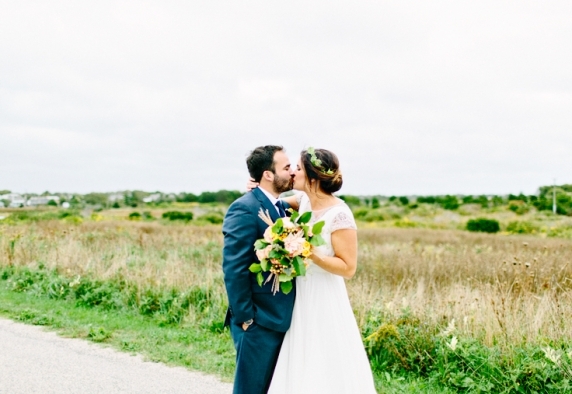 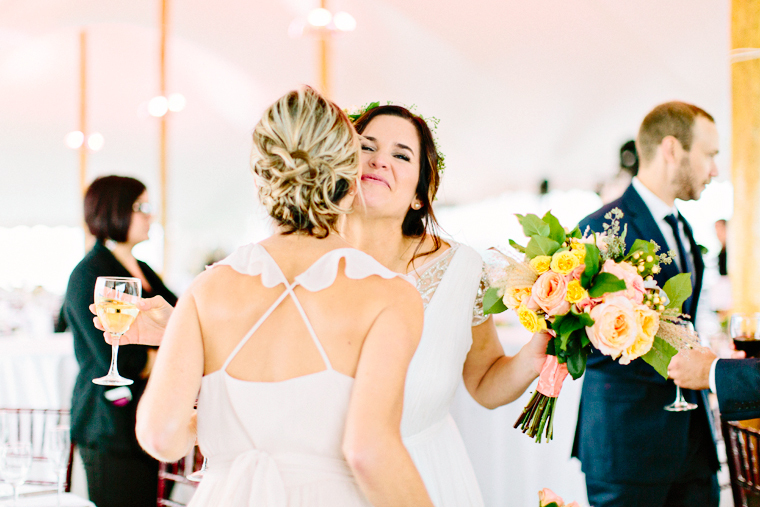 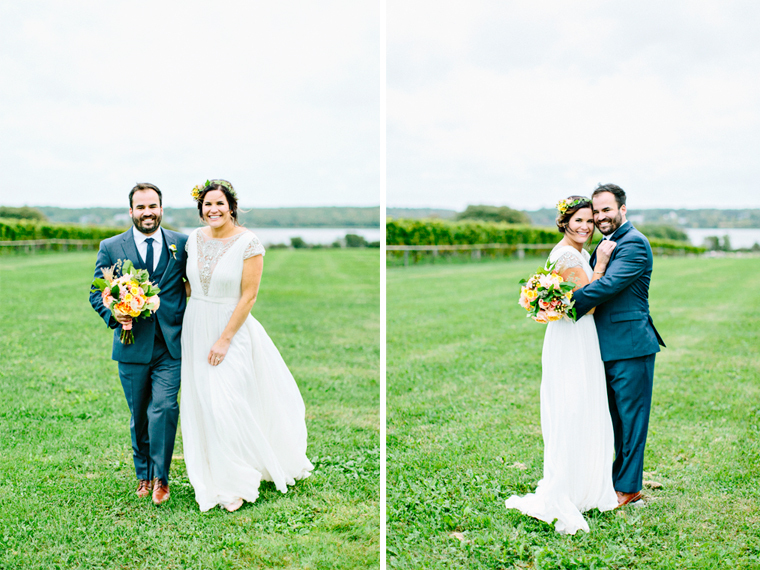 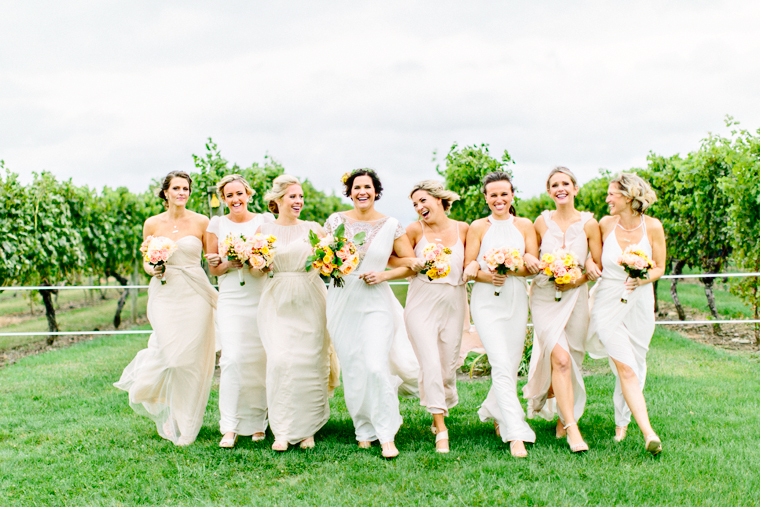 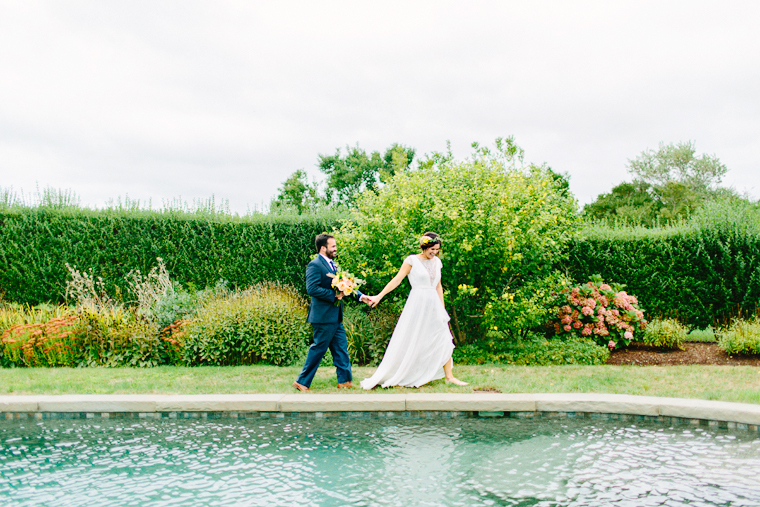 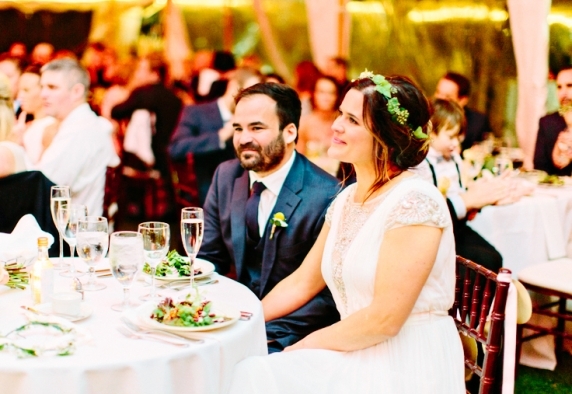 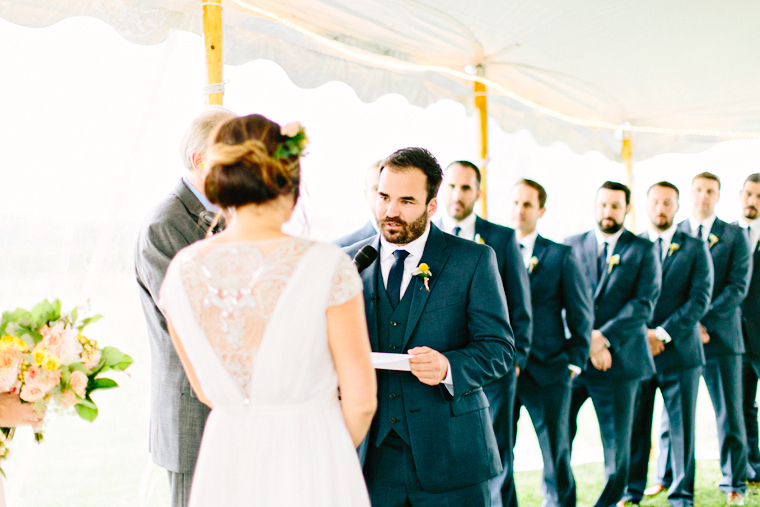 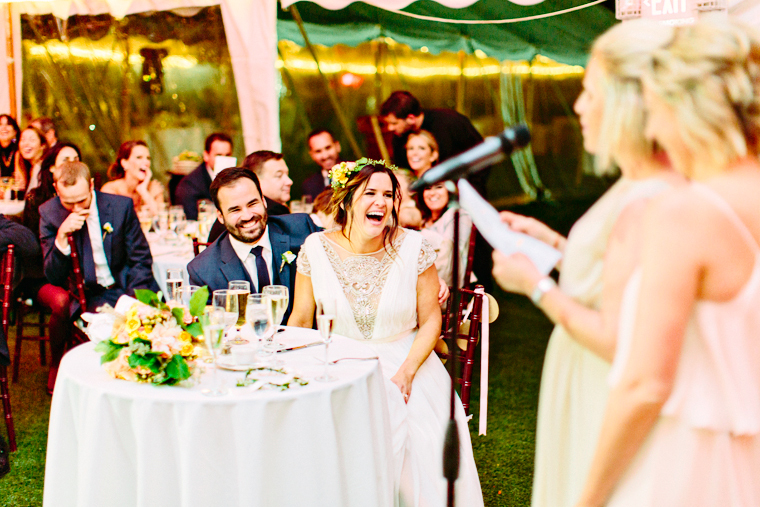 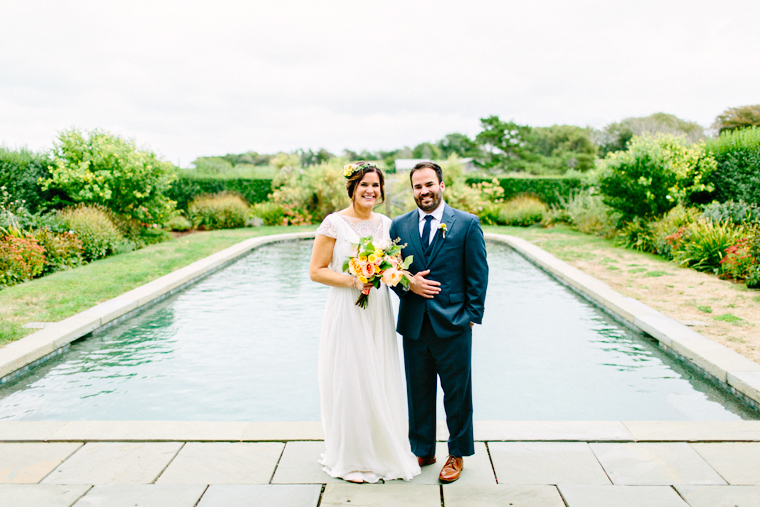 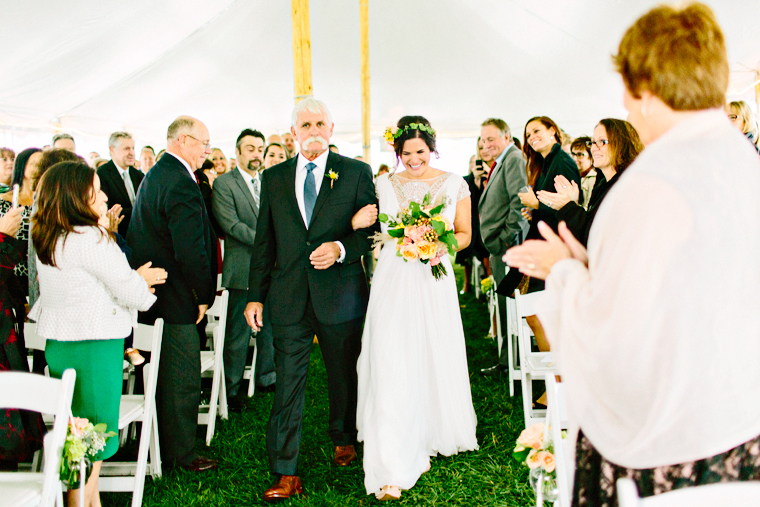 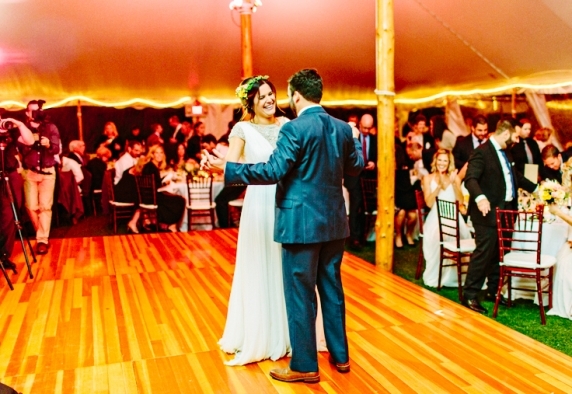 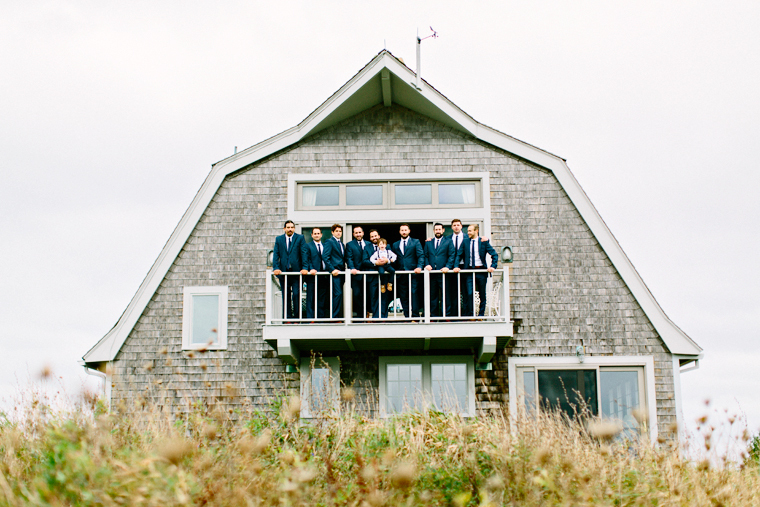 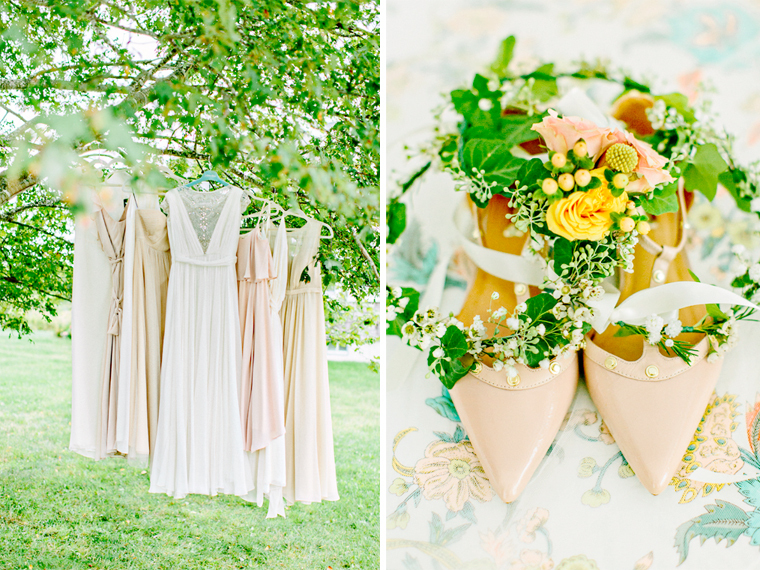 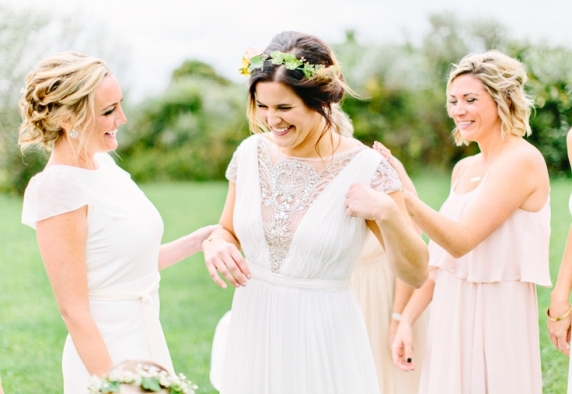 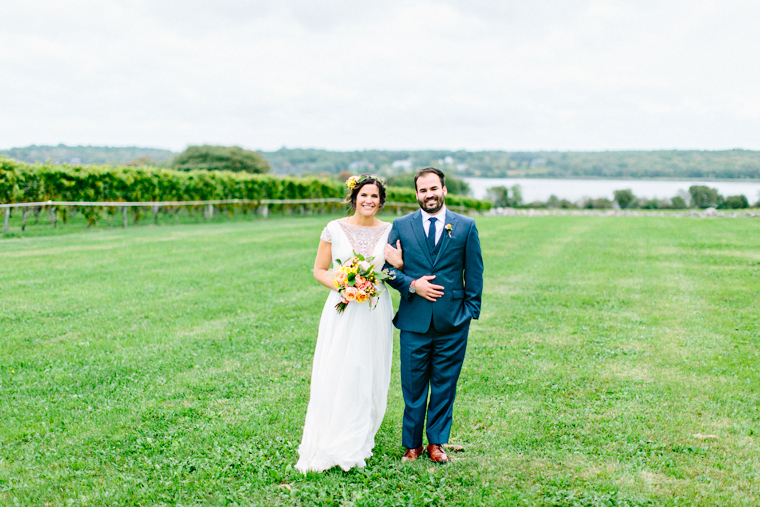 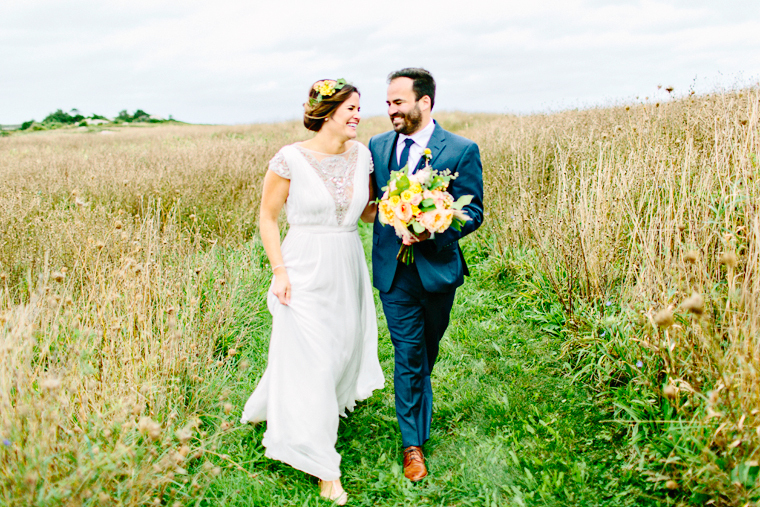 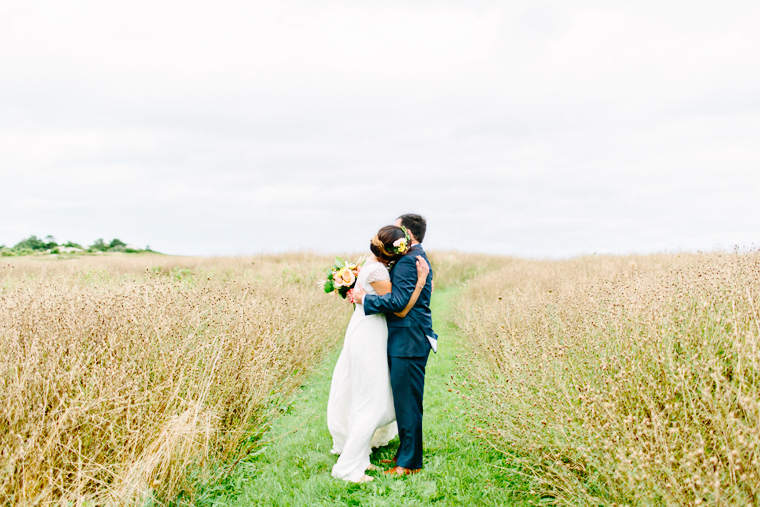 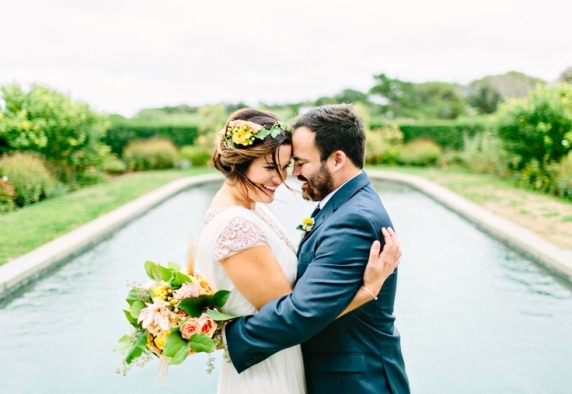 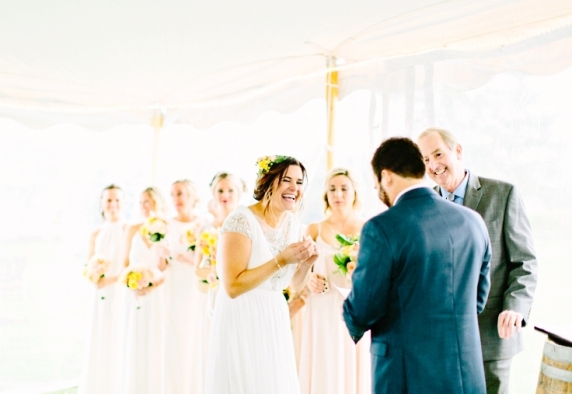 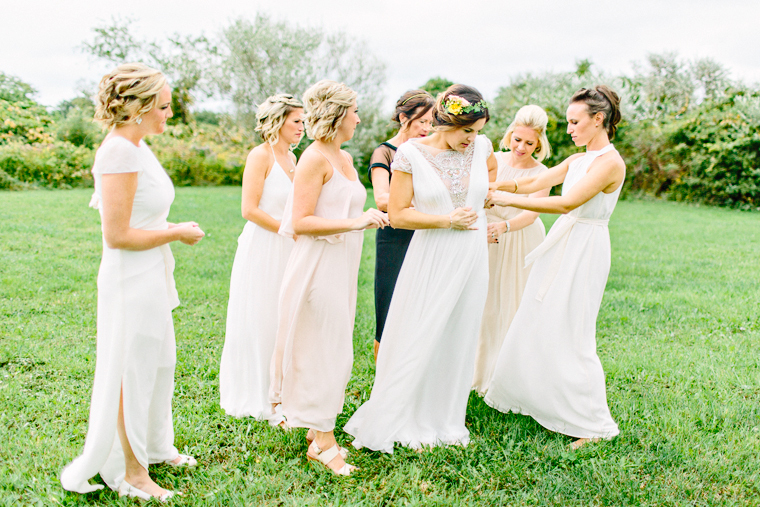 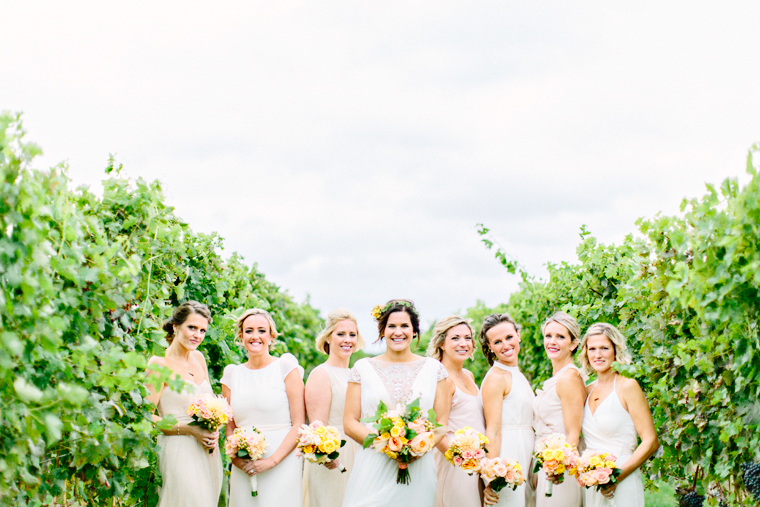 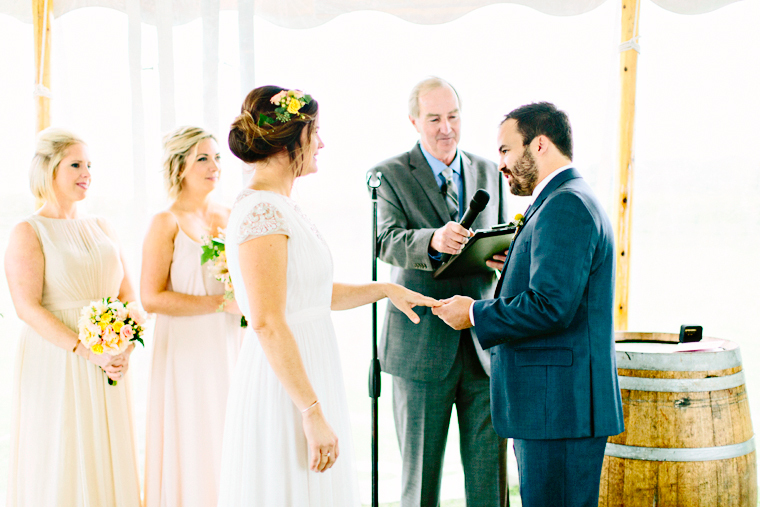 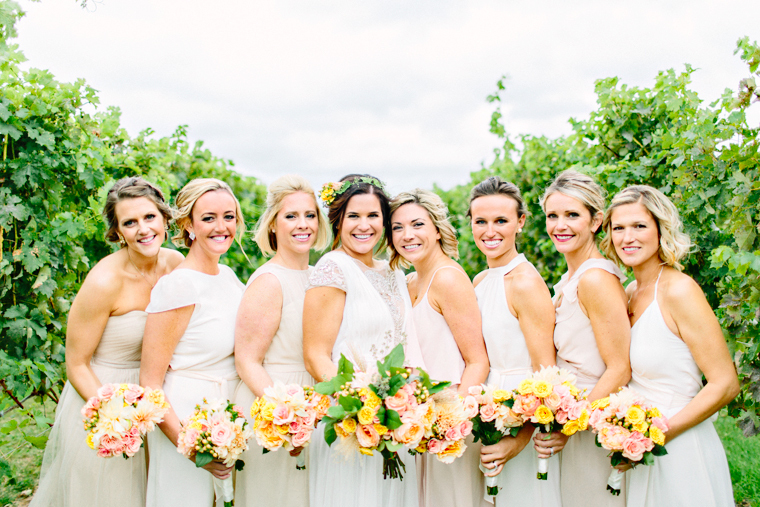 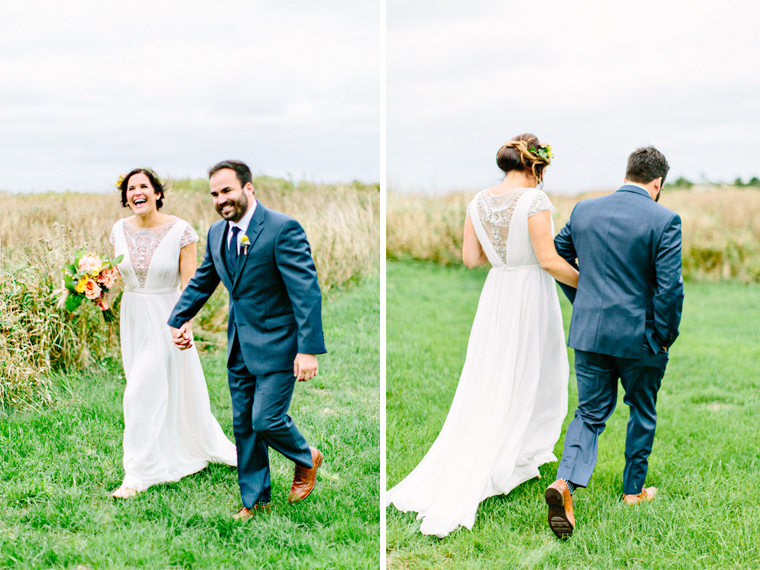 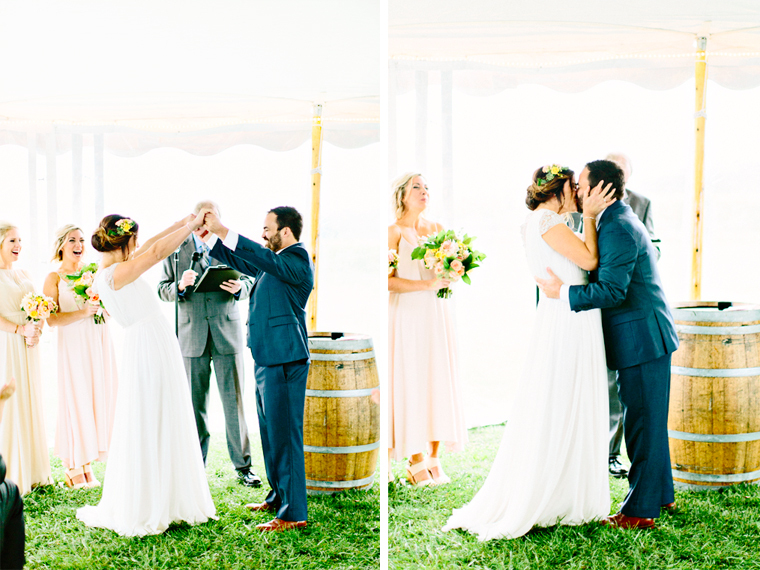 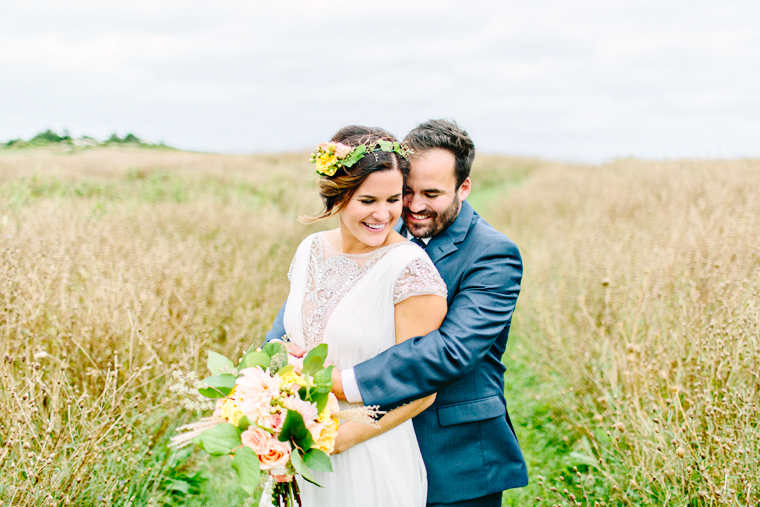 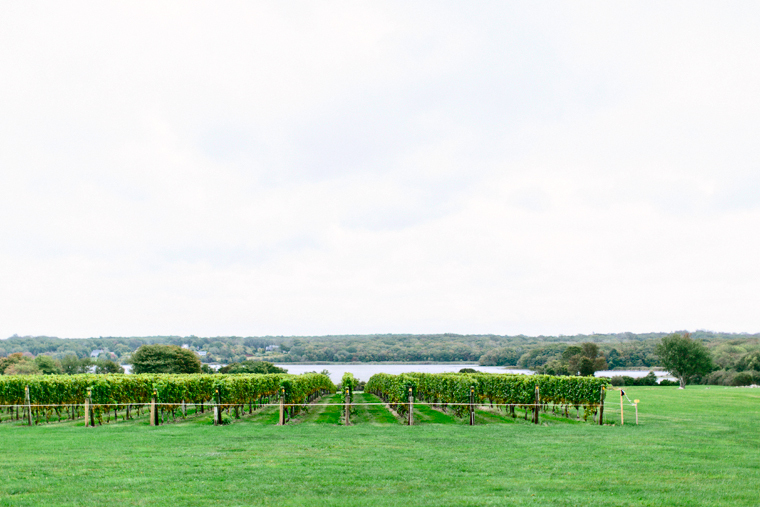 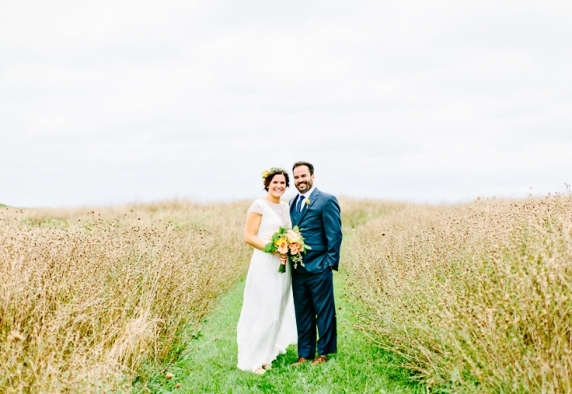 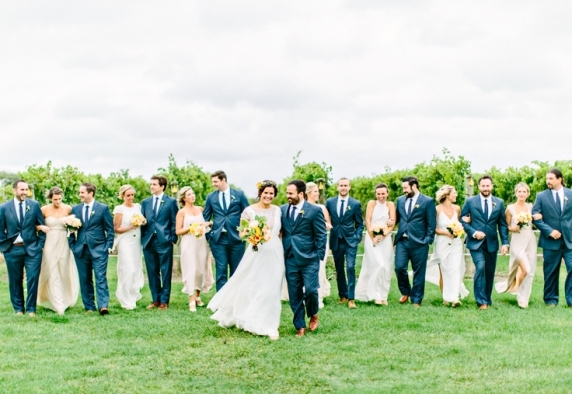 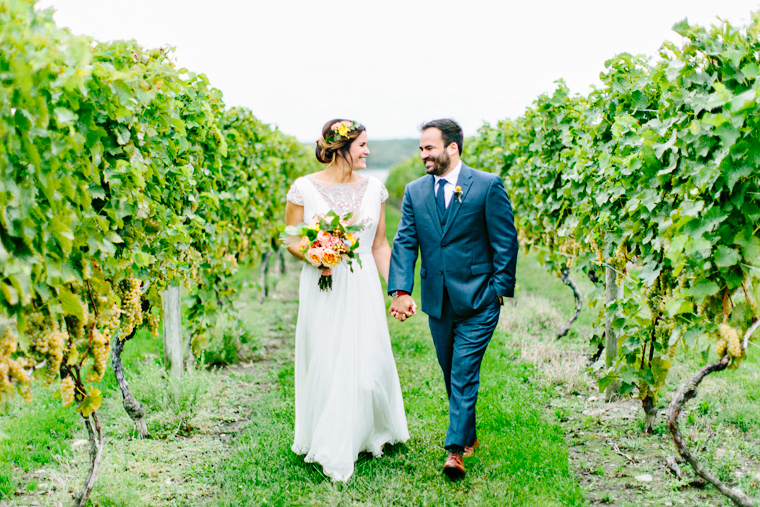 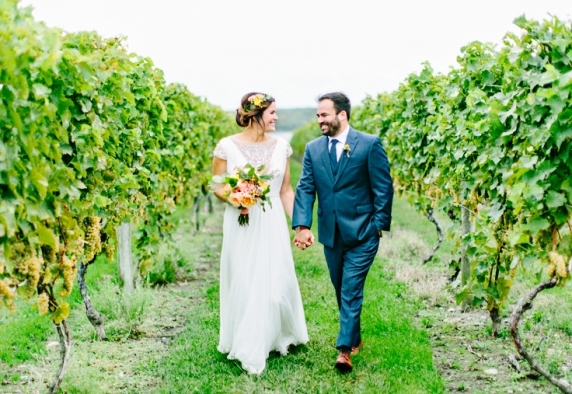 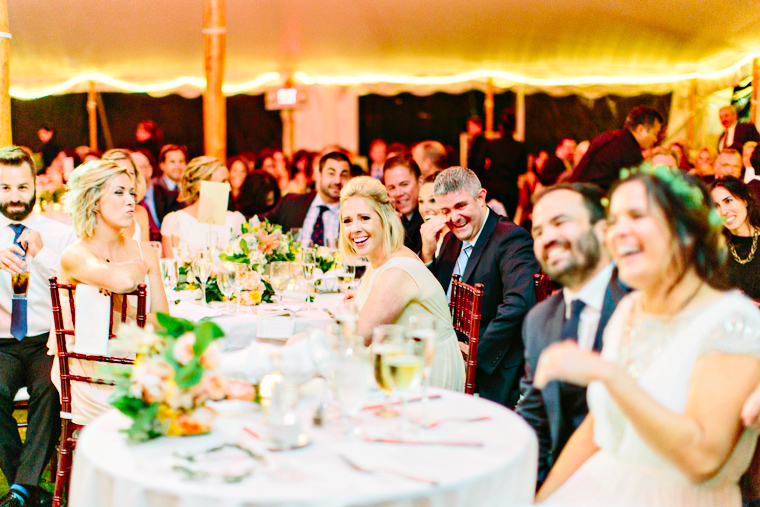 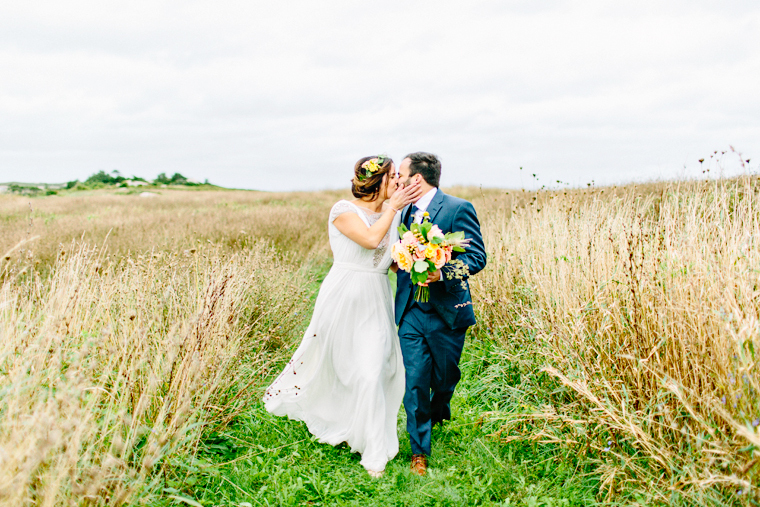 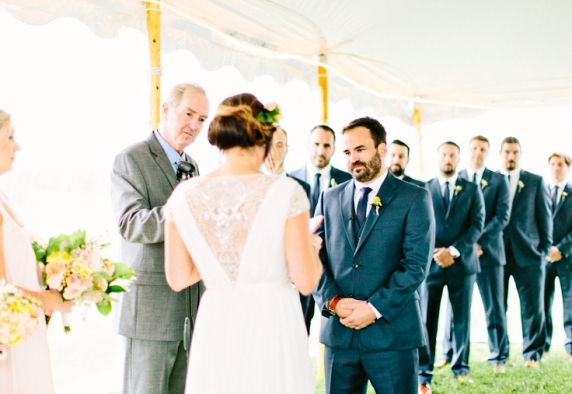 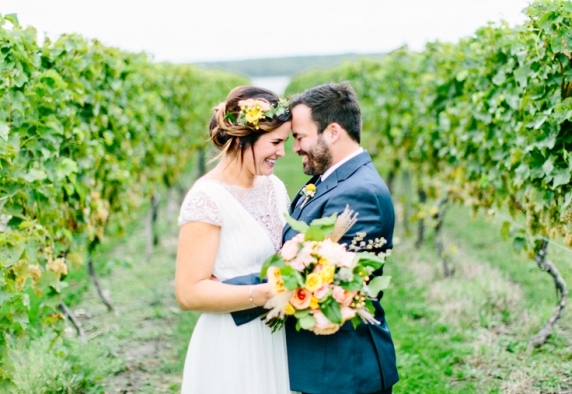 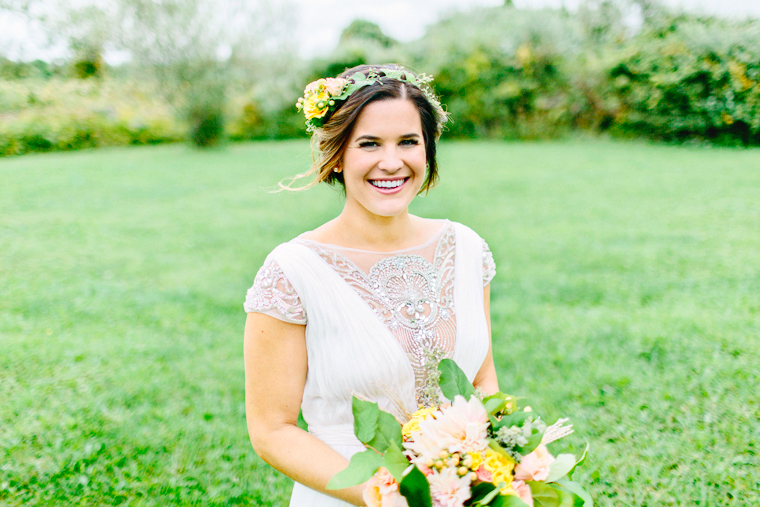 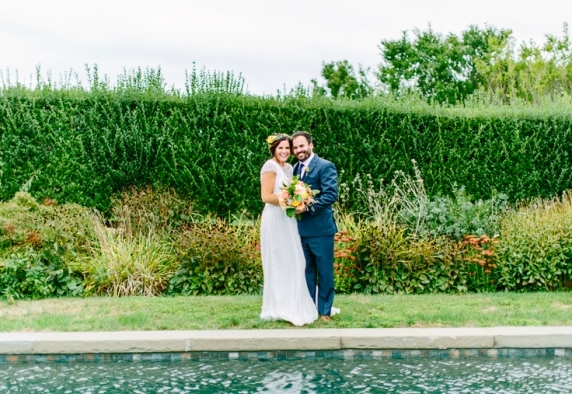 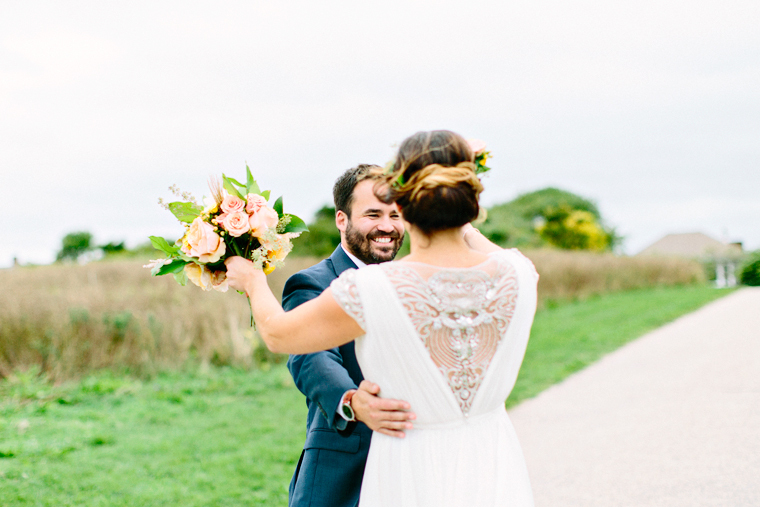 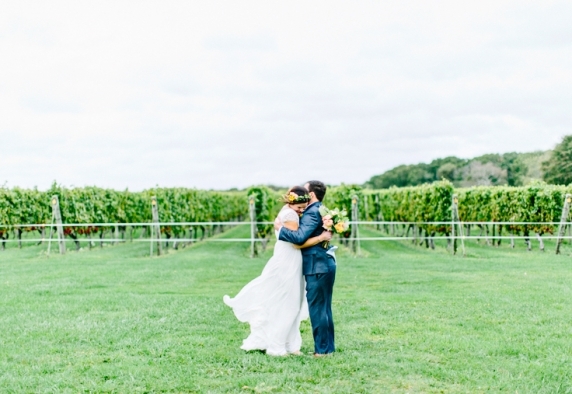 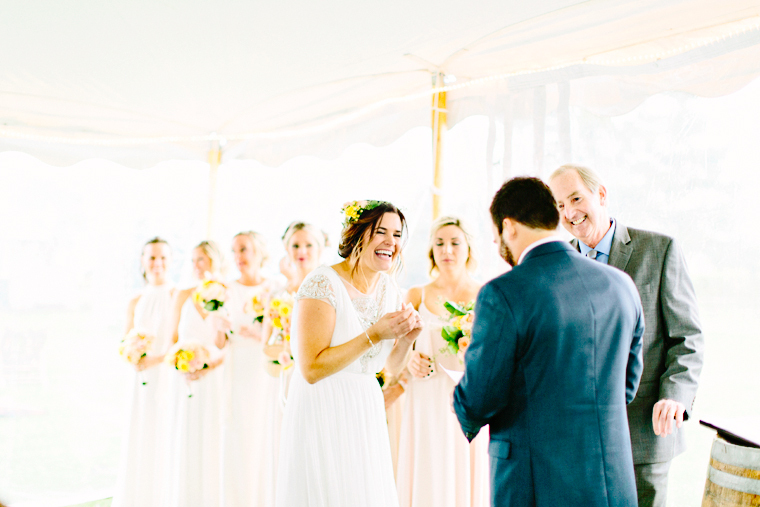 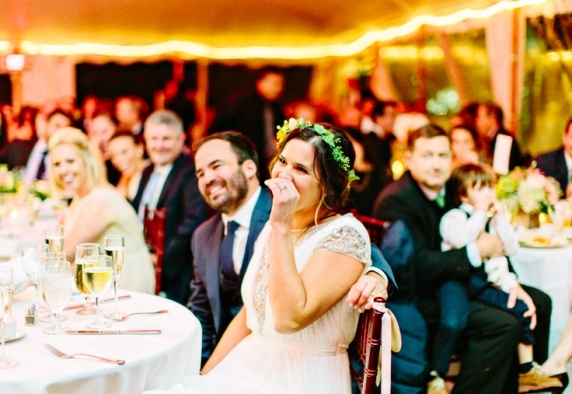 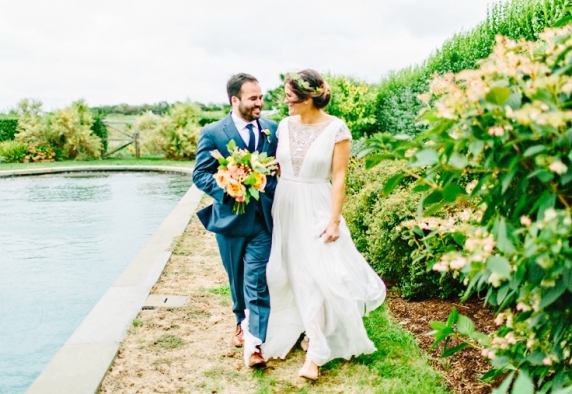 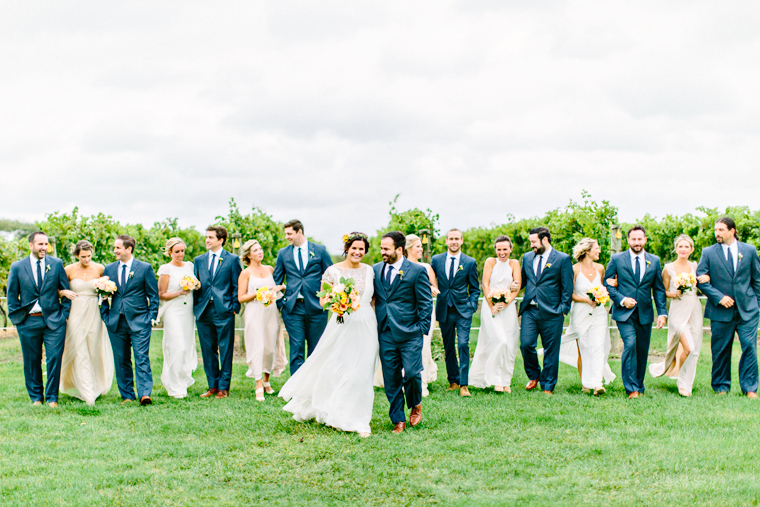 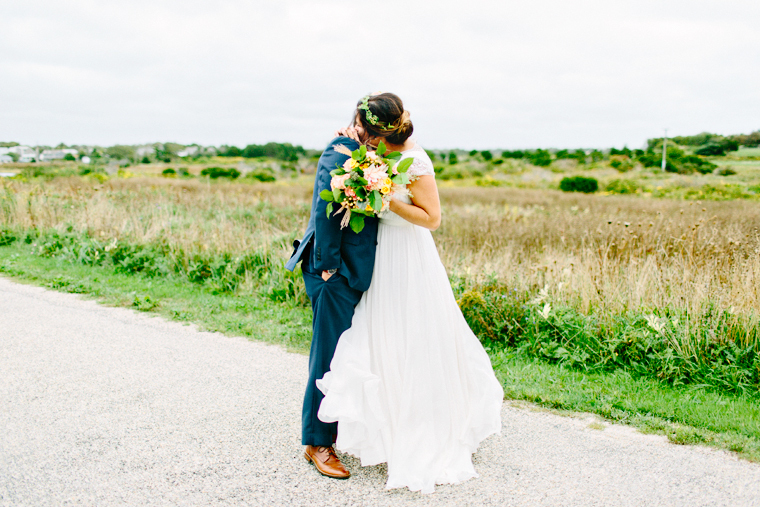 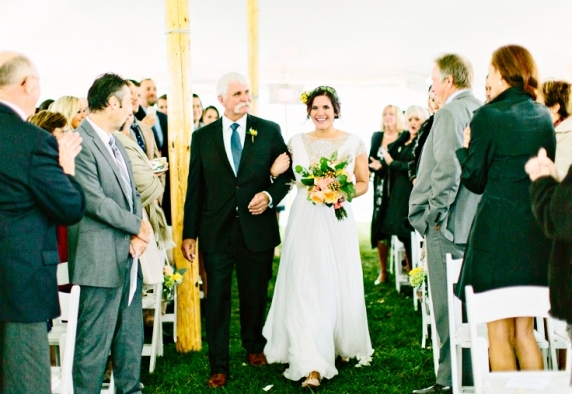 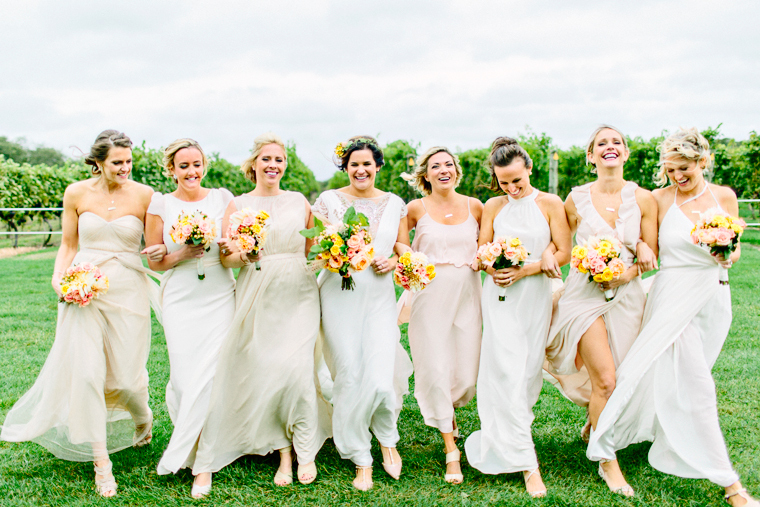 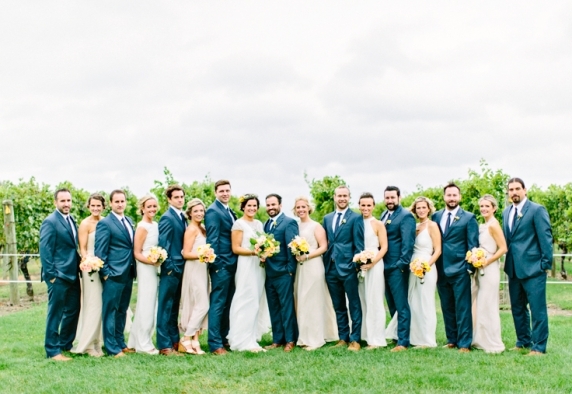 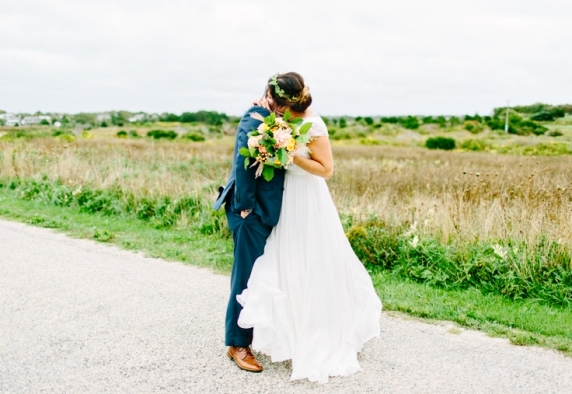 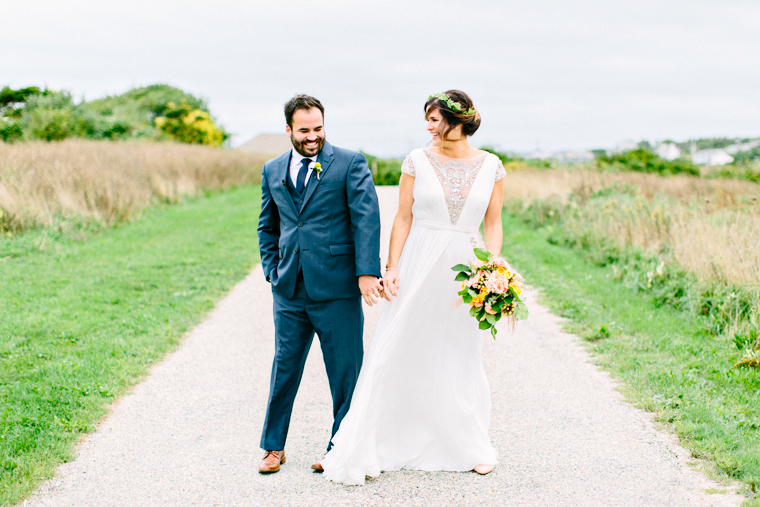 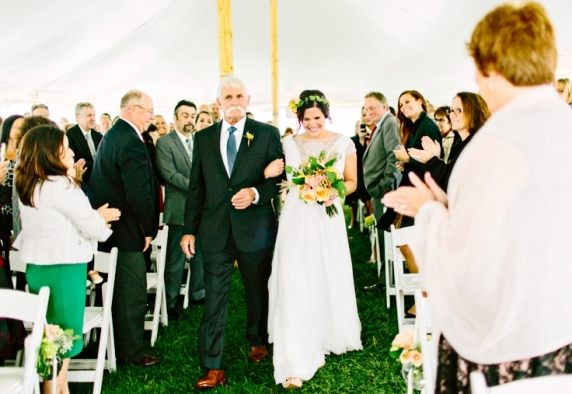 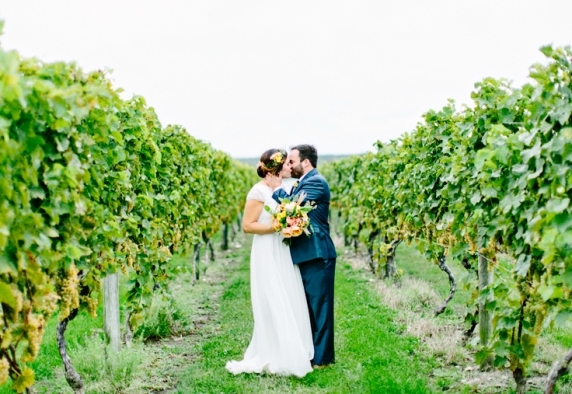 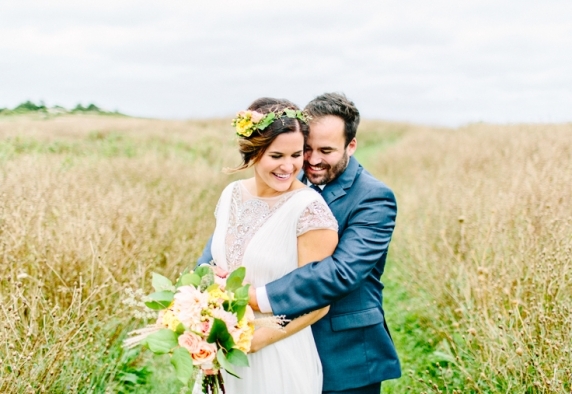 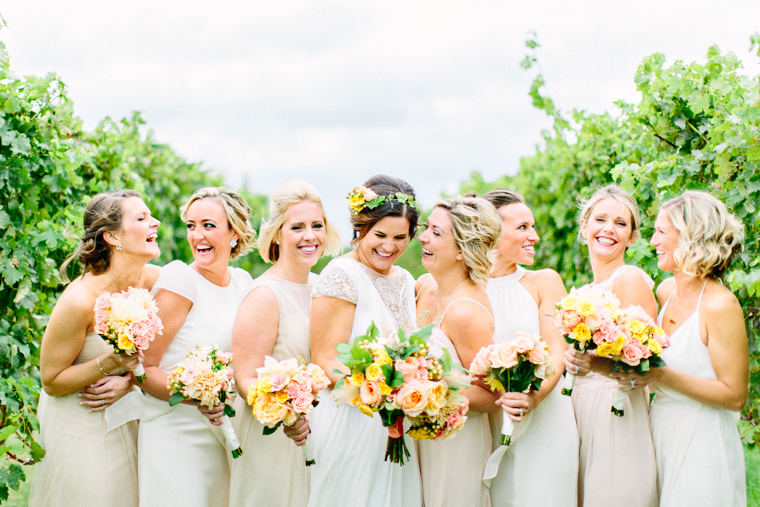 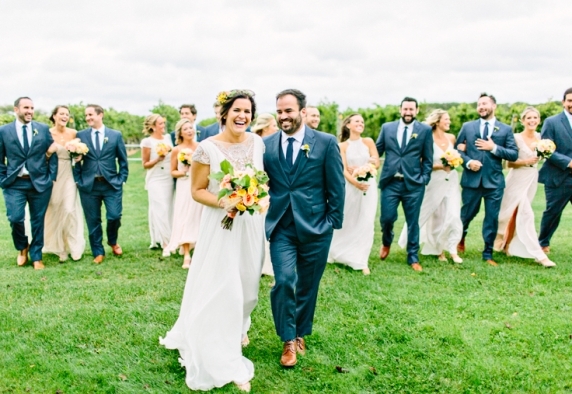 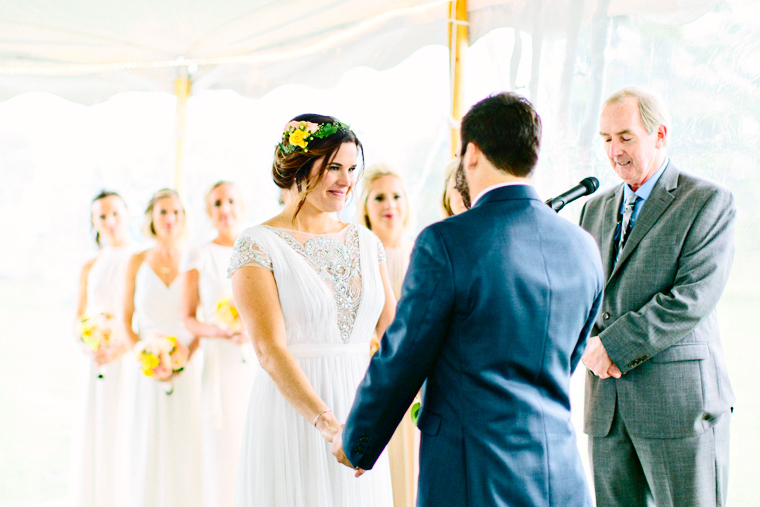 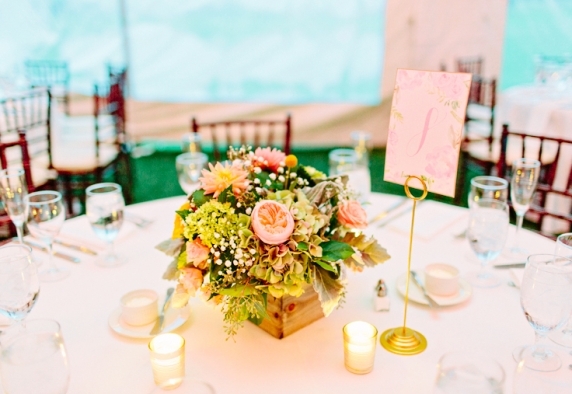 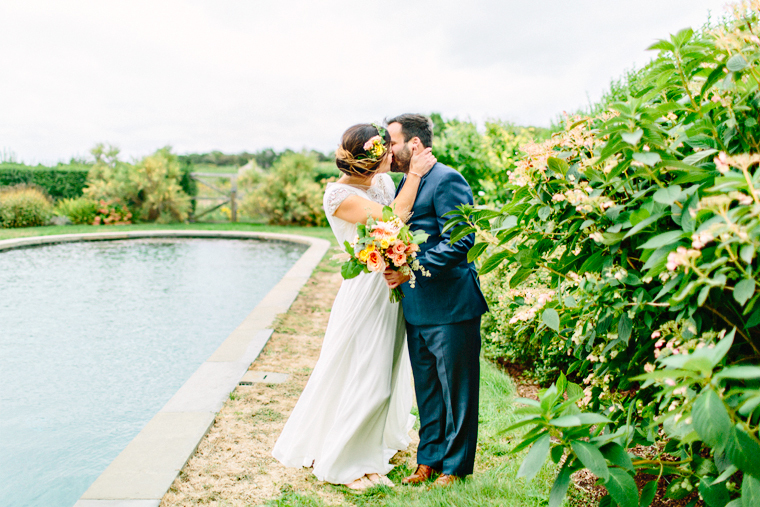 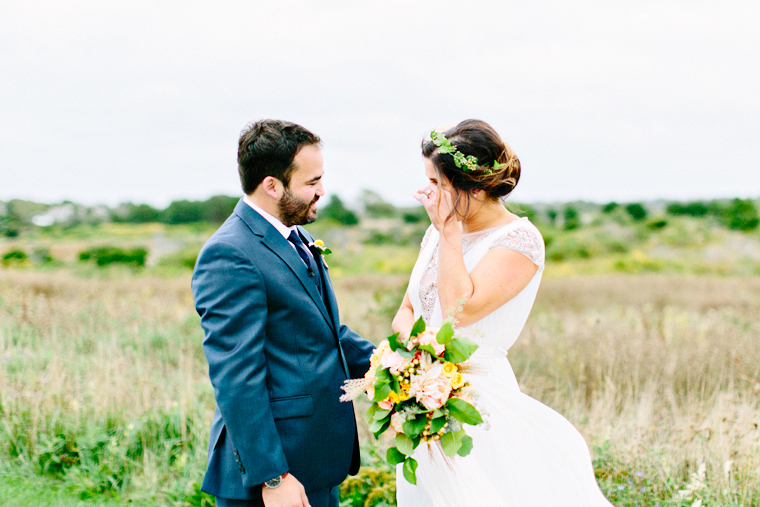 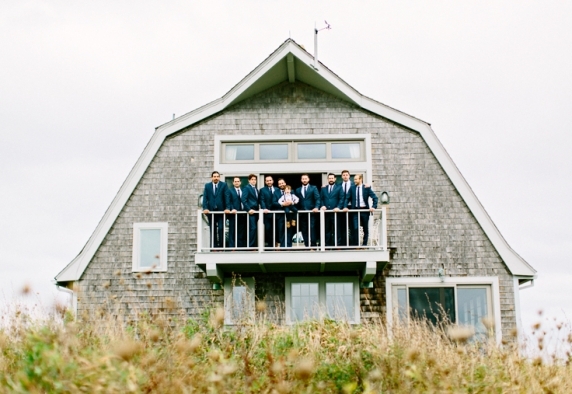 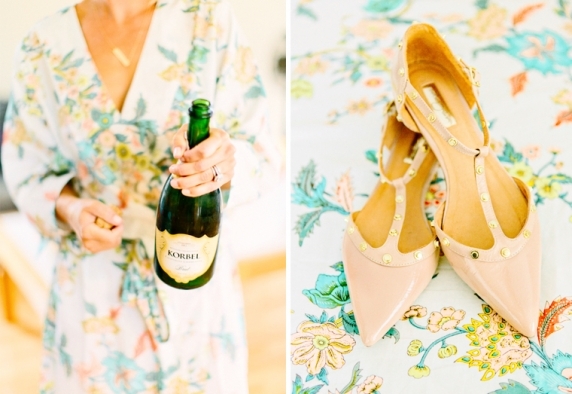 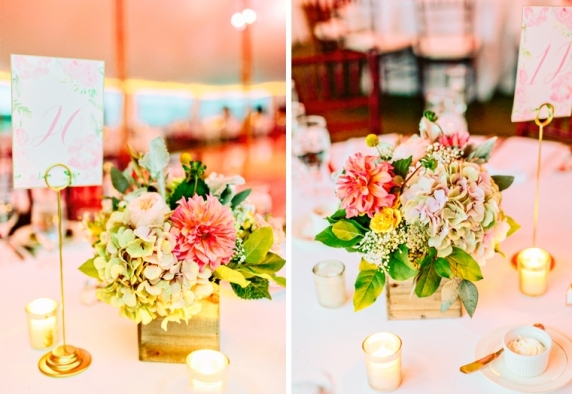 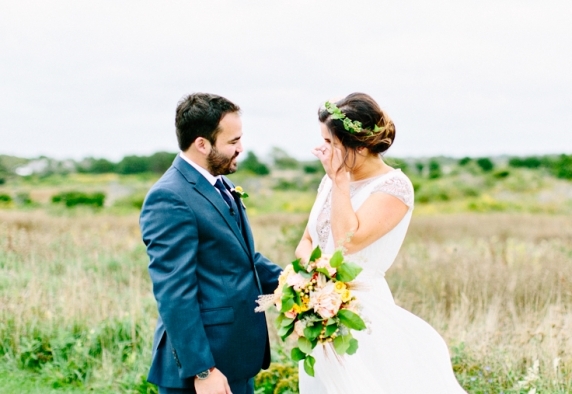 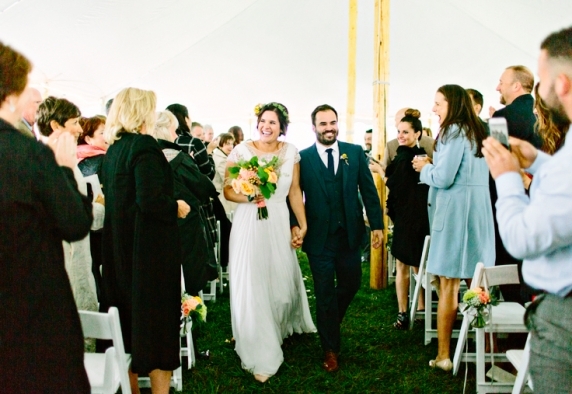 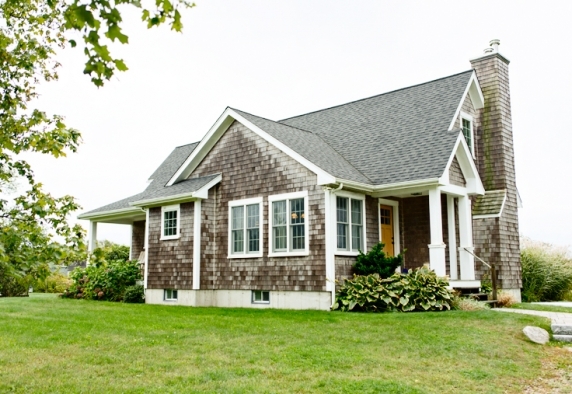 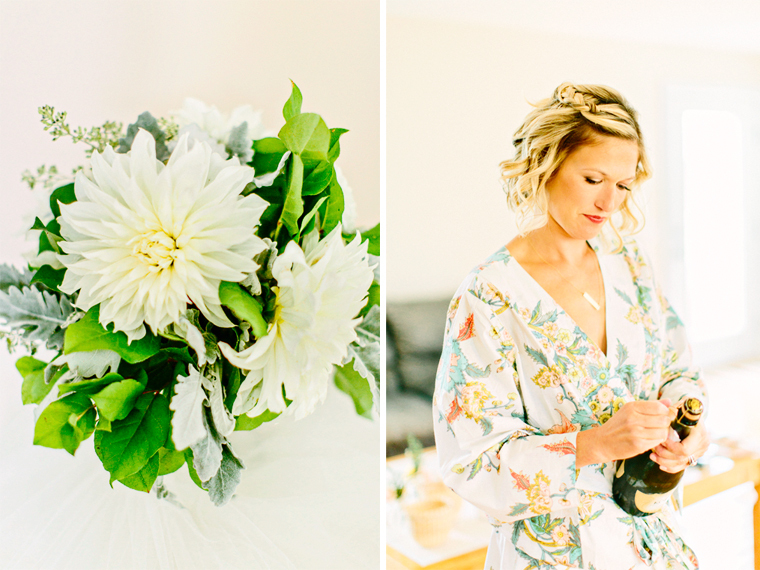 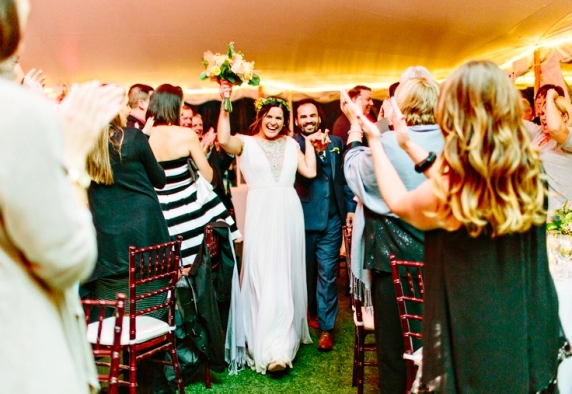 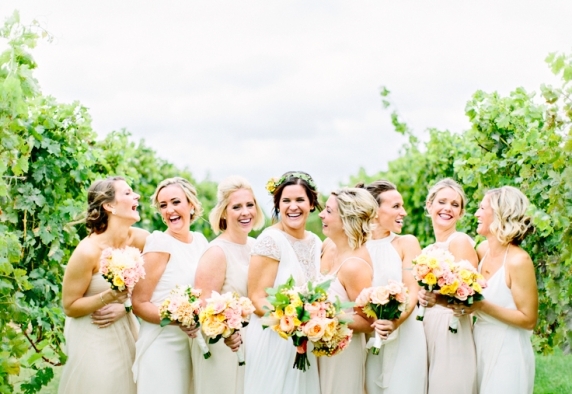 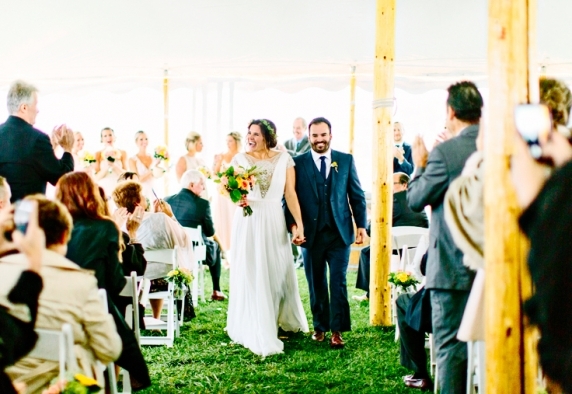 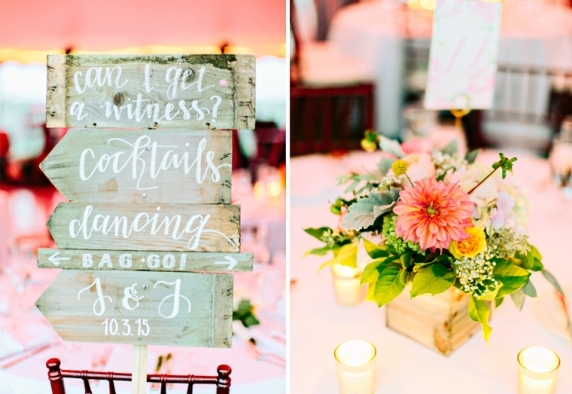 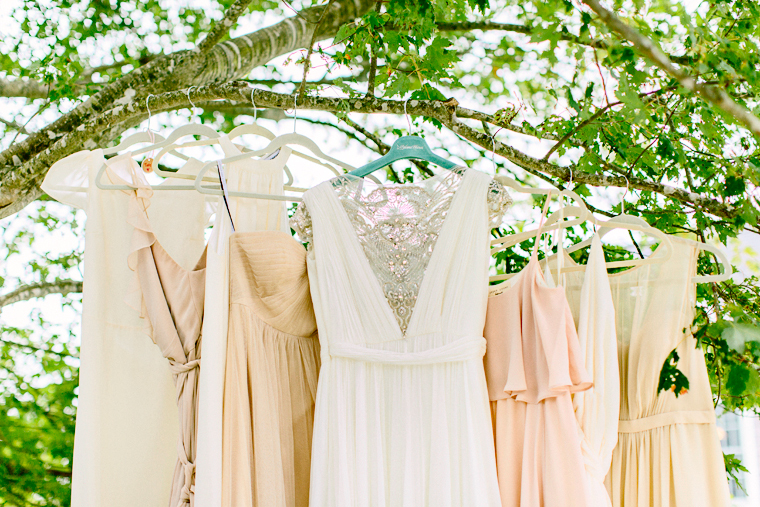 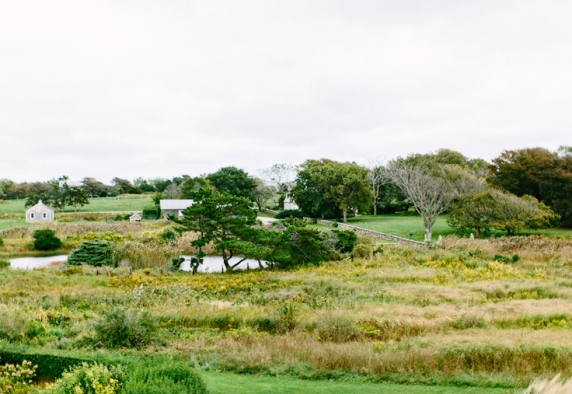 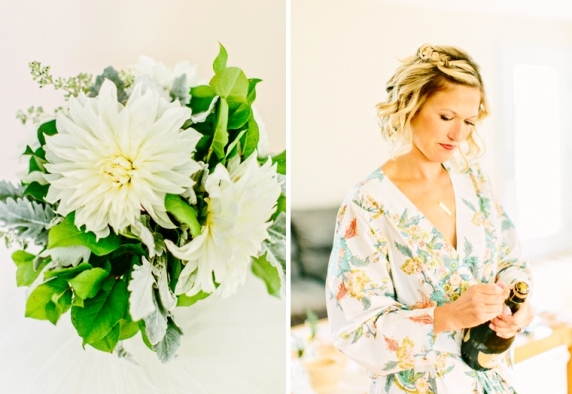 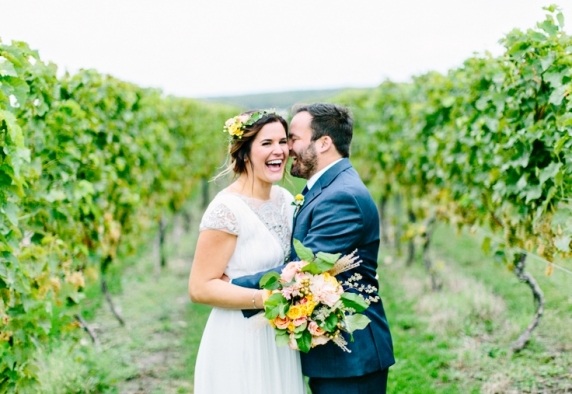 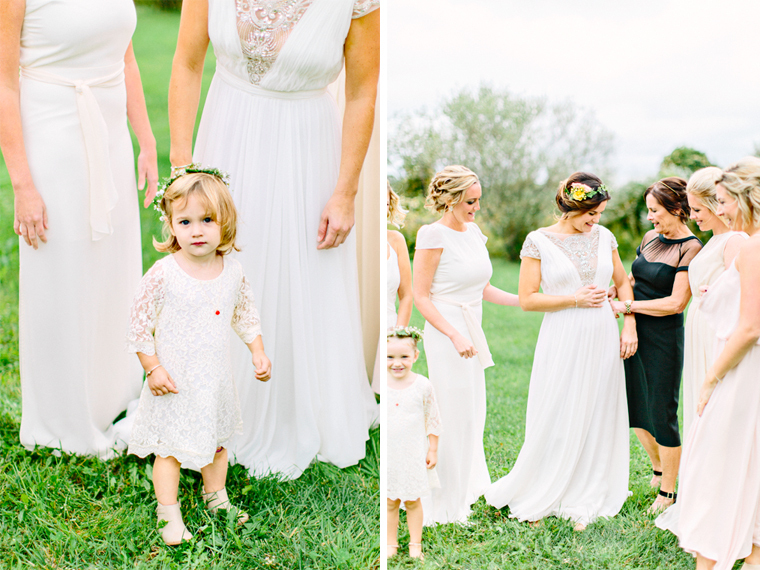 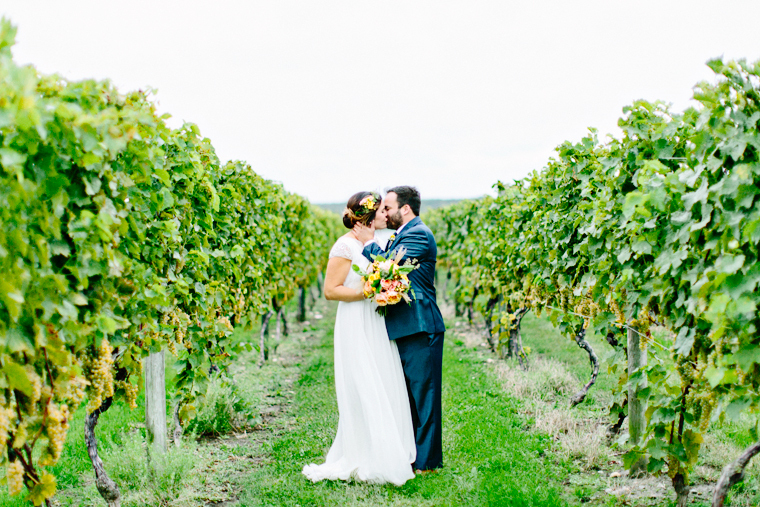 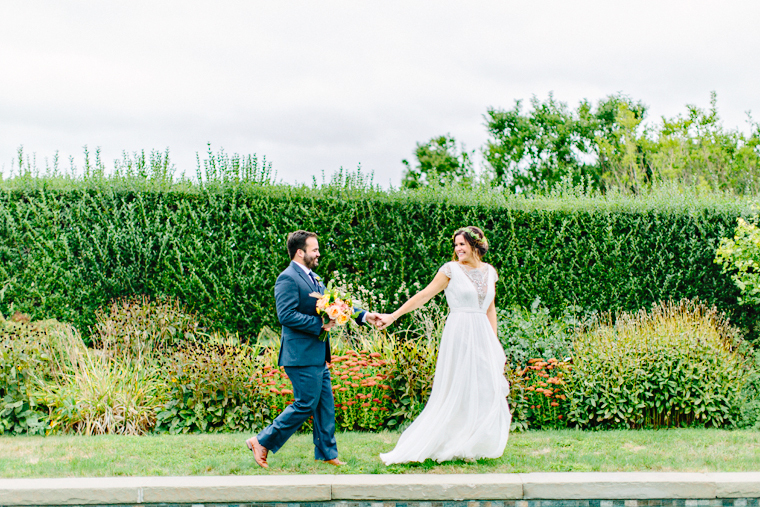 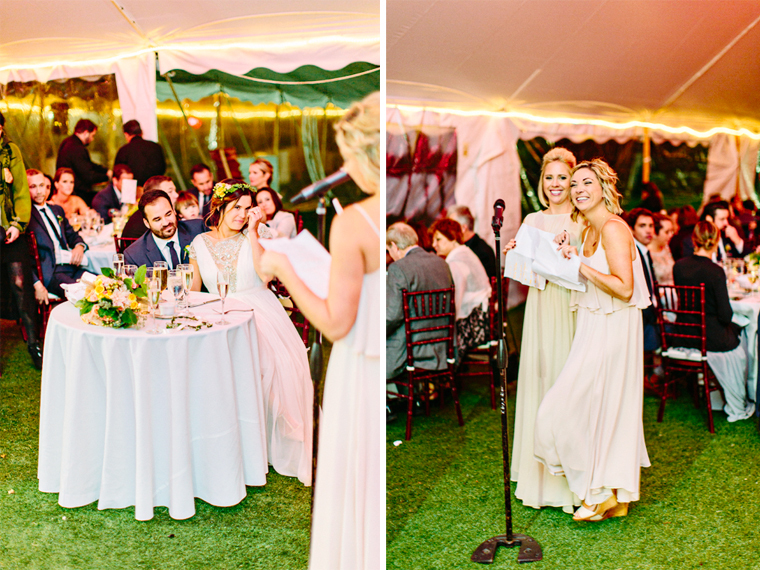 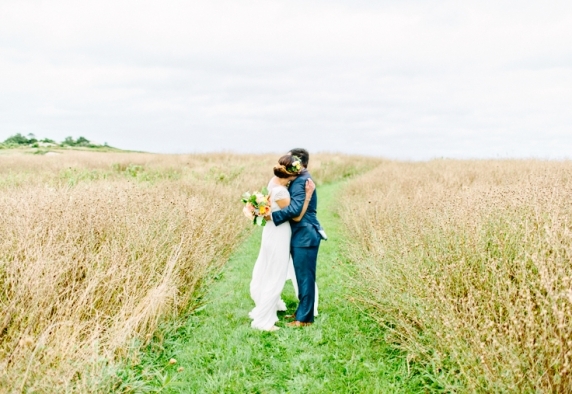 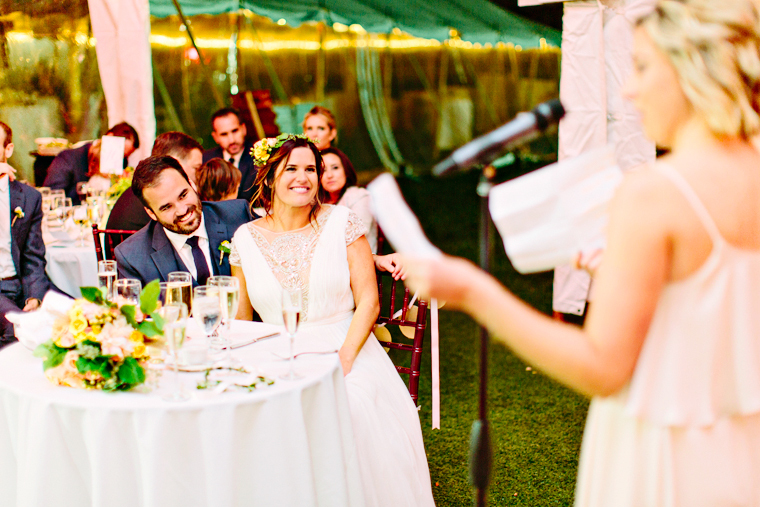 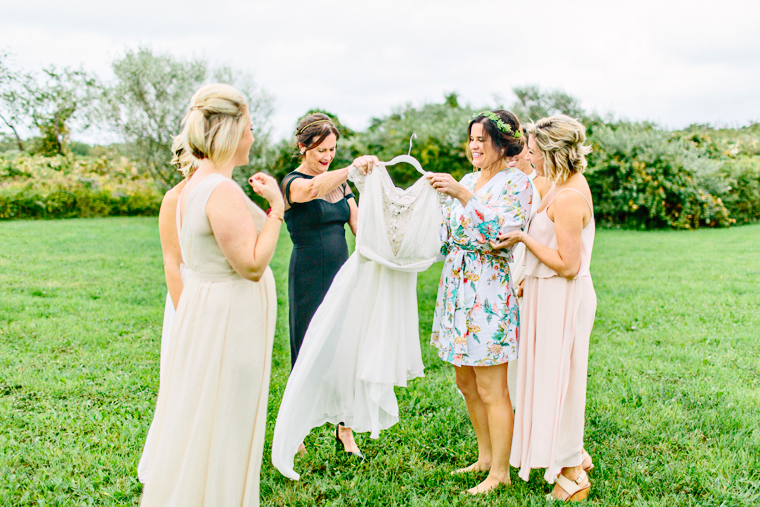 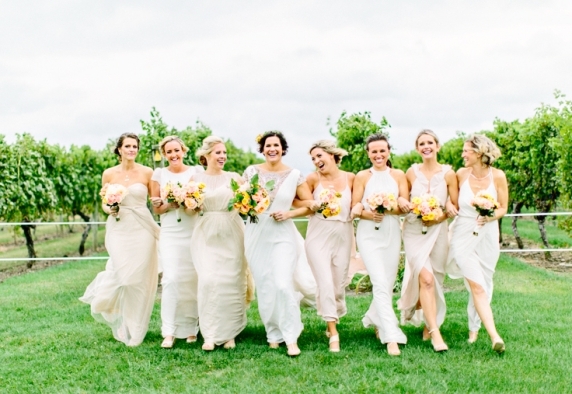 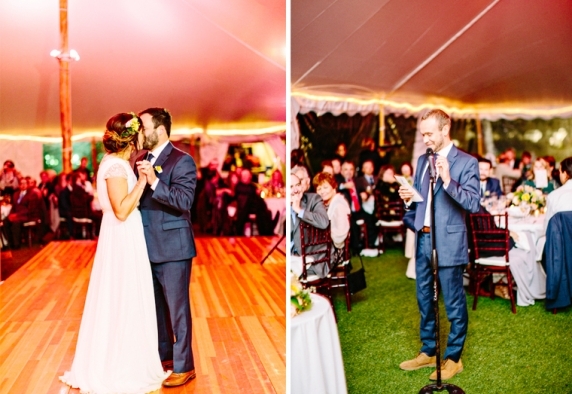 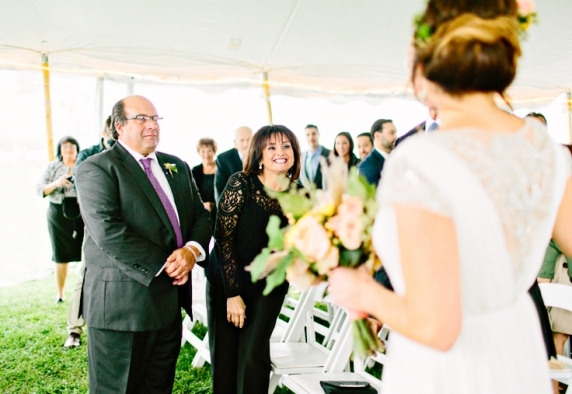 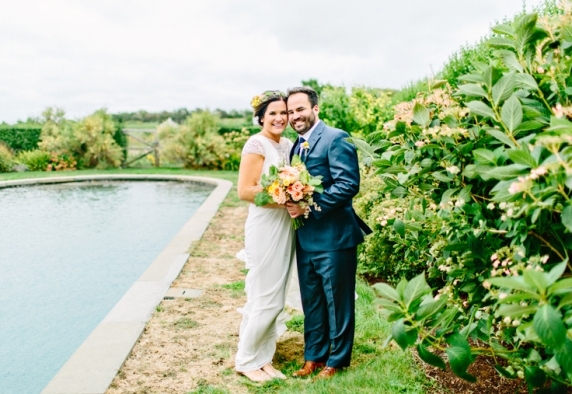 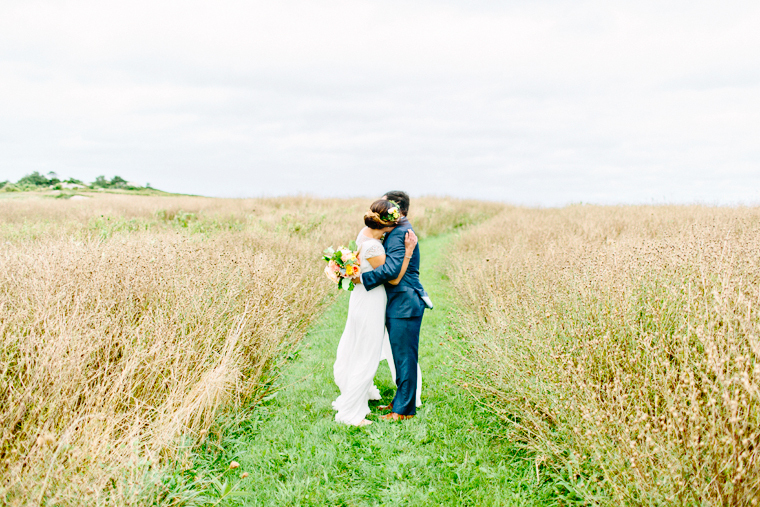 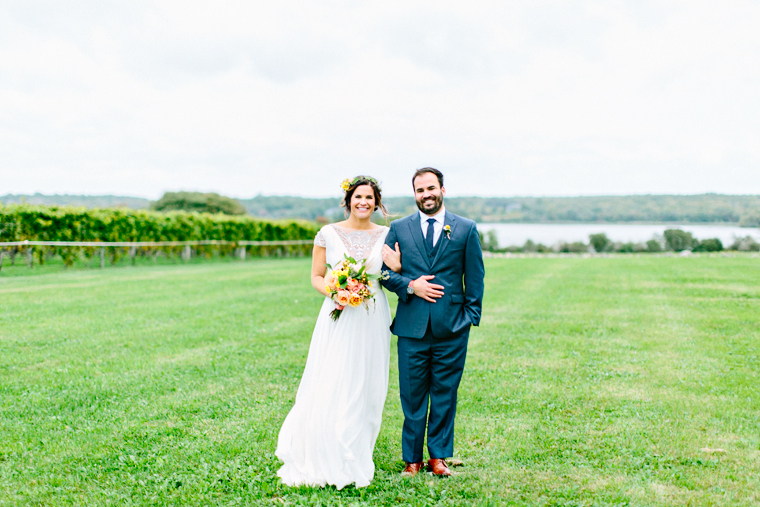 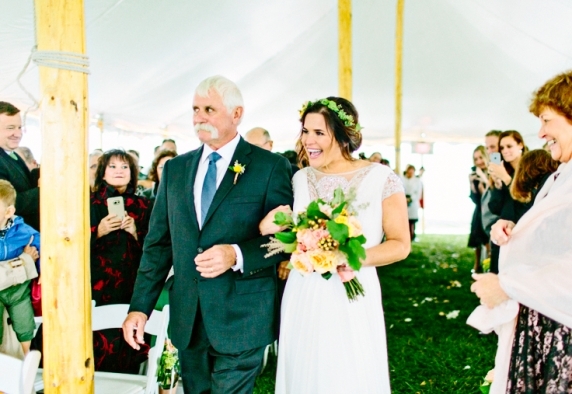 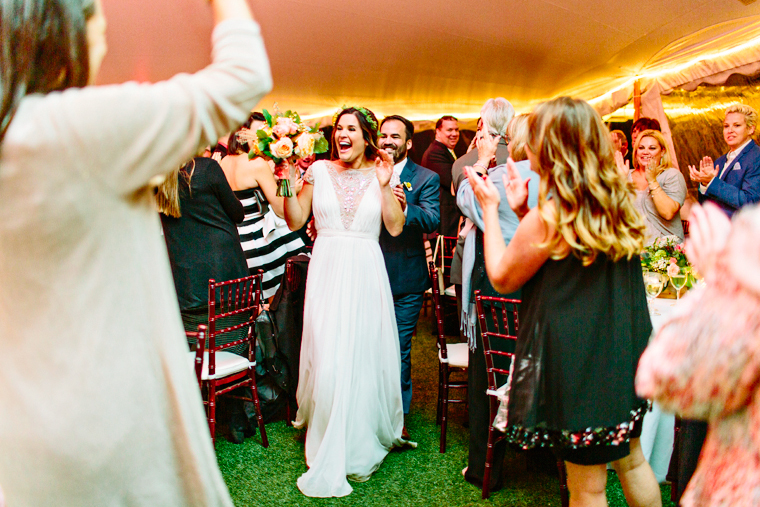 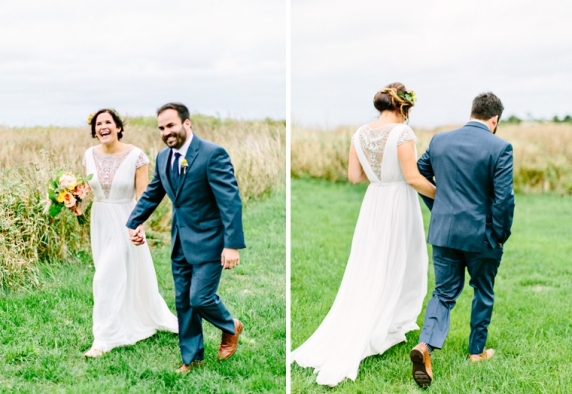 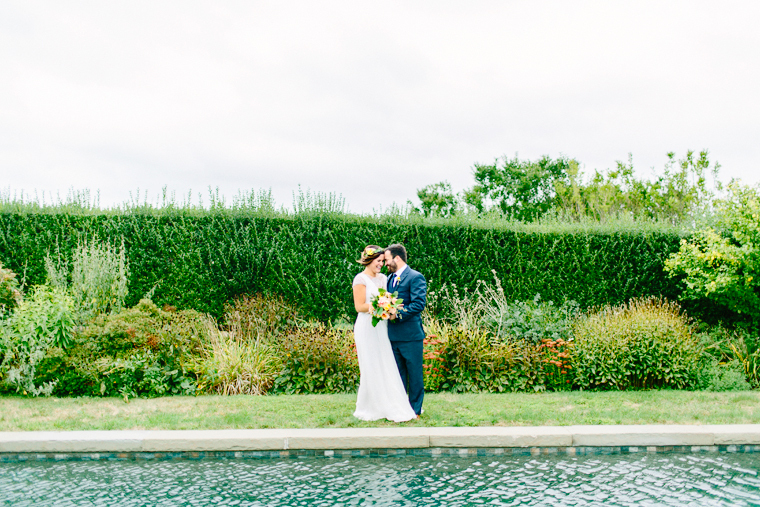 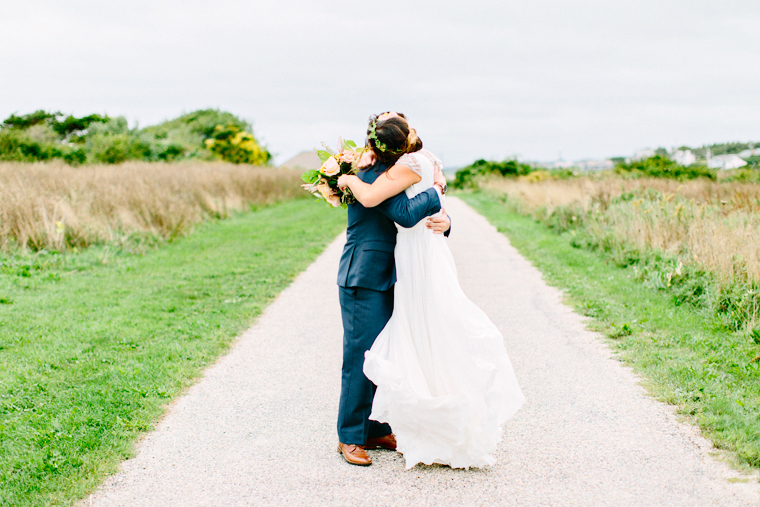 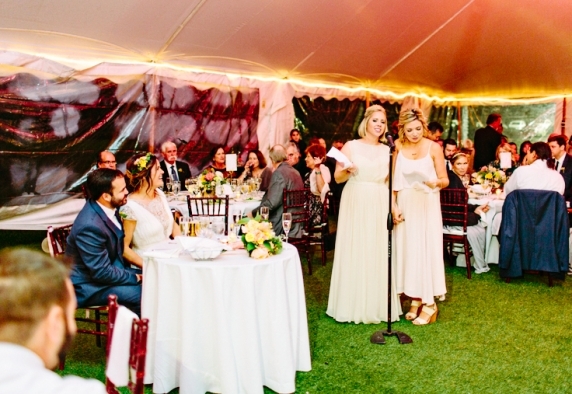 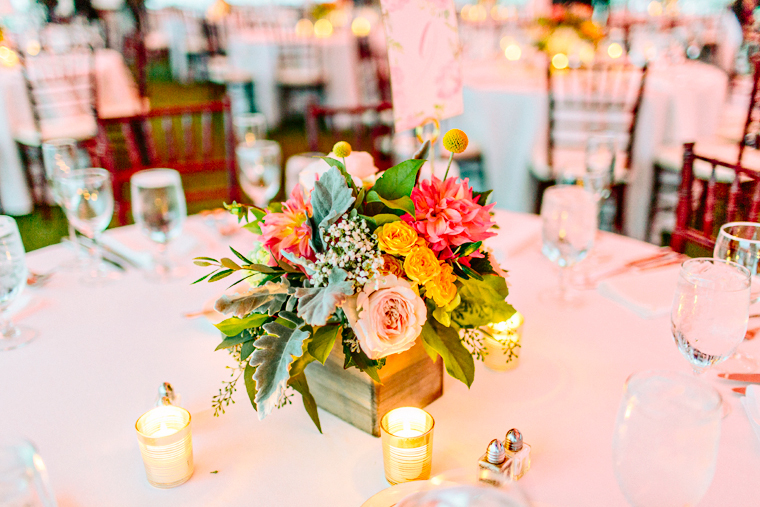 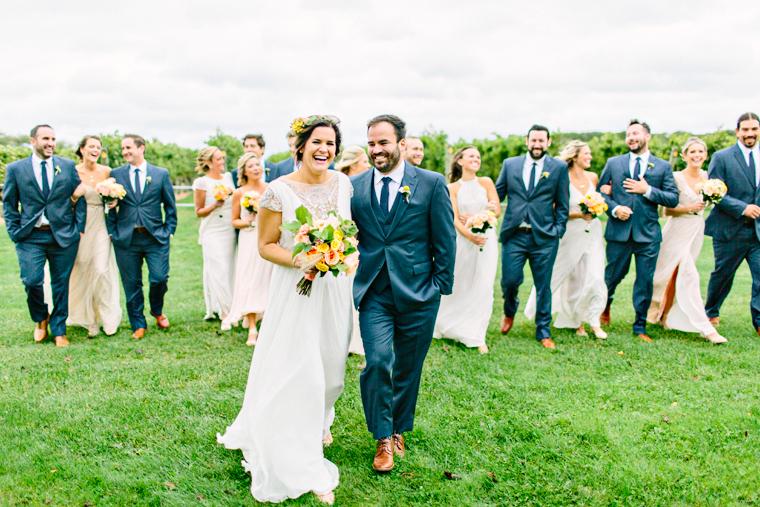 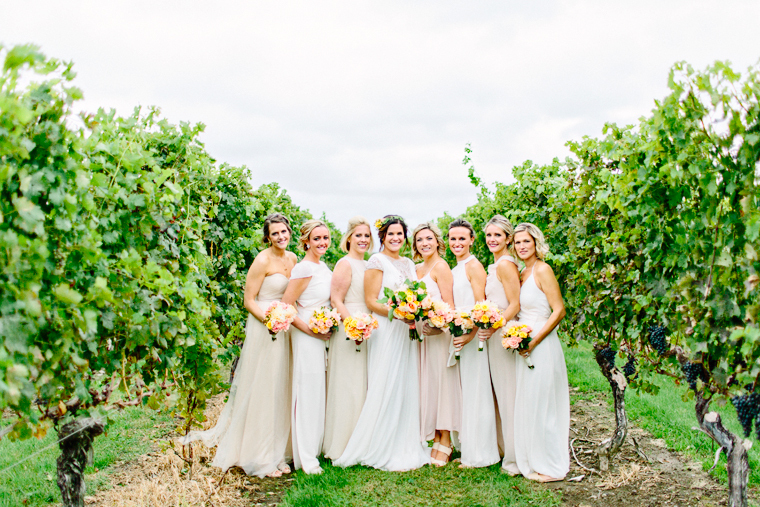 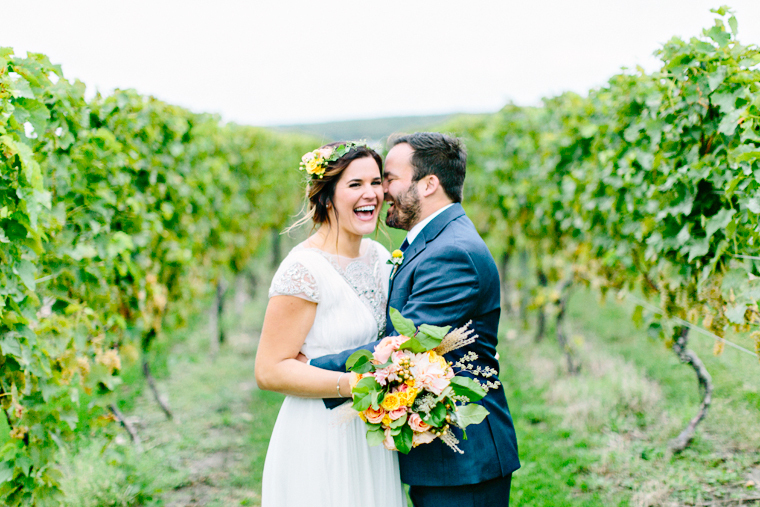 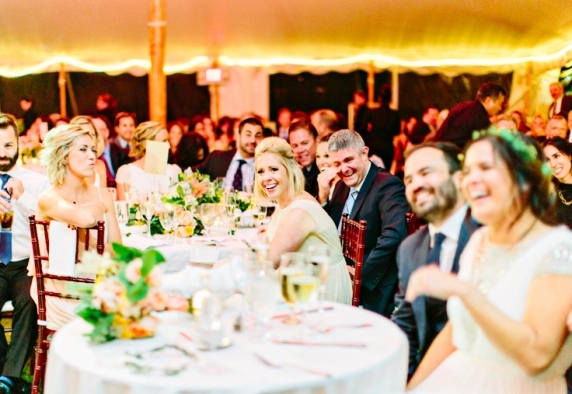 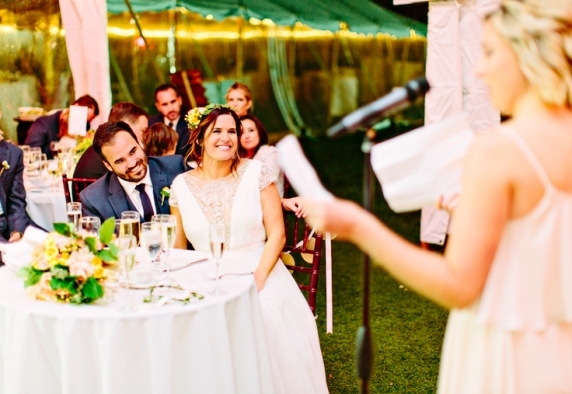 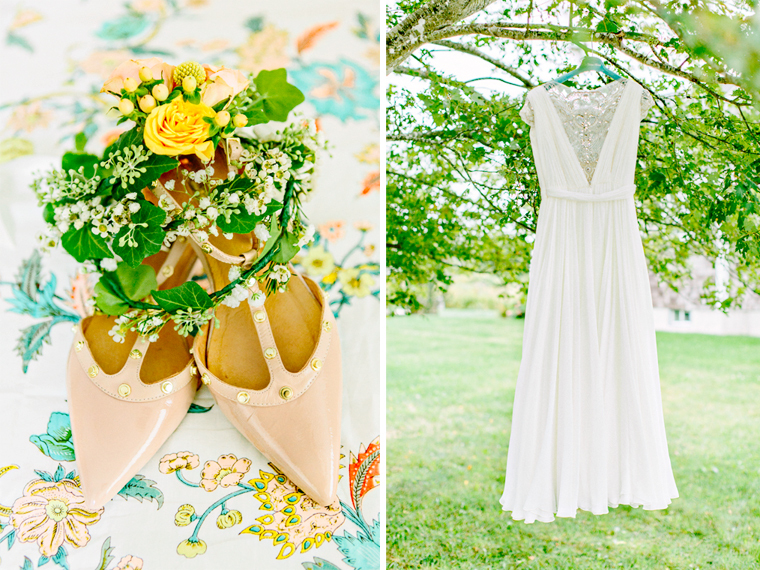 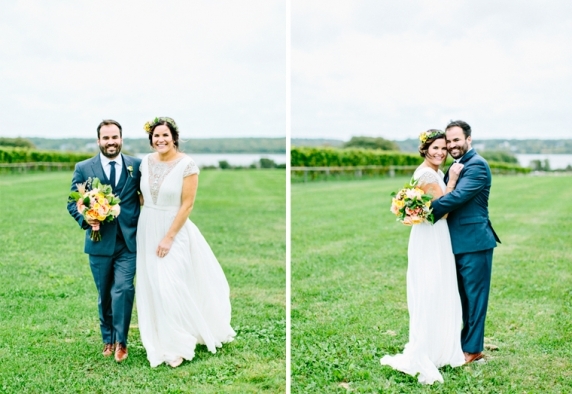 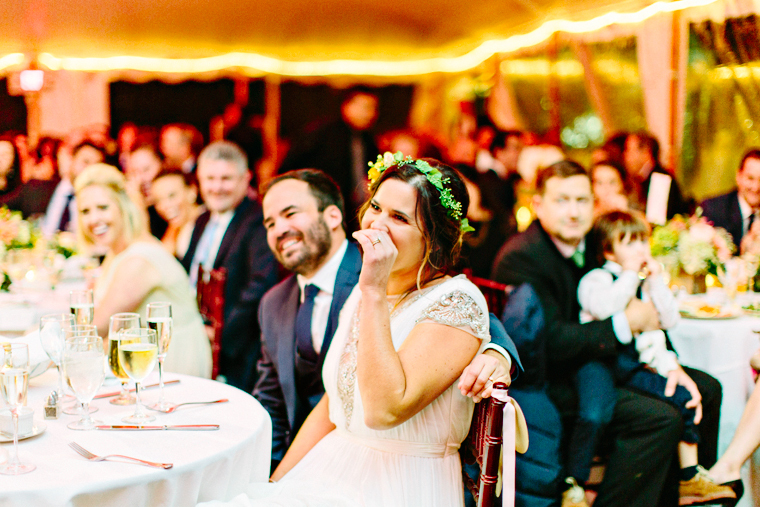 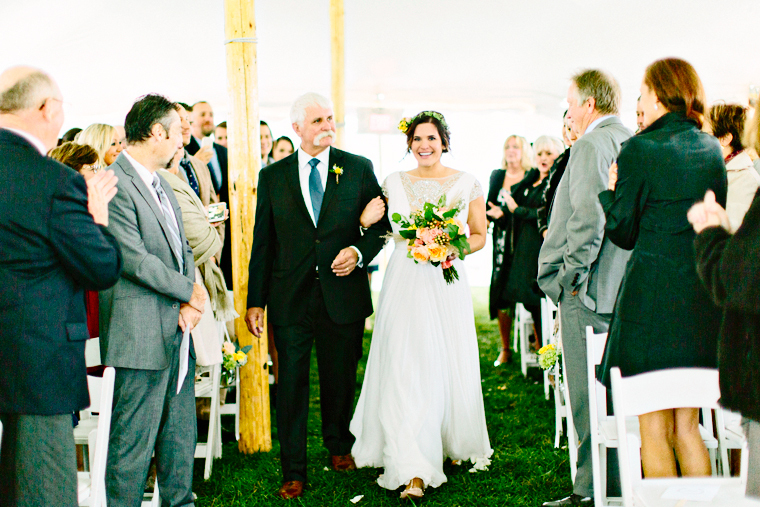 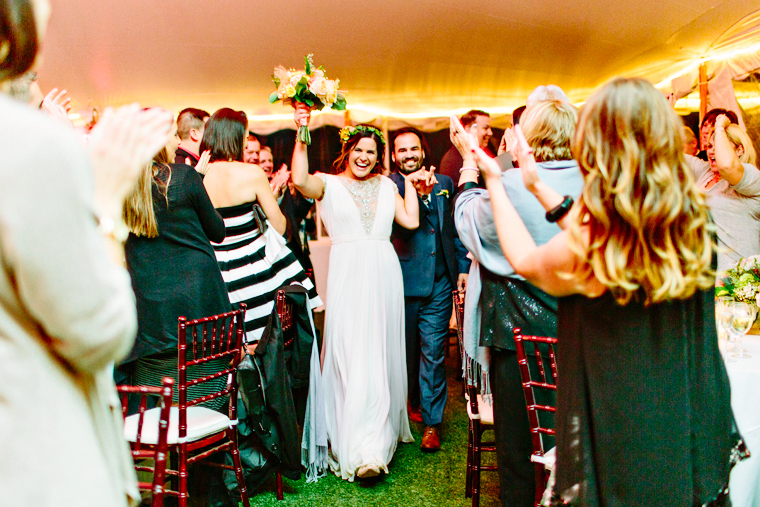 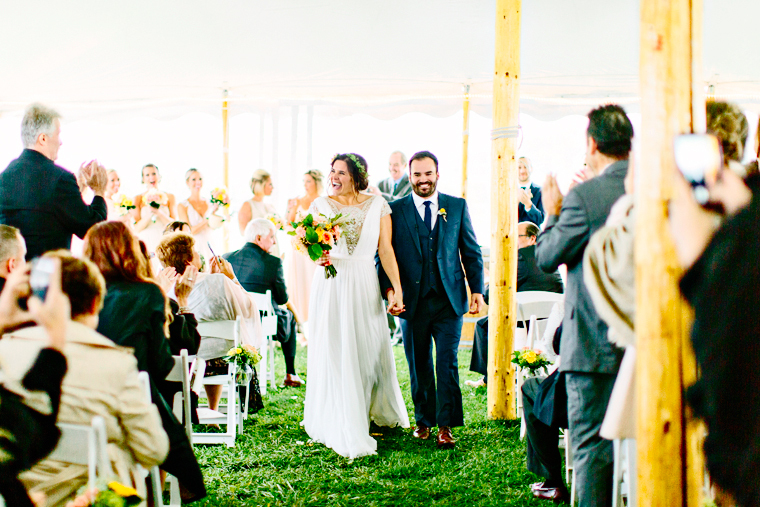 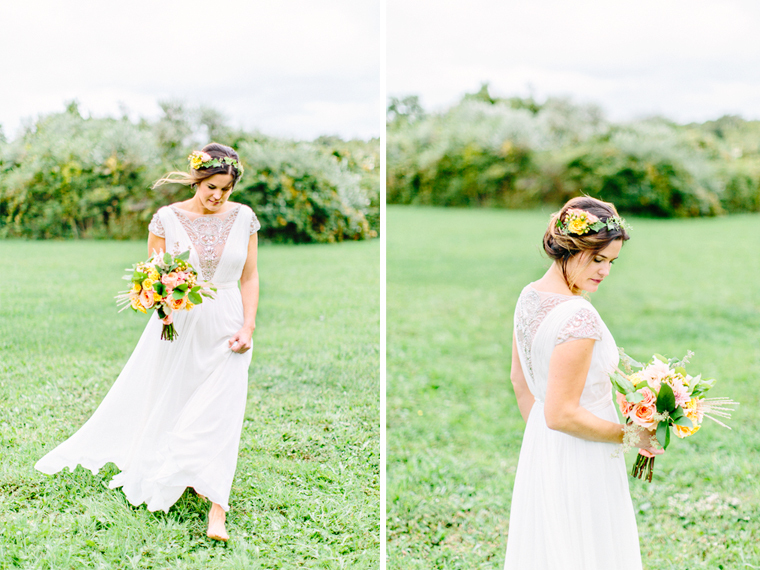 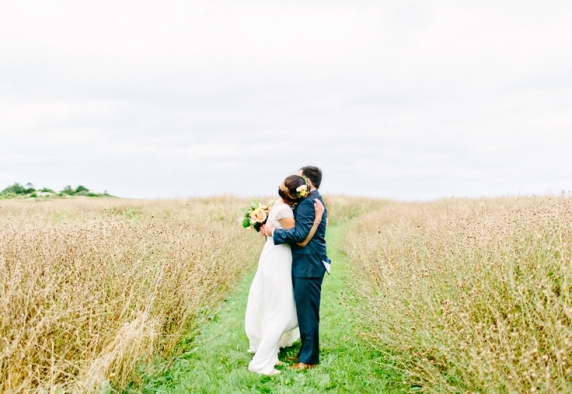 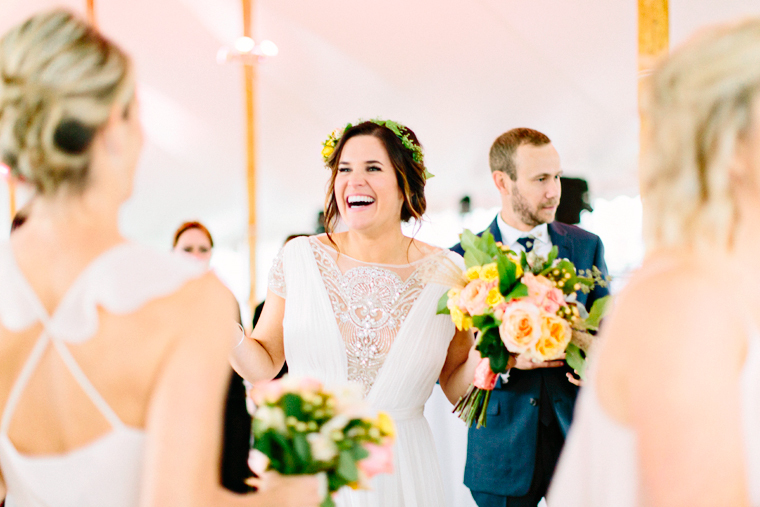 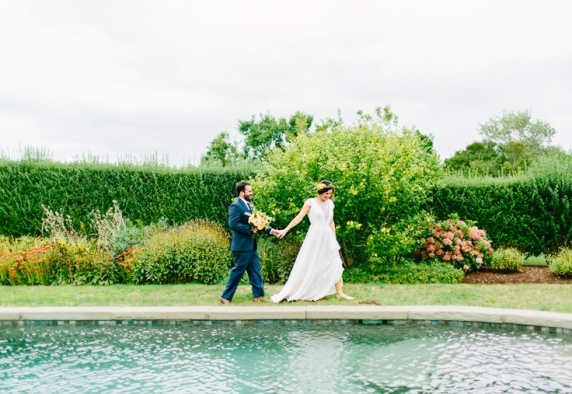 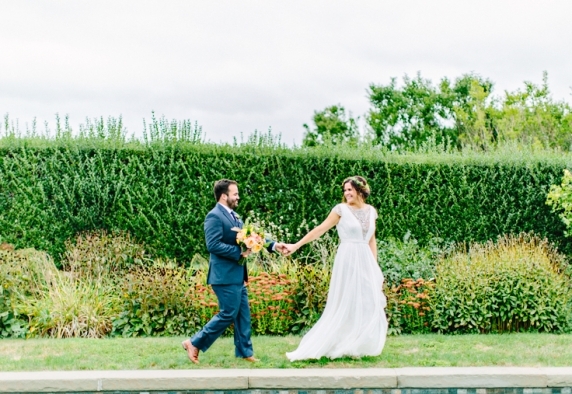 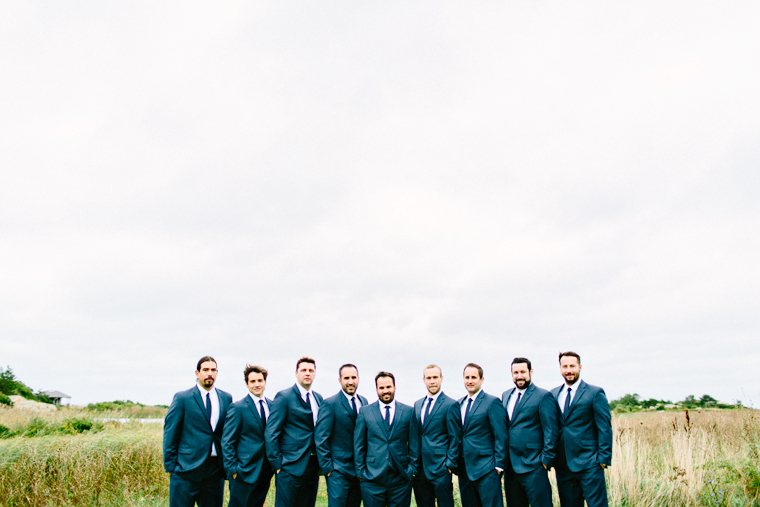 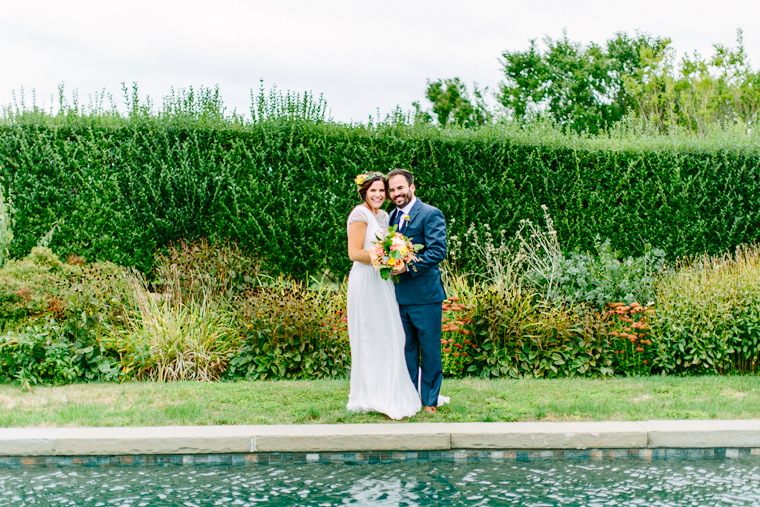 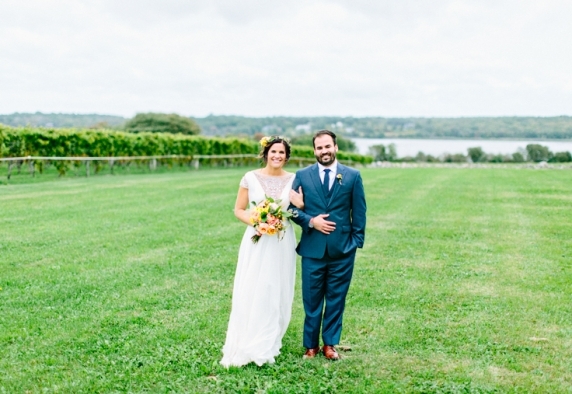 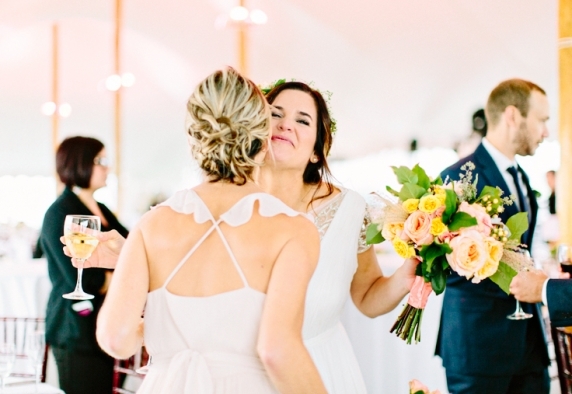 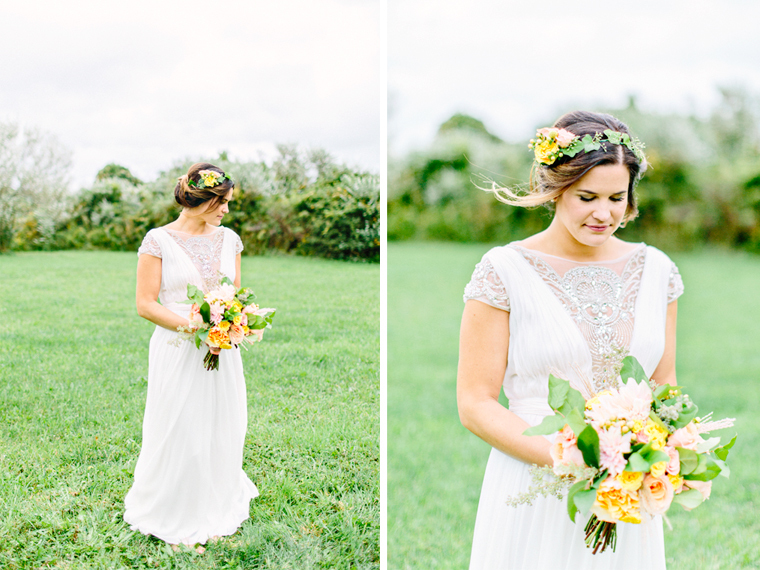 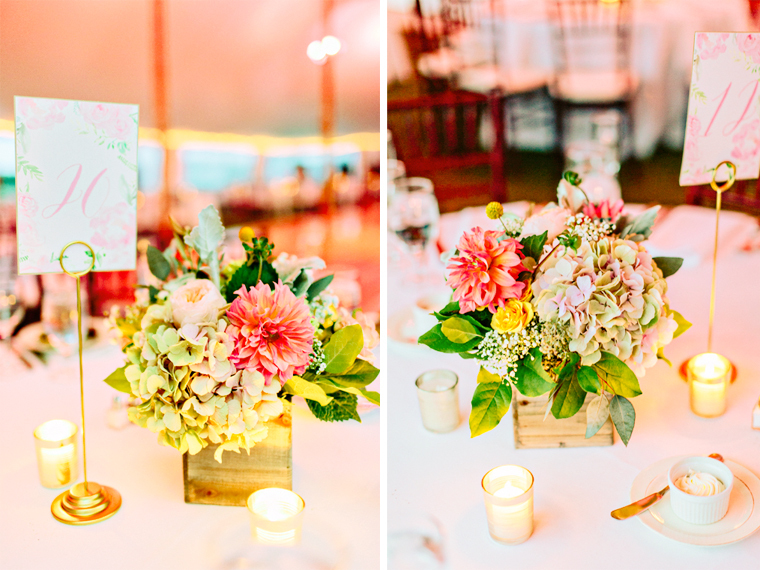 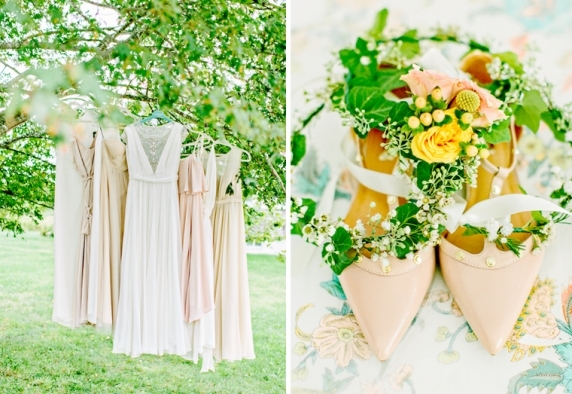 The Sakonnet Vineyard was elegant and rustic at the same time, just the style that I think Jenna was going for. 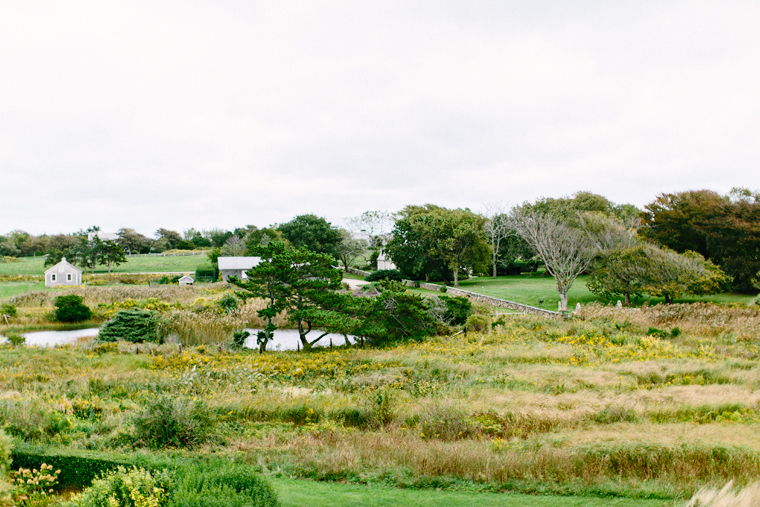 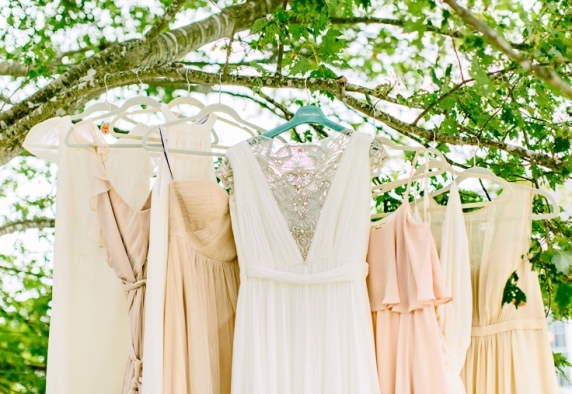 The houses they rented for their getting ready locations were stunning. 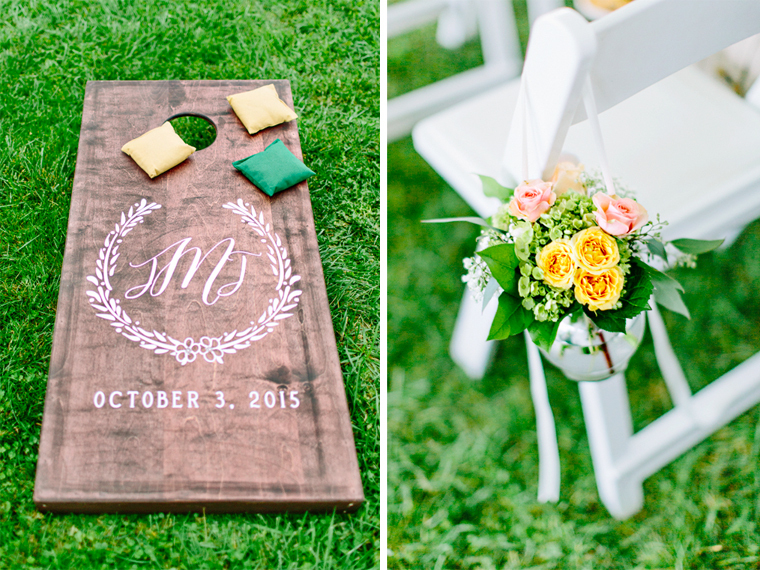 Pottery Barn had nothing on them! 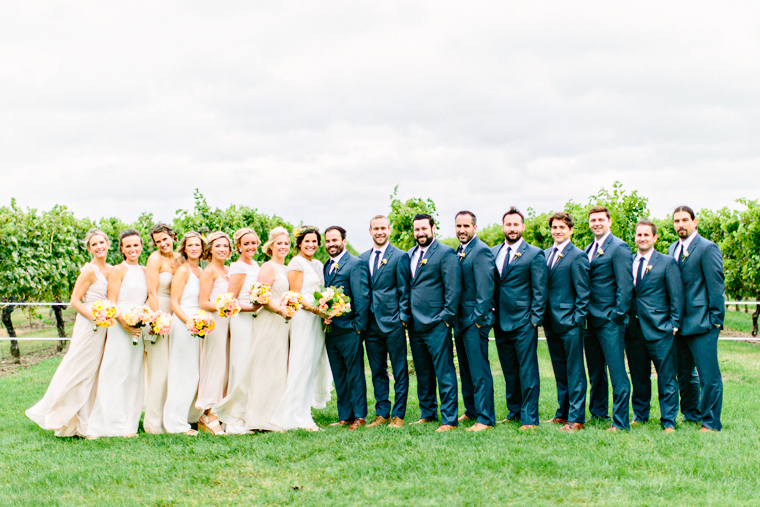 The bridesmaids and groomsmen were so lovely to be around and all their family and friends were beyond welcoming. 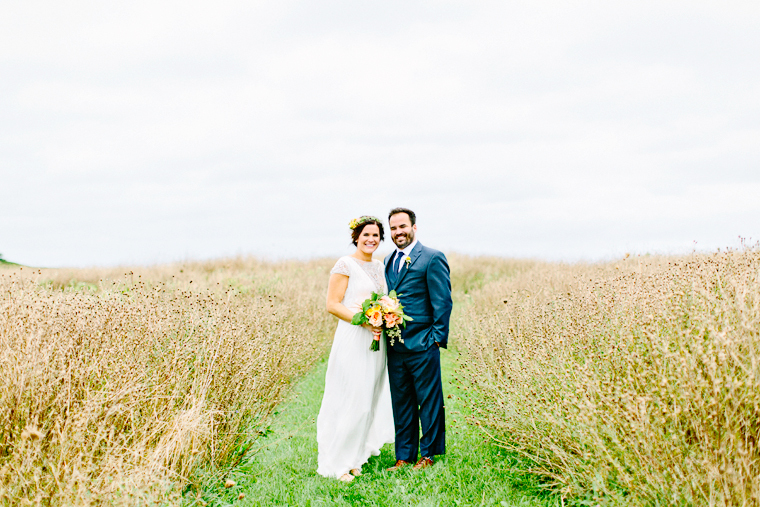 However, the best part about the wedding was spending the day with Jenna and Justin. Getting to know them was such a pleasure. 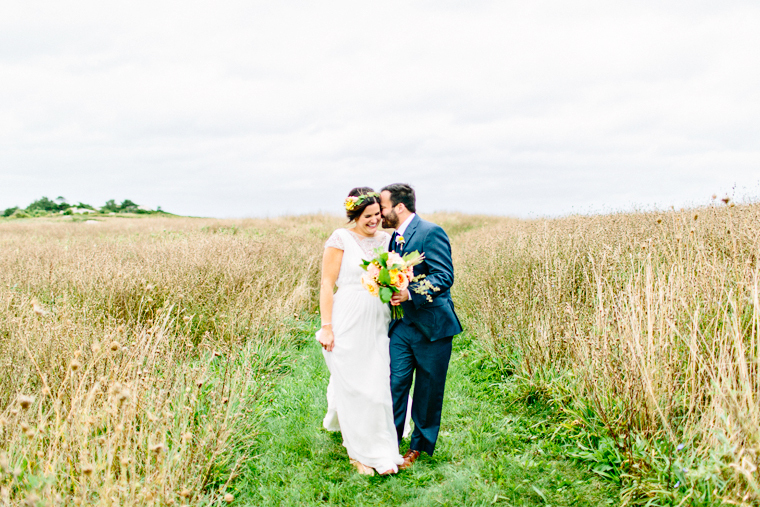 I couldn’t have asked for a more perfect client. 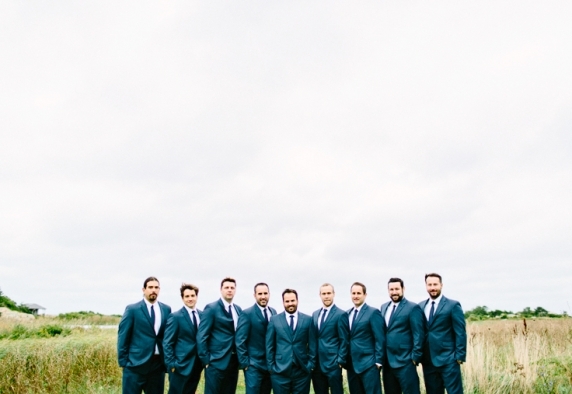 They were so kind and sweet and from the moment I met them, I felt like I’d known them for years! 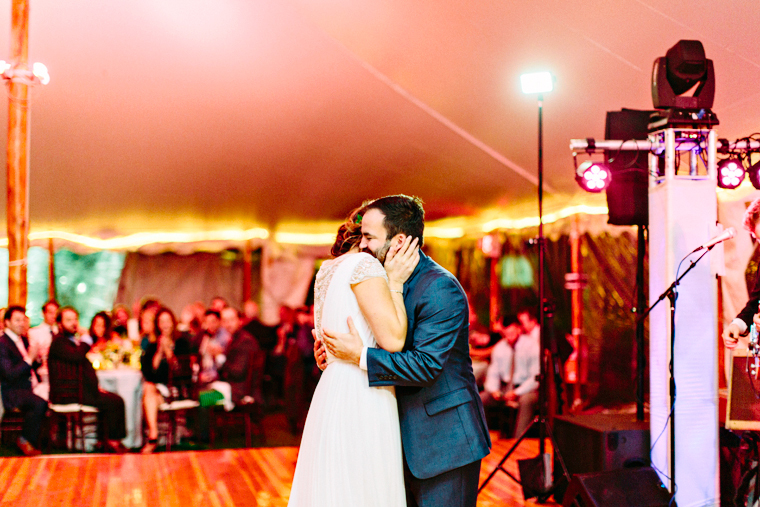 Jenna and Justin, thank you for having me along on your journey. 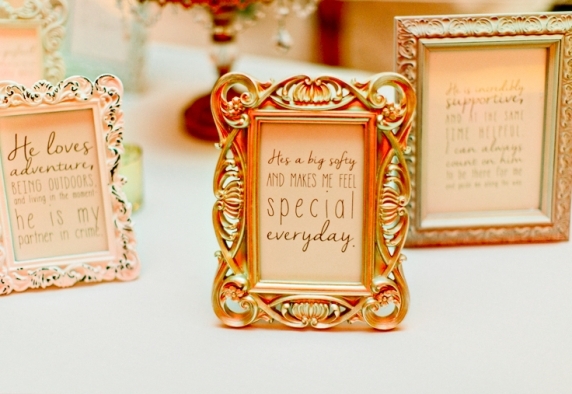 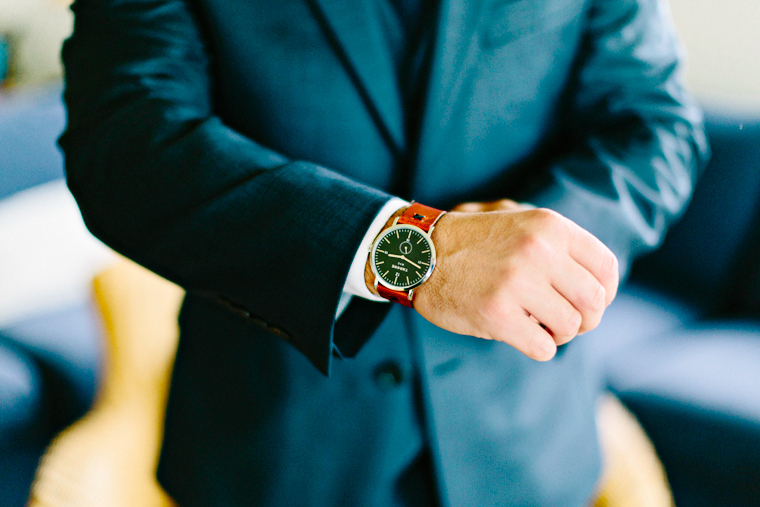 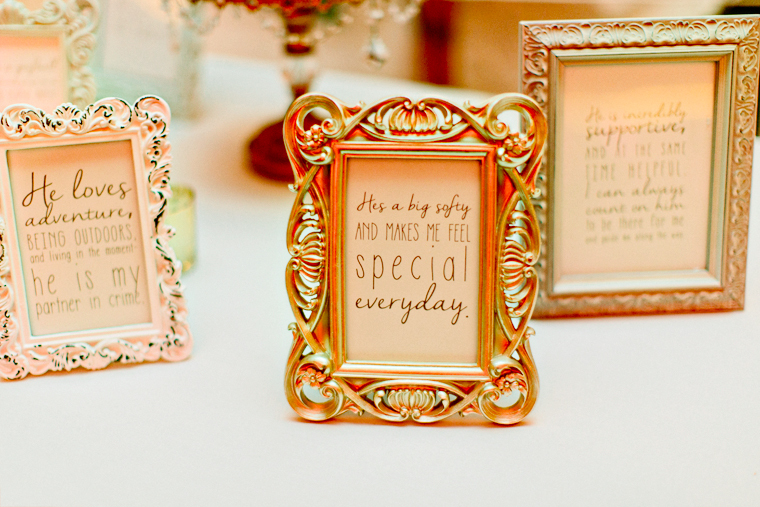 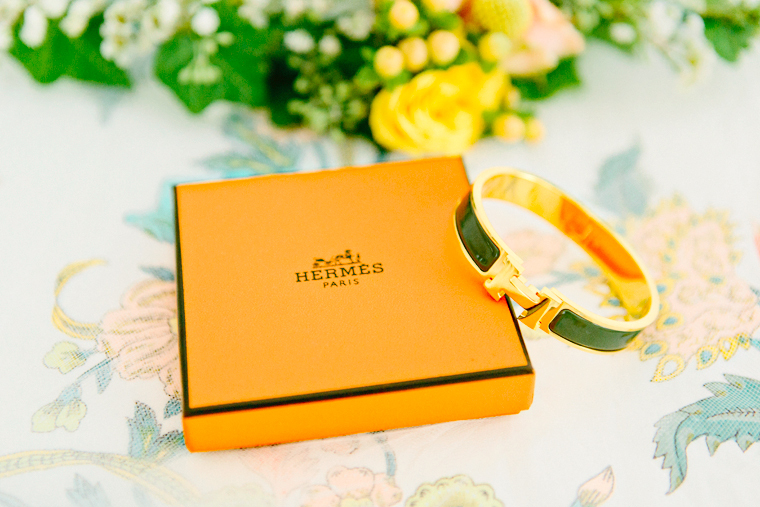 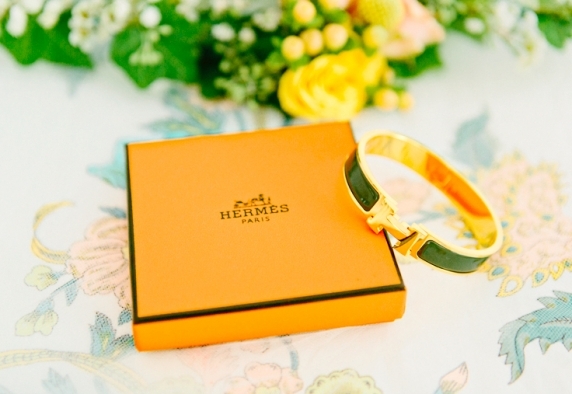 From the engagement session to your wedding, I have enjoyed every moment. You guys are seriously good people. It’s so refreshing to be around you and I cannot wait to see what wonderful things the future brings for you!